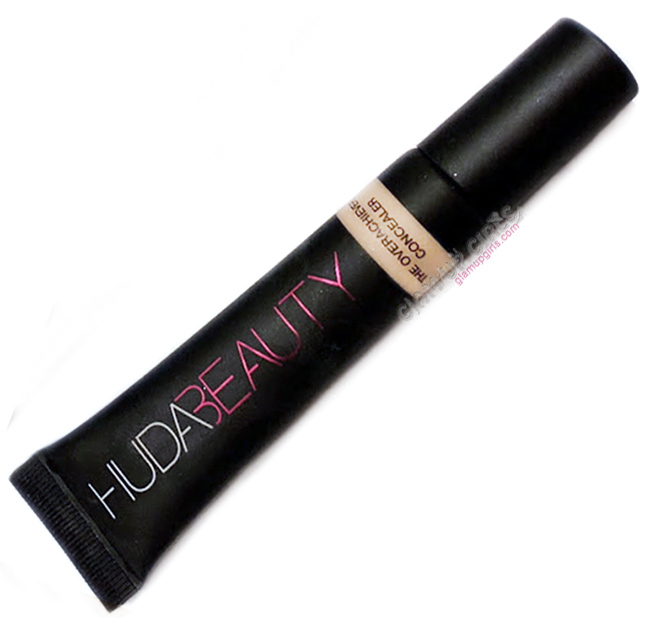 Today i am going to talk about Huda Beauty The Overachiever Concealer which intrigued me particularly for its applicator which is a zamac tip, to not only apply the product but also benefits your skin in many ways. 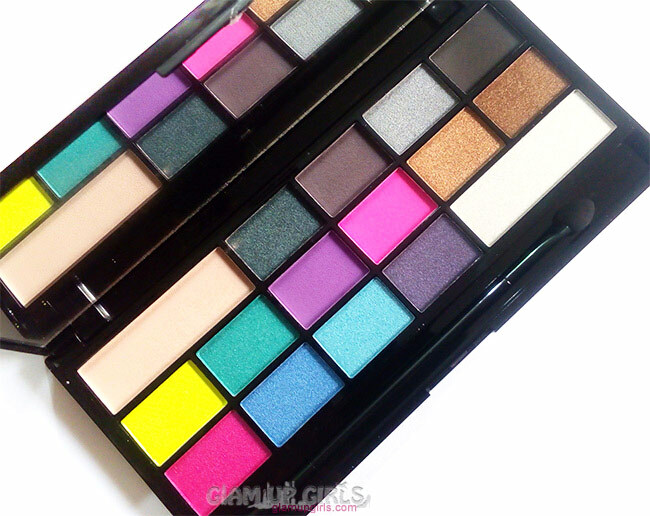 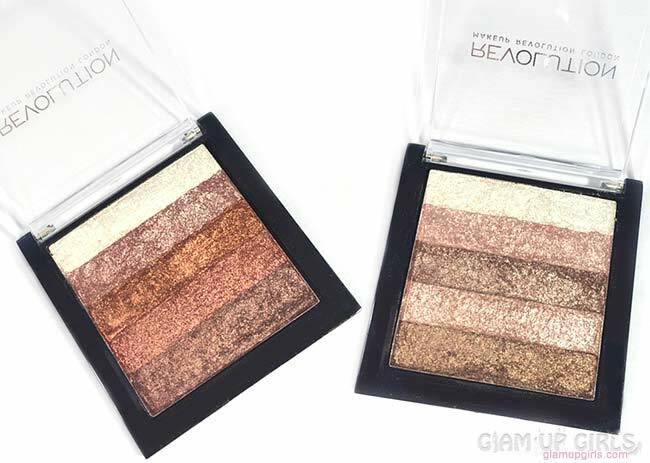 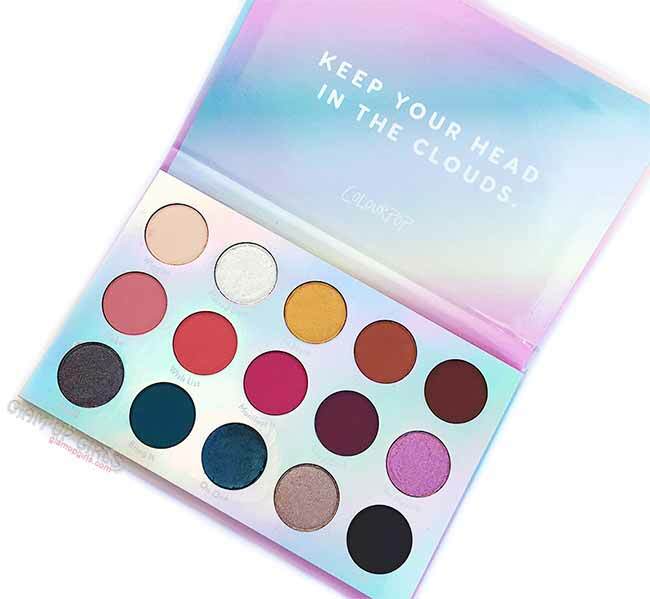 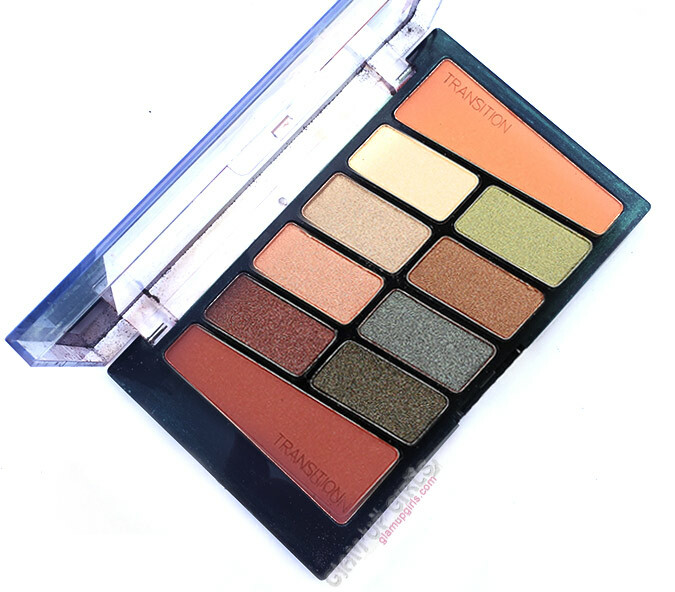 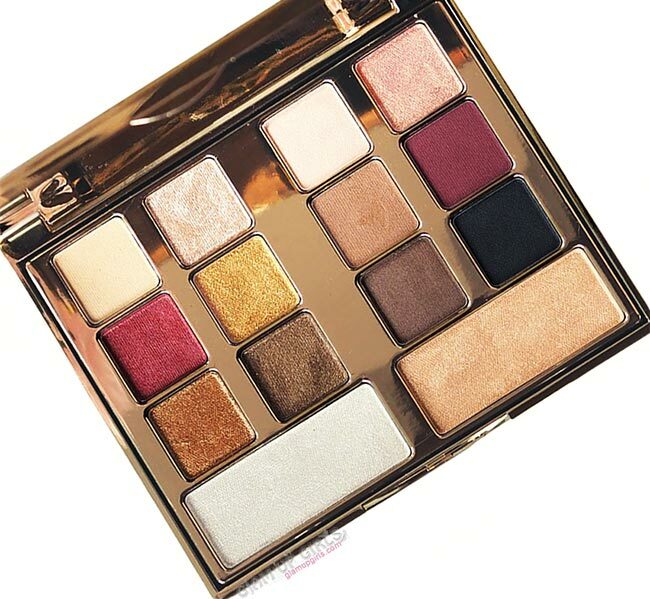 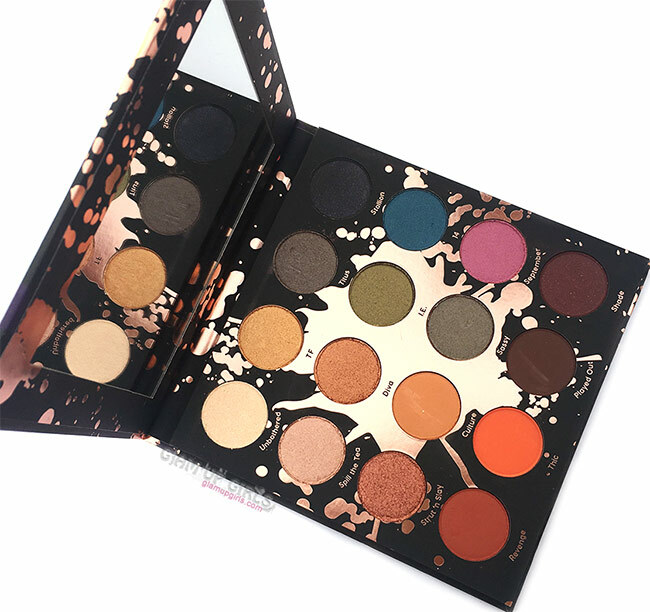 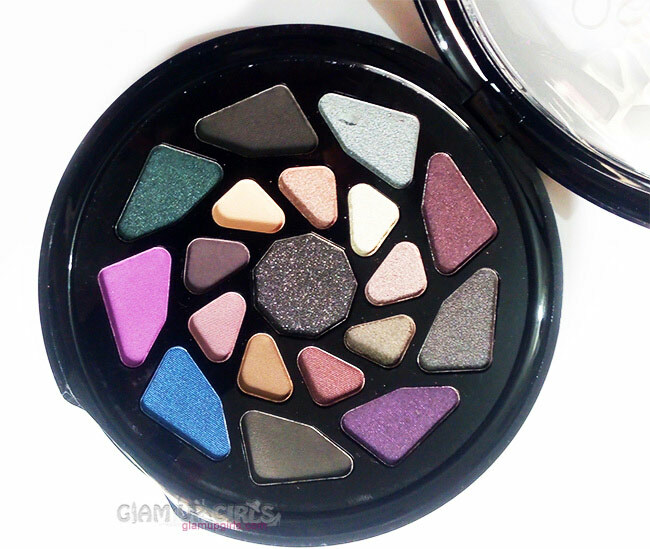 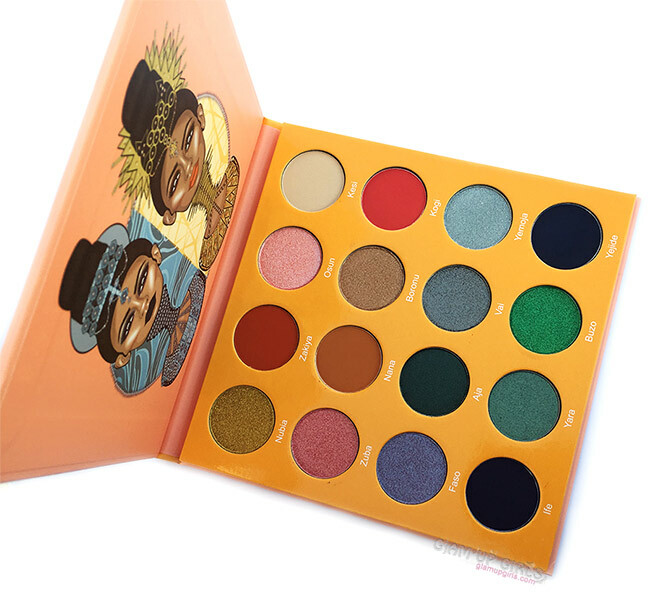 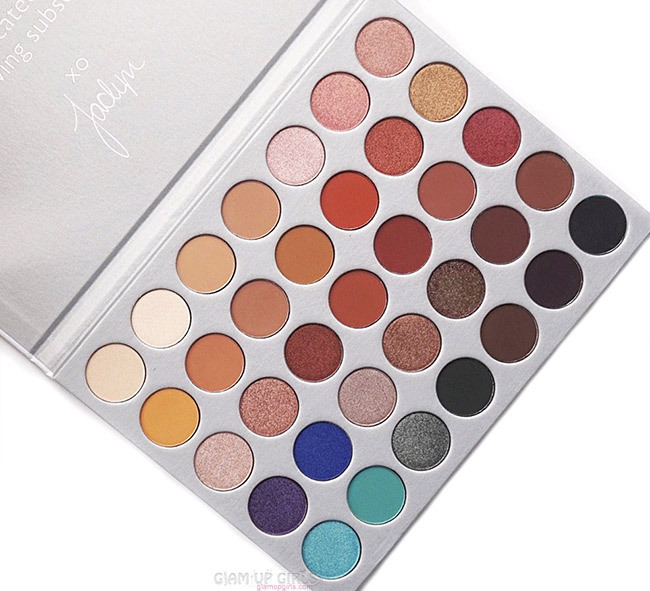 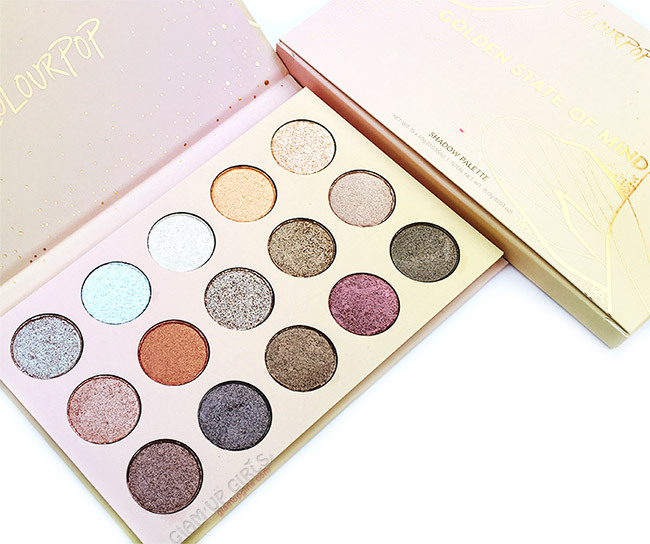 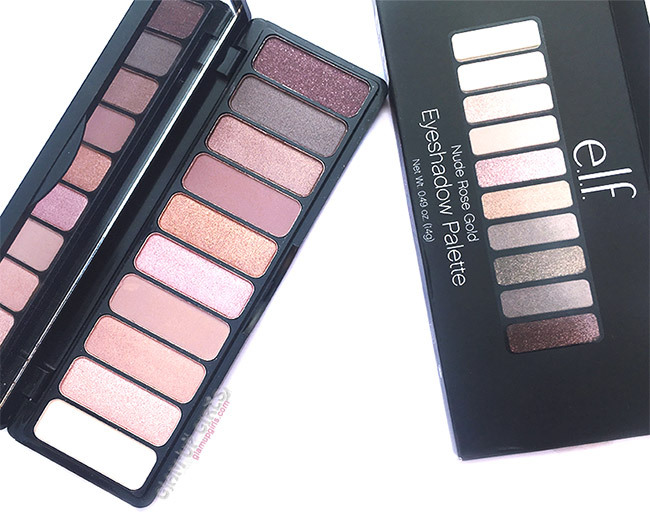 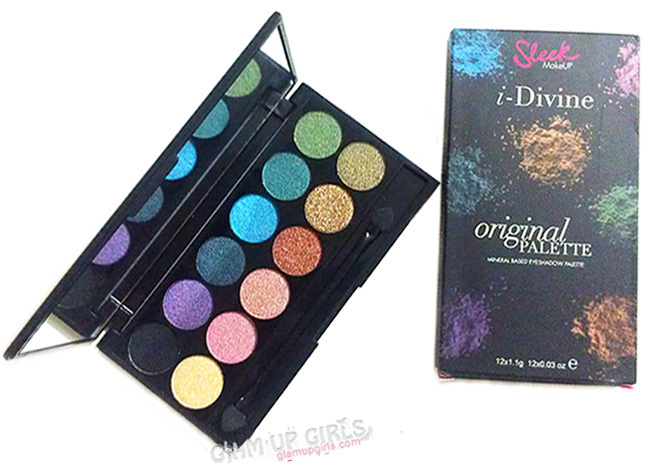 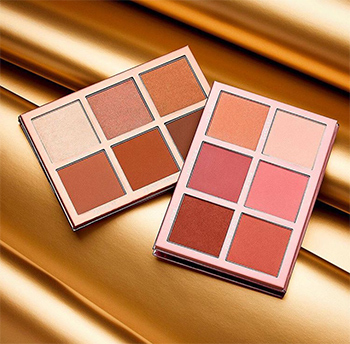 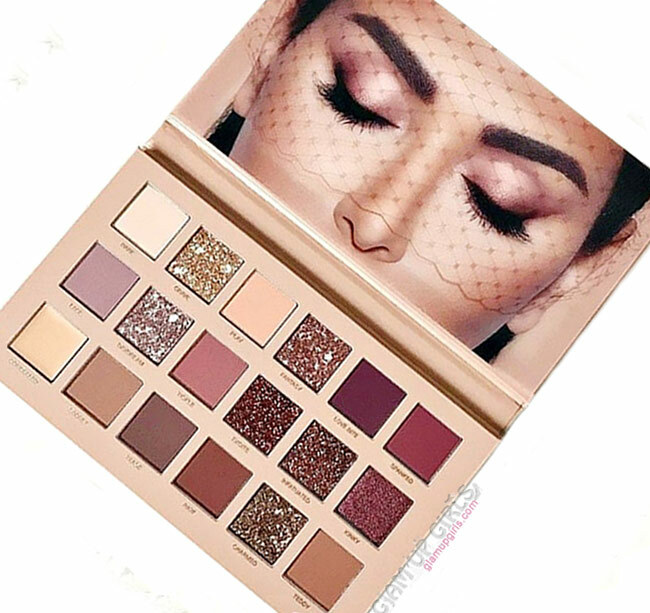 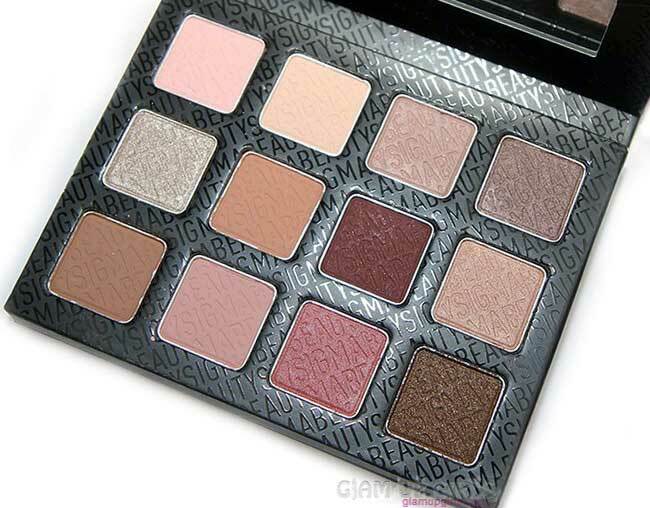 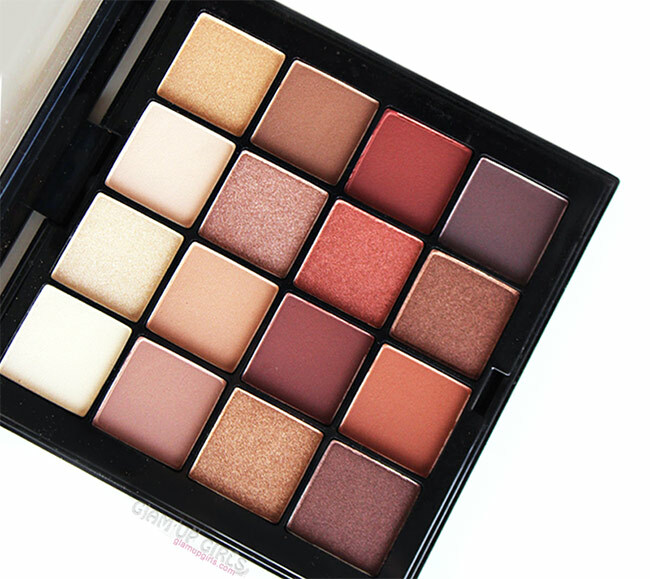 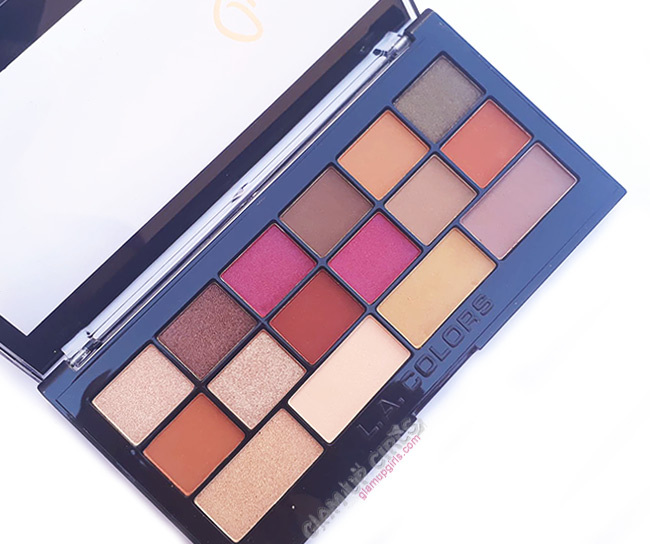 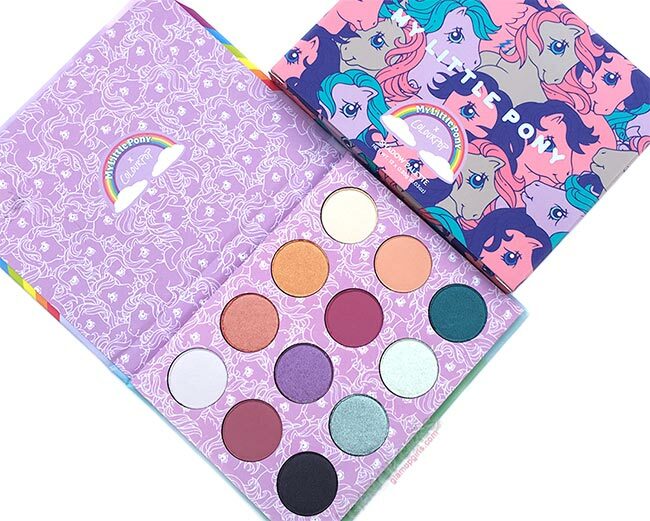 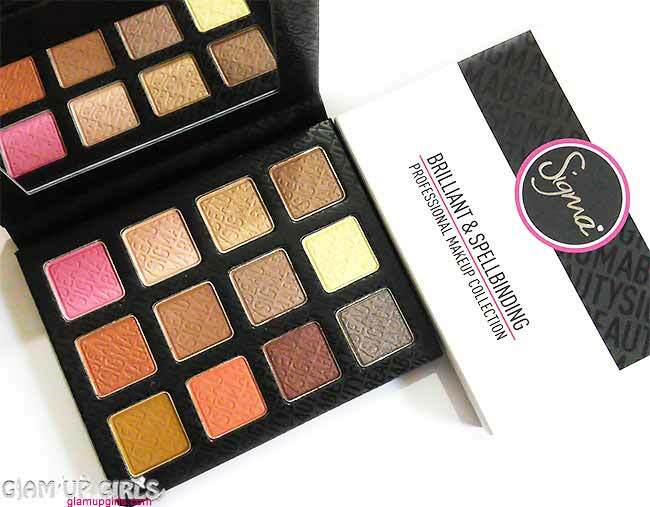 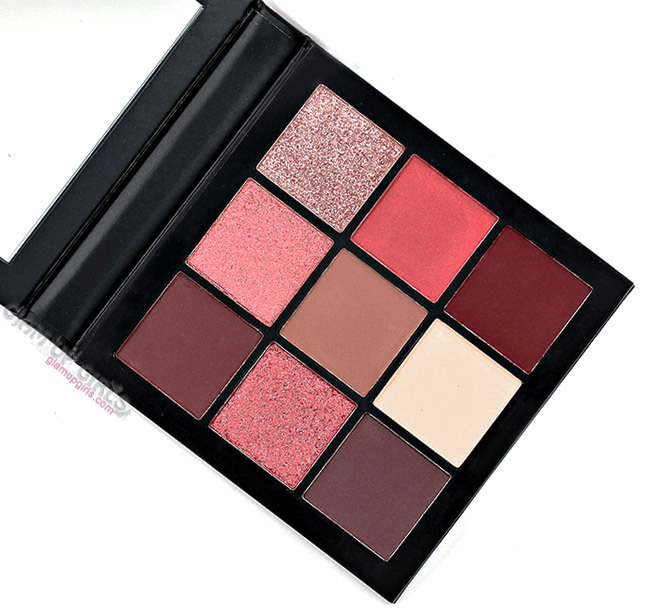 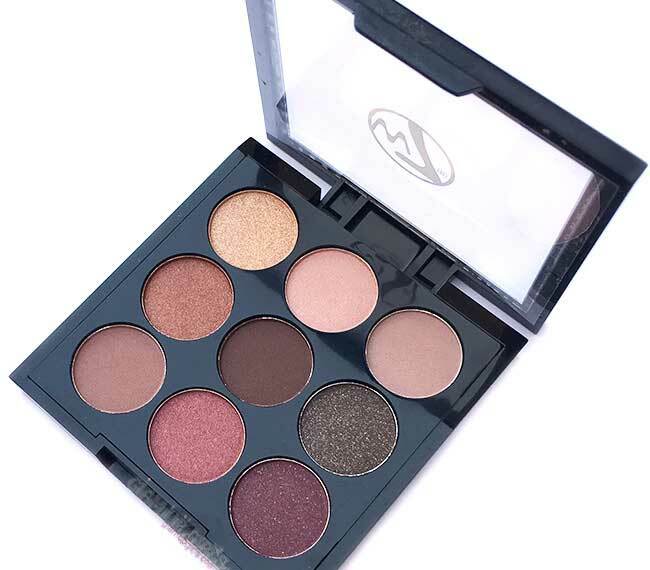 I haven't tried many Huda Beauty products before expect from Huda Beauty mauve obsession eyeshadow palette which i really liked. 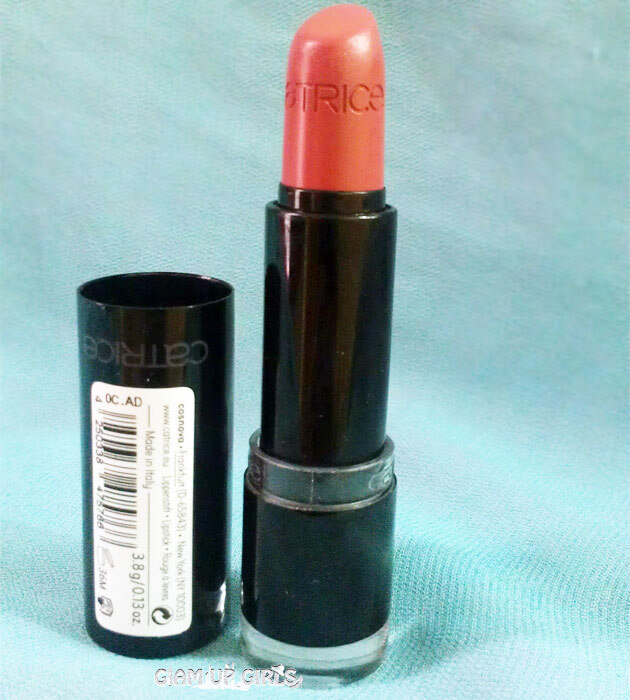 So lets just dig into its details to know what it is worth. 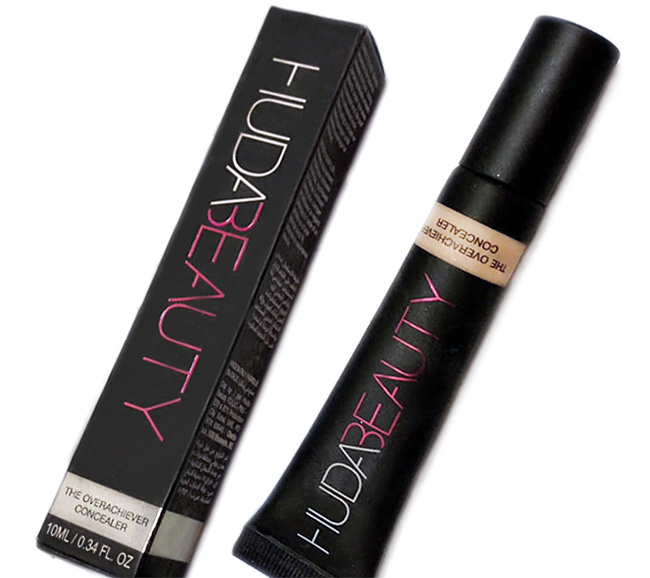 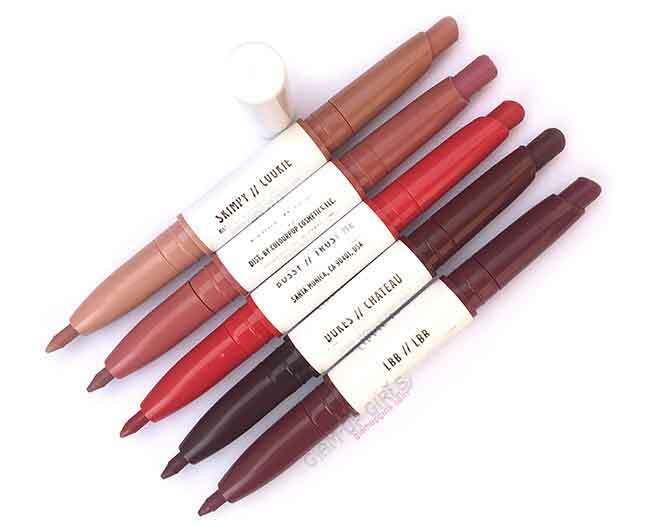 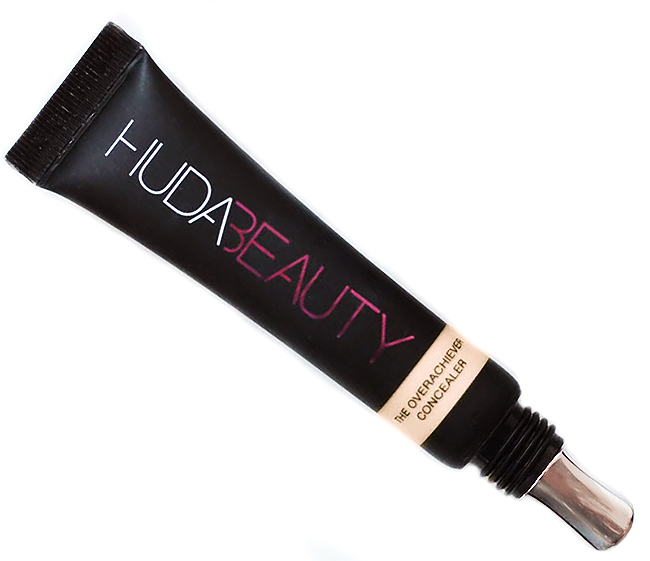 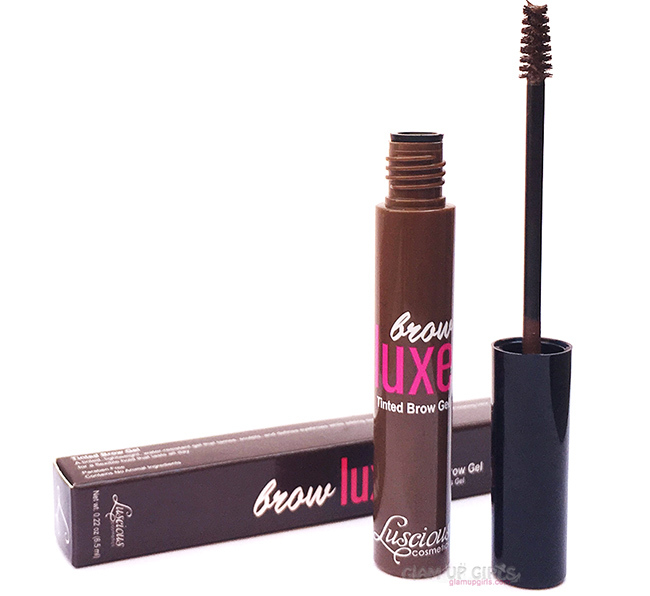 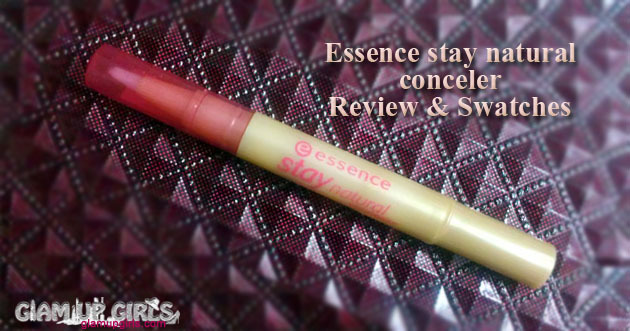 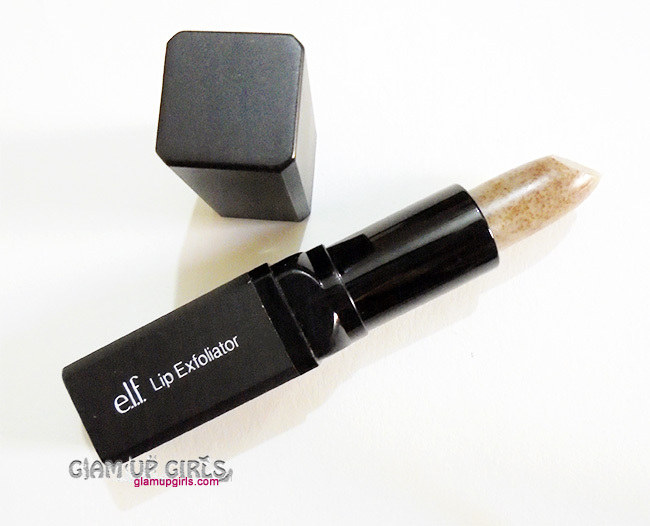 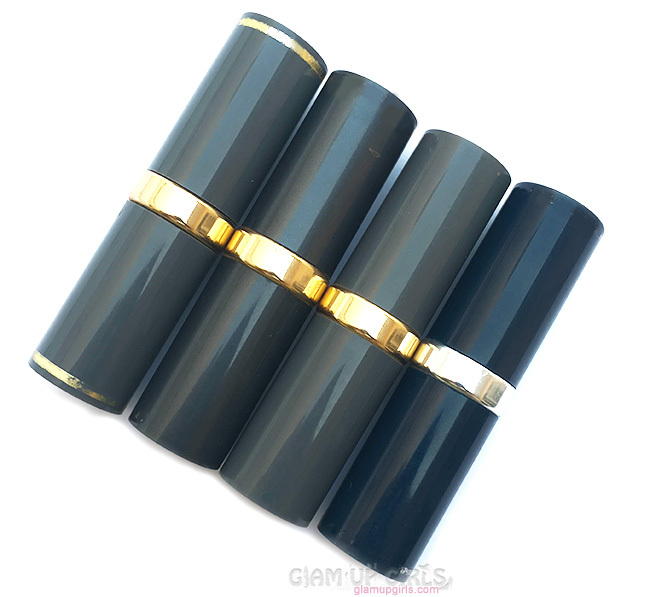 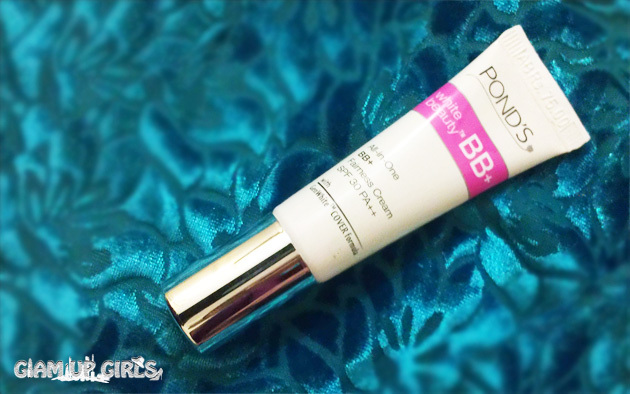 Starting from the packaging, this concealer comes in black squeezable tube with screw cap. 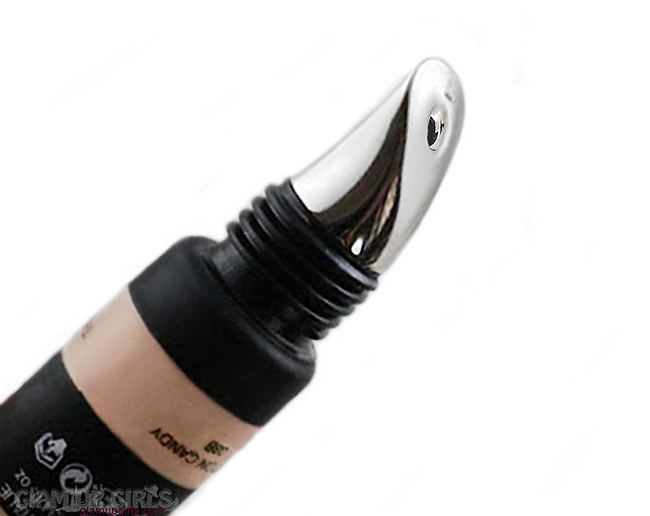 The special zamac applicator or you can simply say the metallic applicator is what makes it extraordinary. 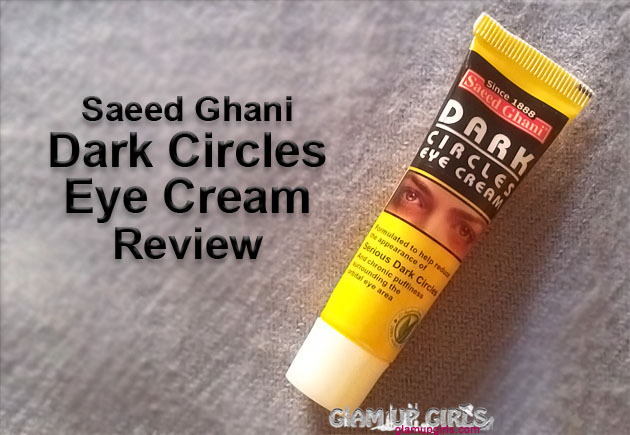 You might have seen such tips in some eye creams or eye treatment products. 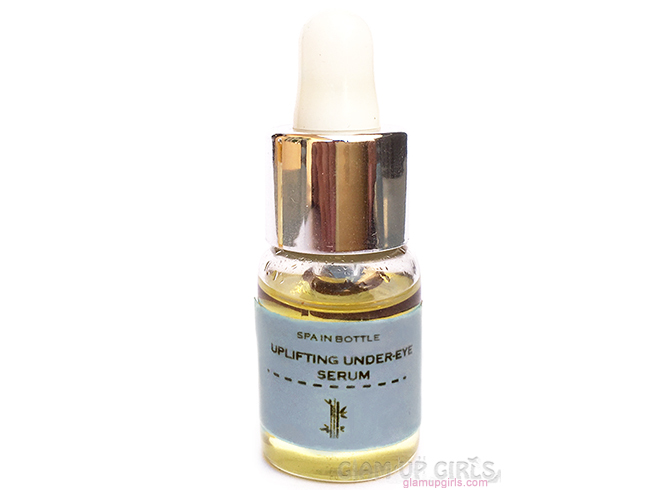 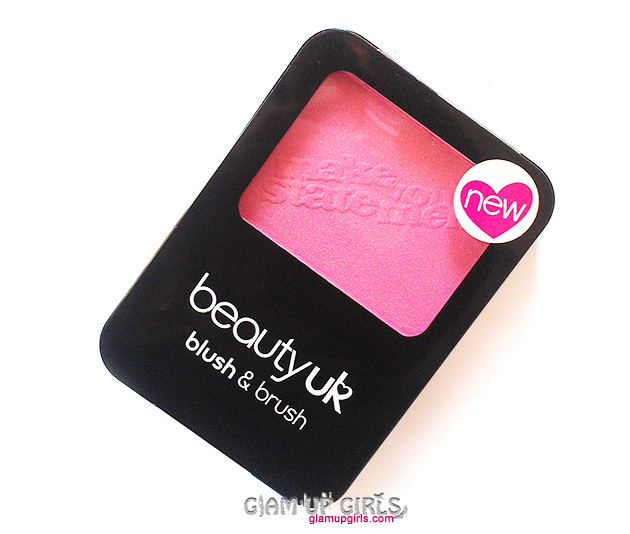 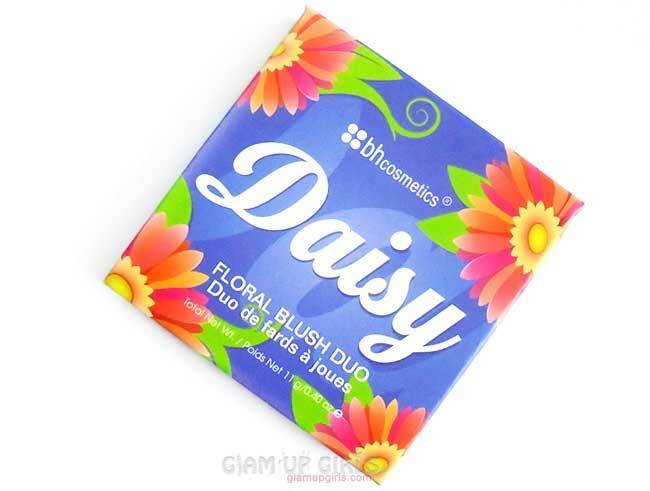 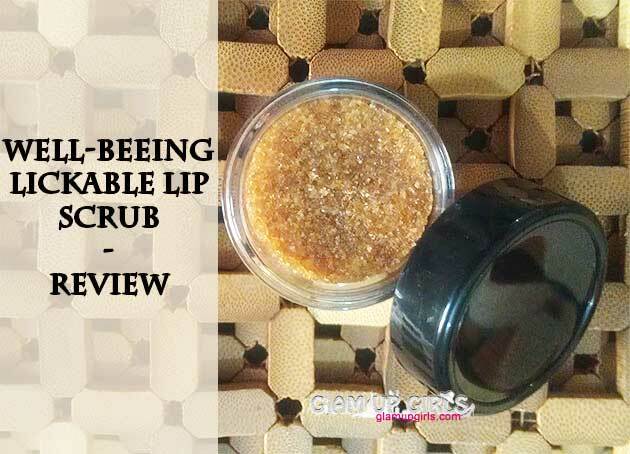 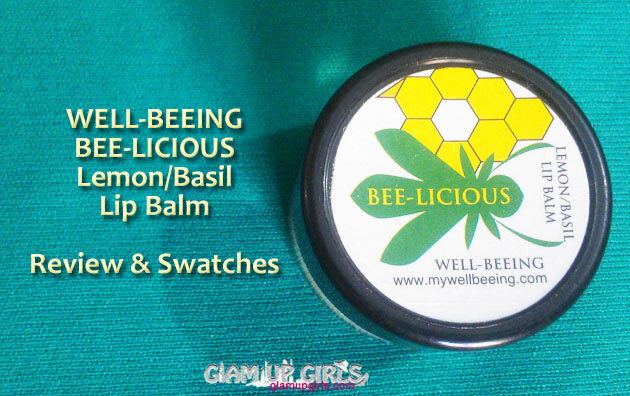 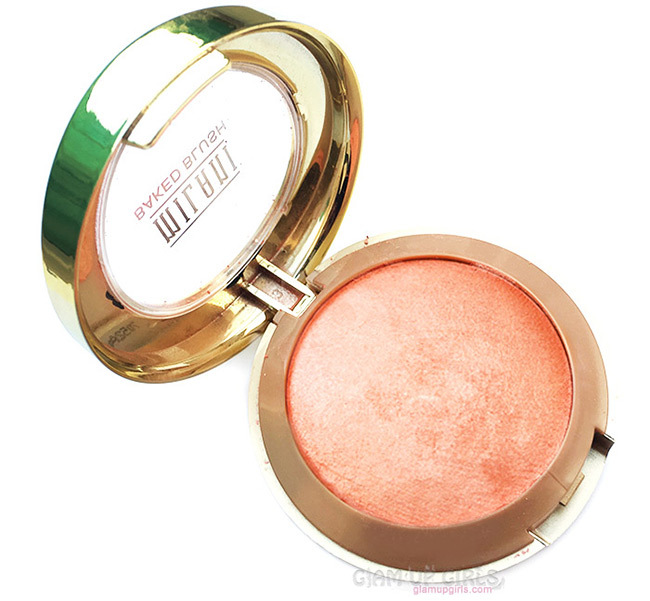 It is known to soothe the under eye area and make it de puff, brighten and relax. 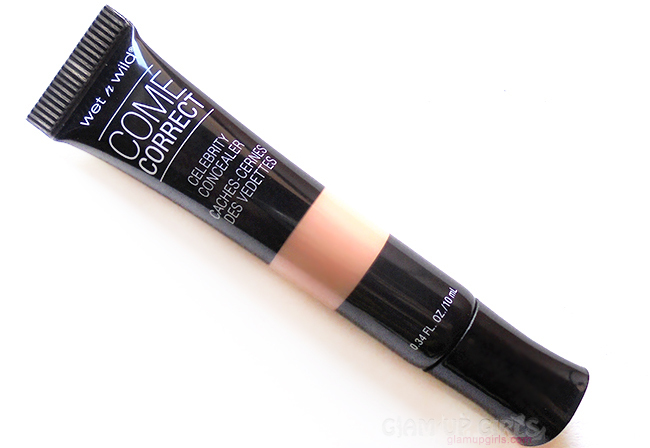 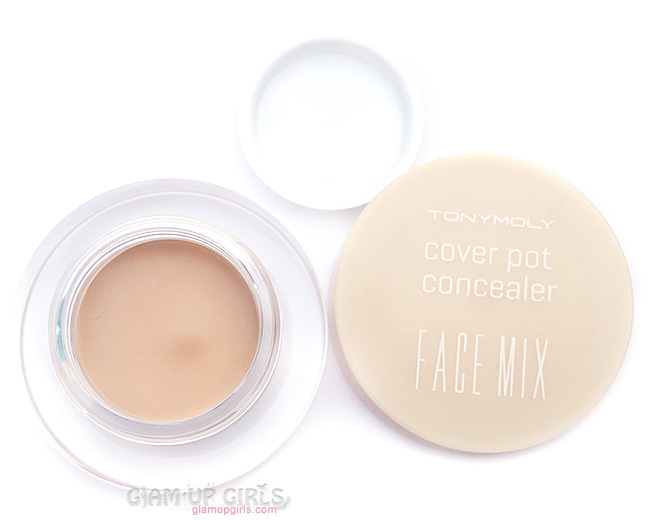 So the idea behind this concealer, to first provide the cooling effect to delicate eye skin, is really great. 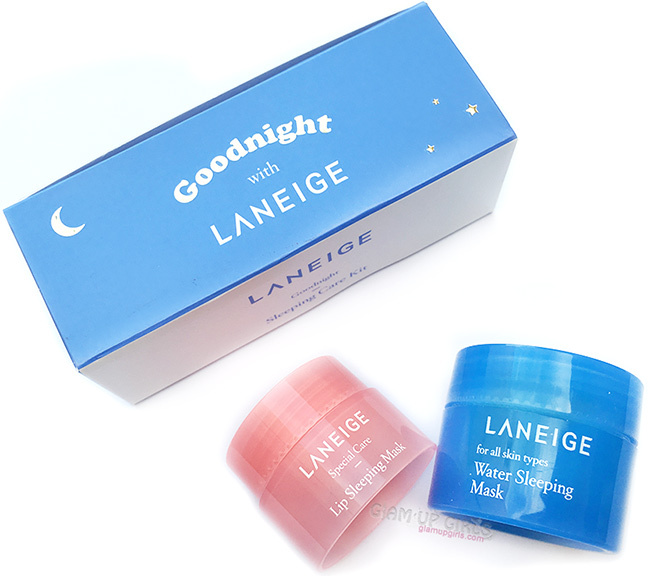 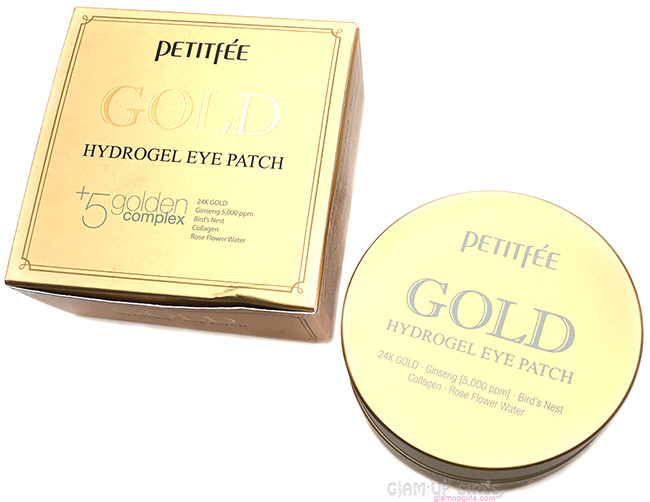 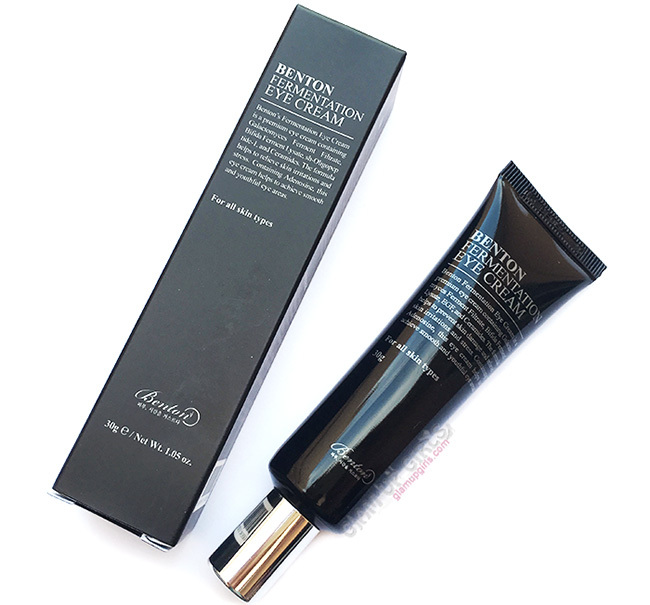 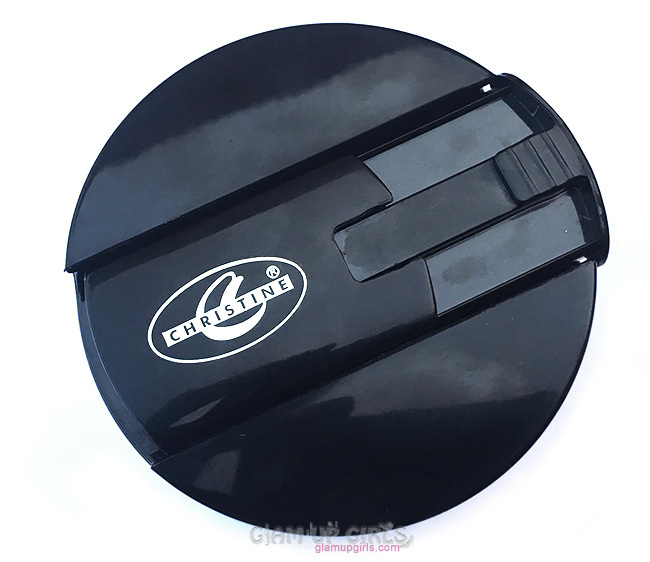 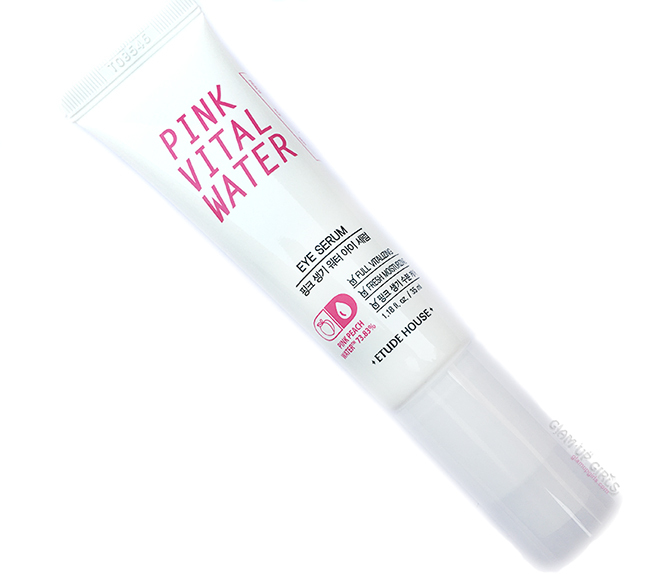 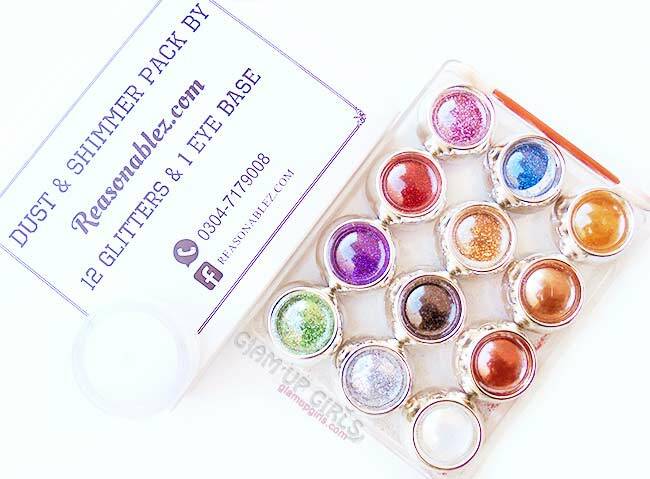 It definitely helps reduce puffiness around eyes, provide cooling effect and help the product to achieve better results. 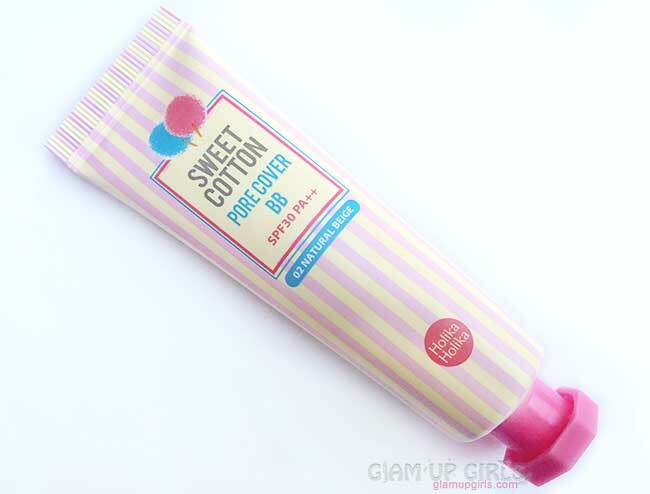 The color i picked is cotton candy which is a light color with beige undertones. 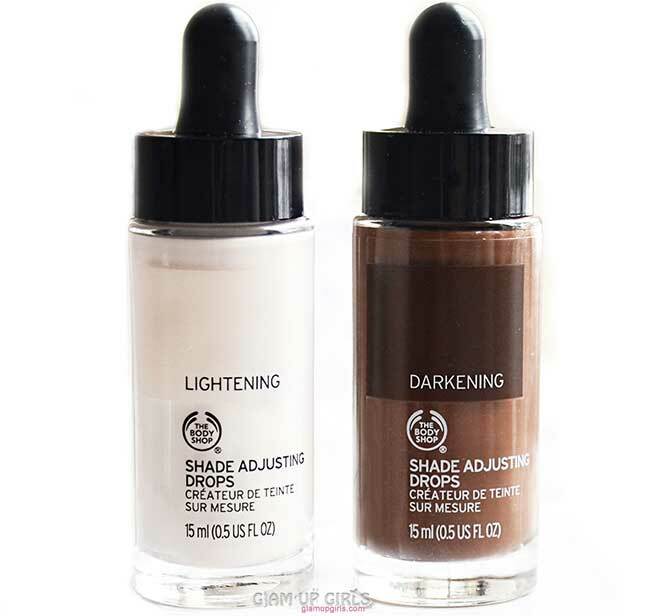 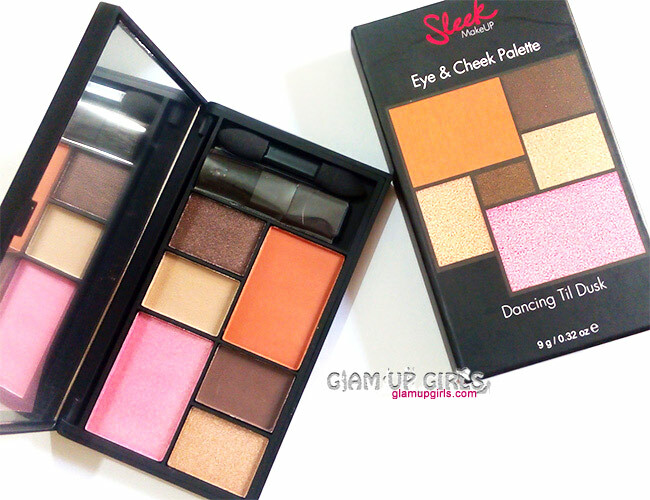 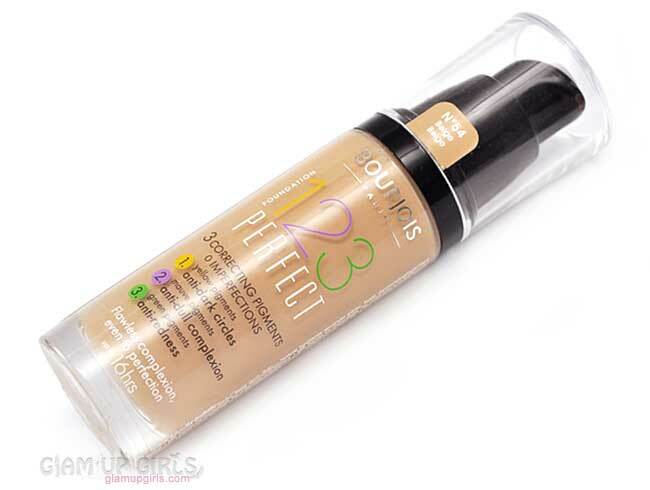 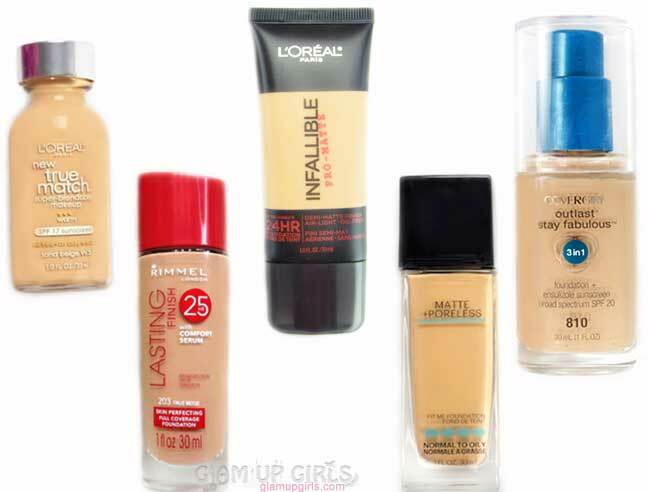 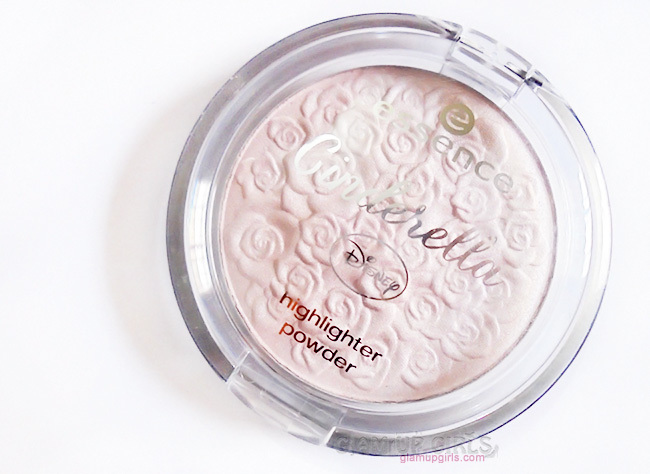 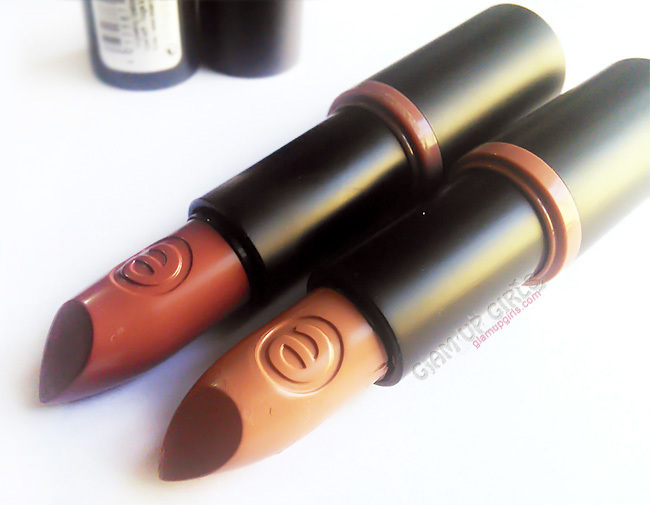 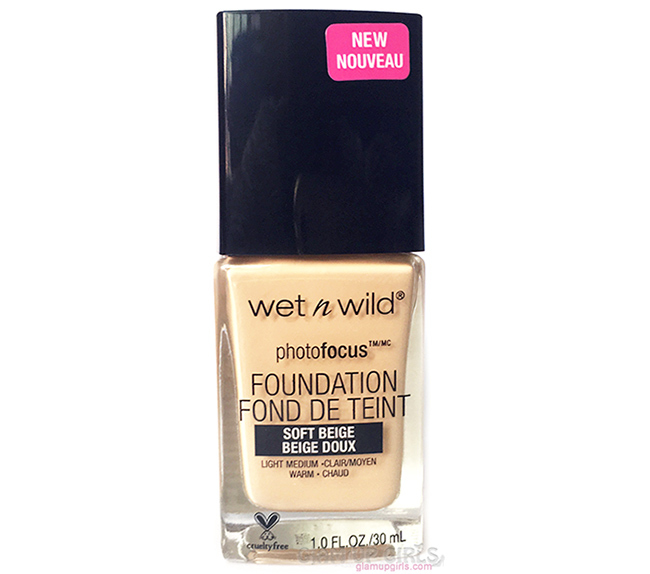 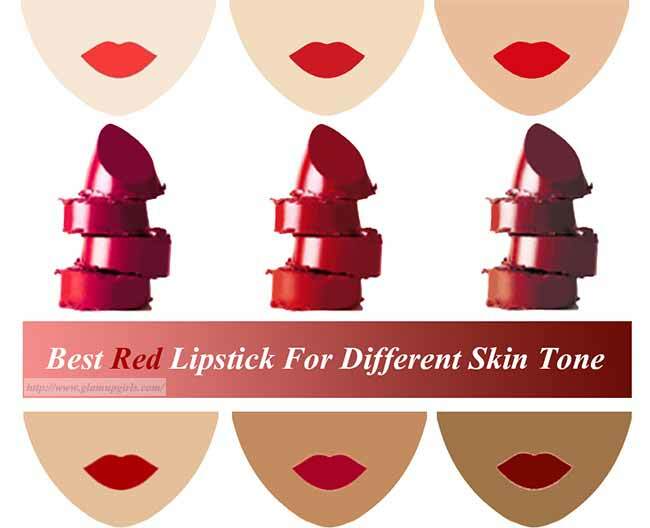 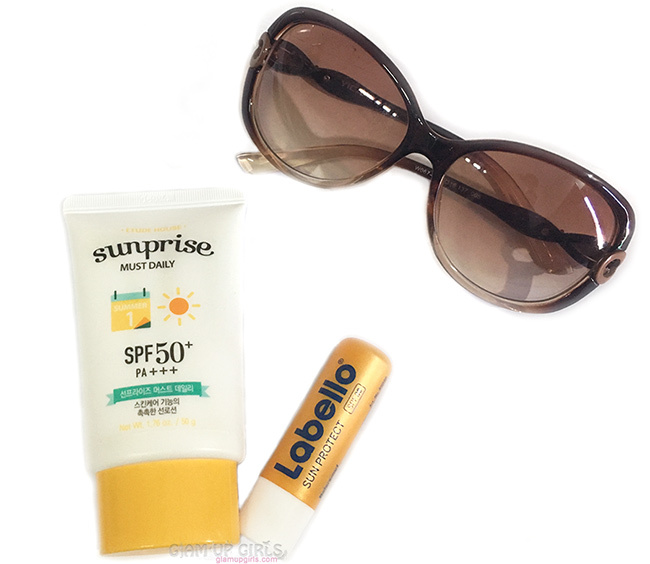 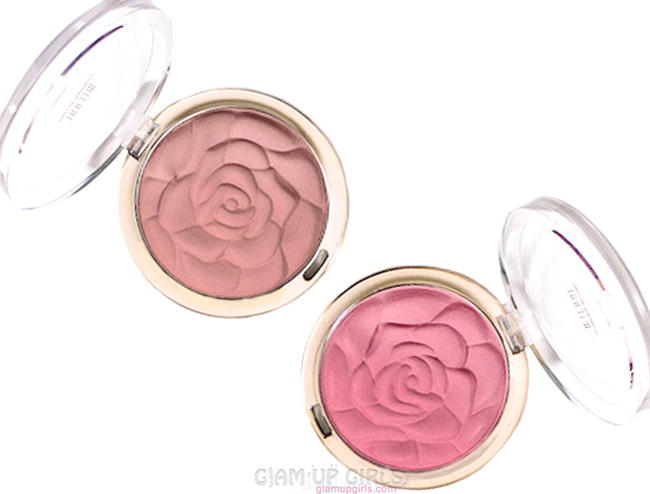 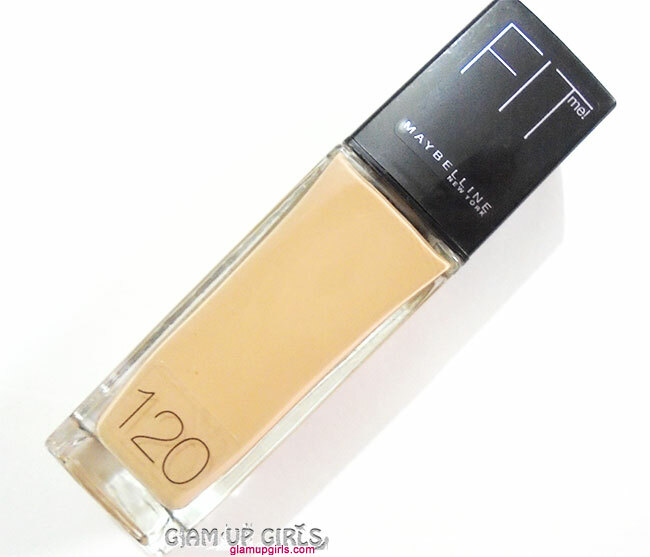 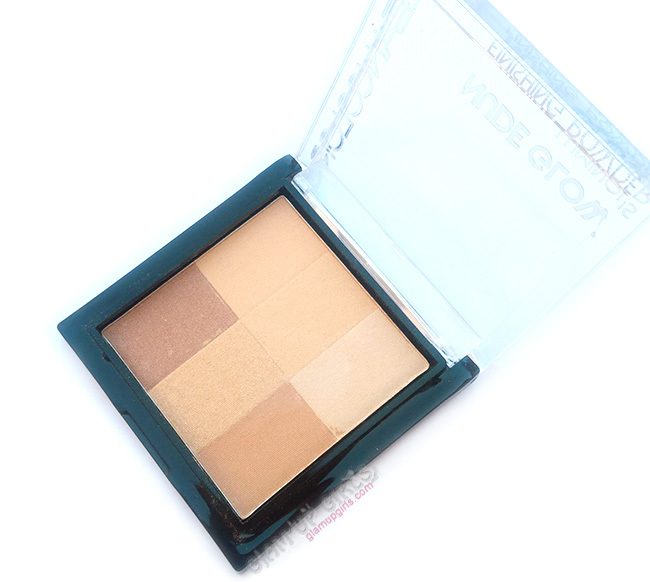 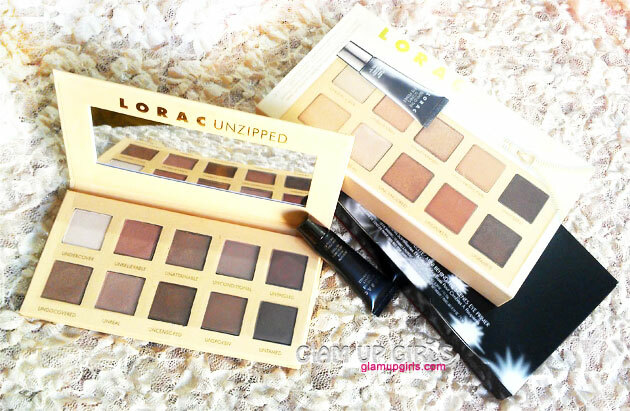 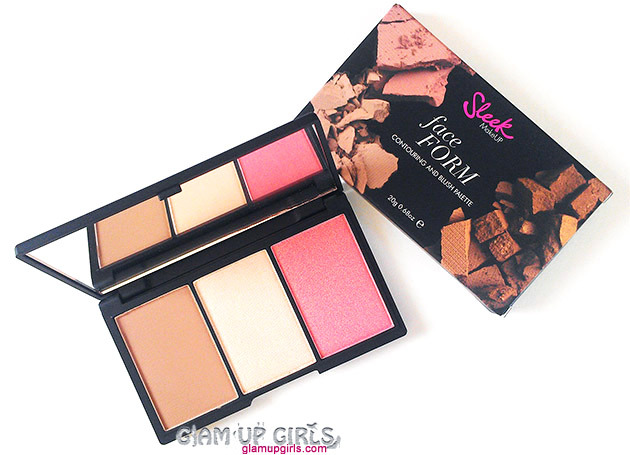 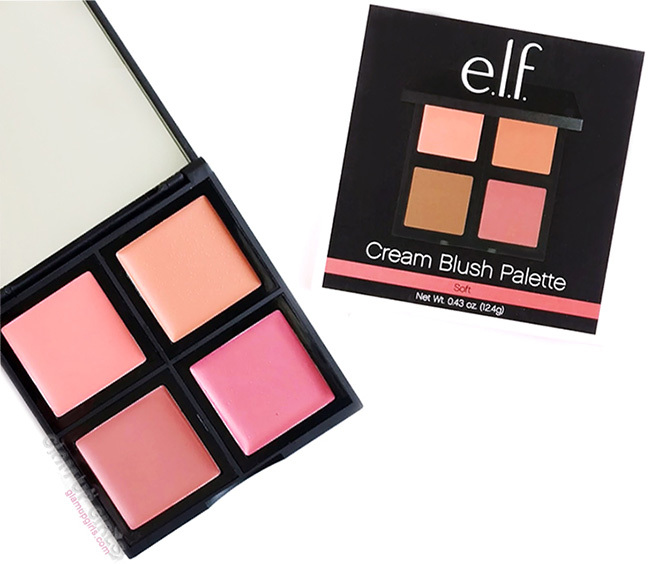 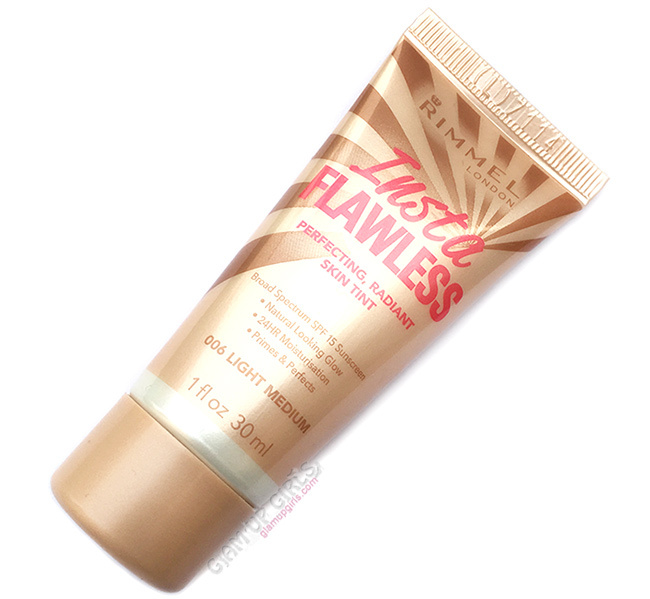 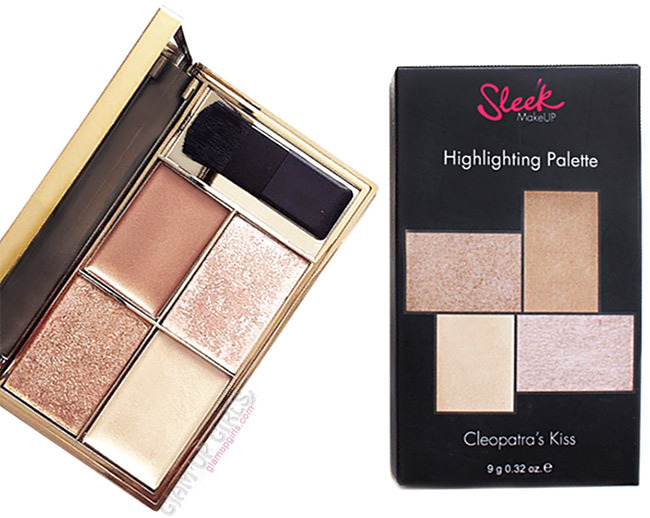 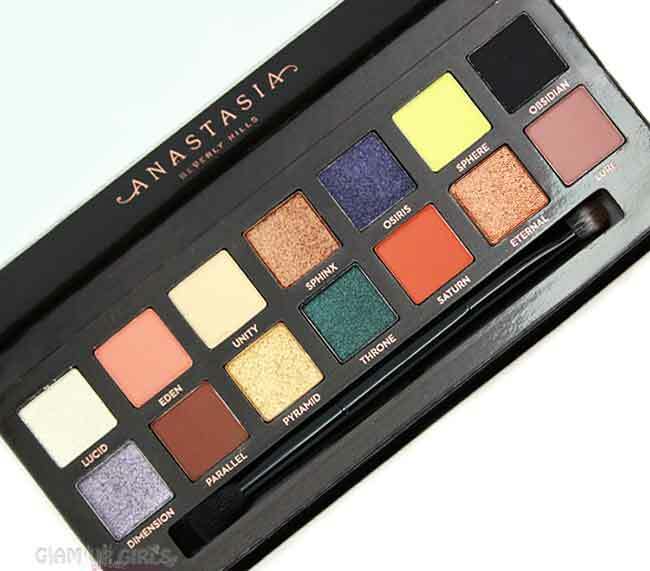 It is a good pick for light skin tones. 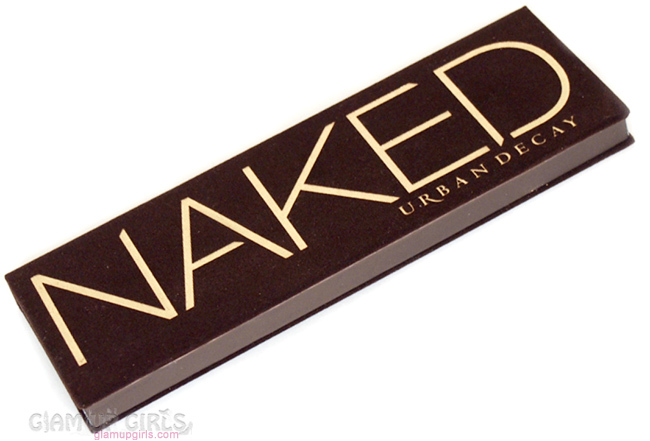 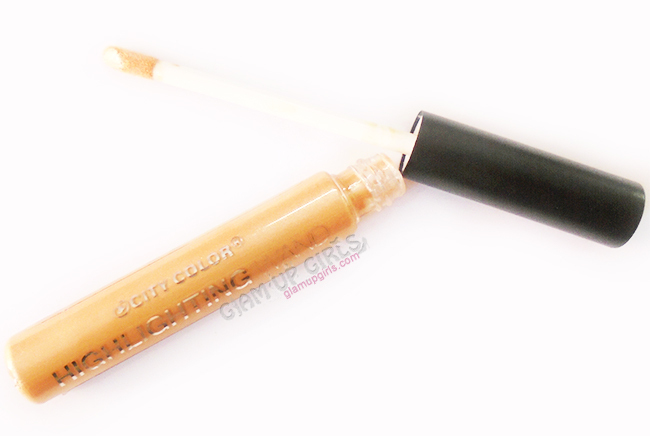 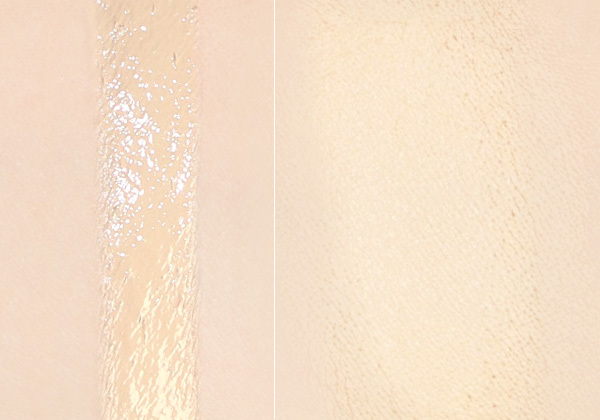 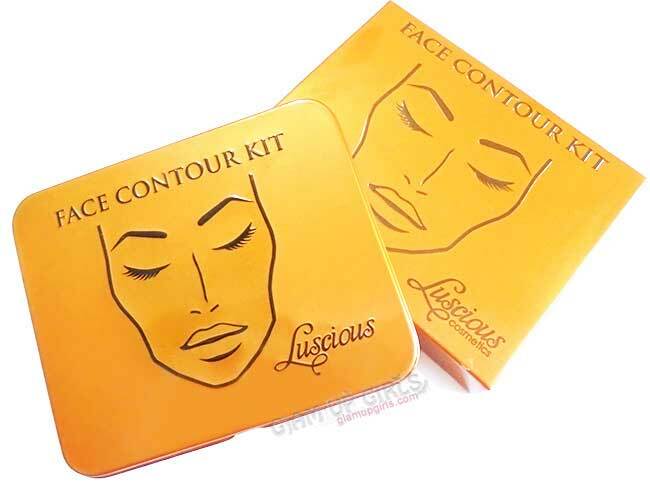 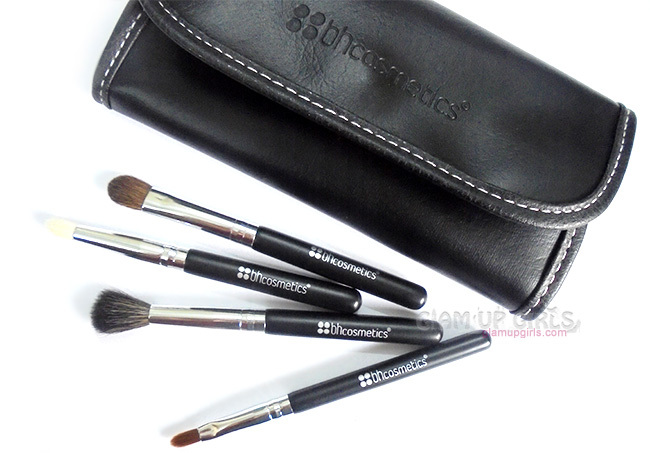 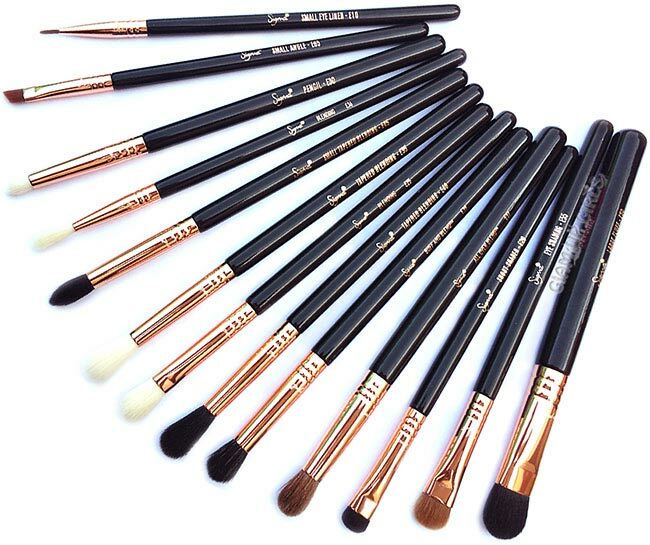 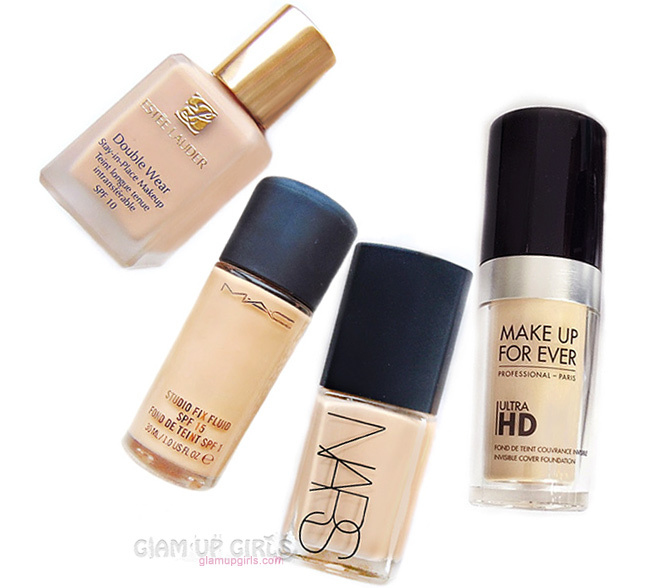 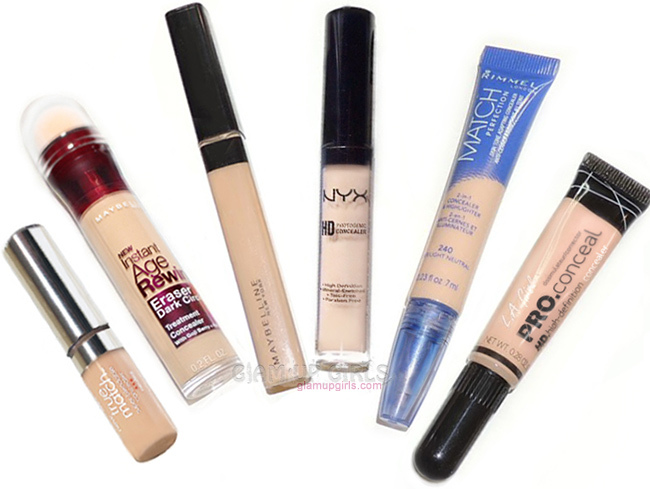 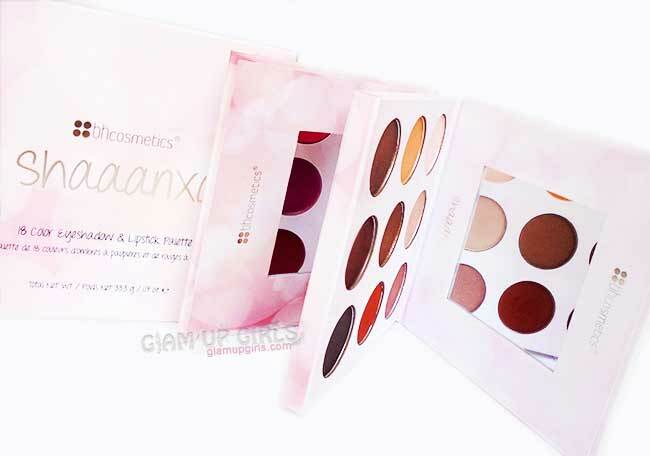 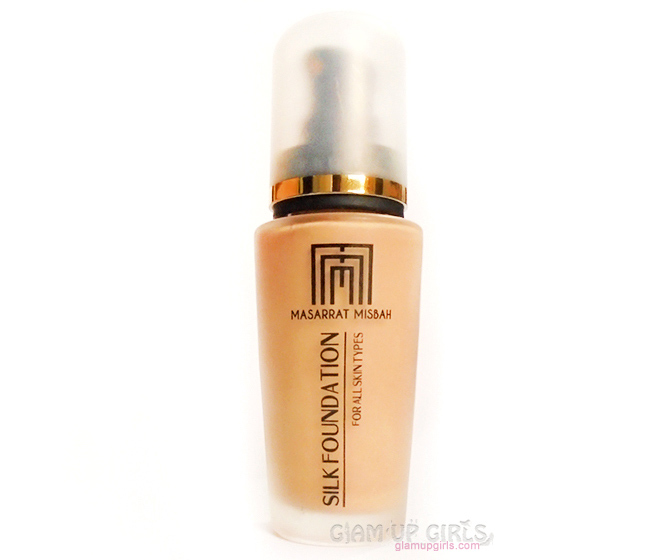 The concealer have good texture which is not too thick or too thin and is extremely pigmented. 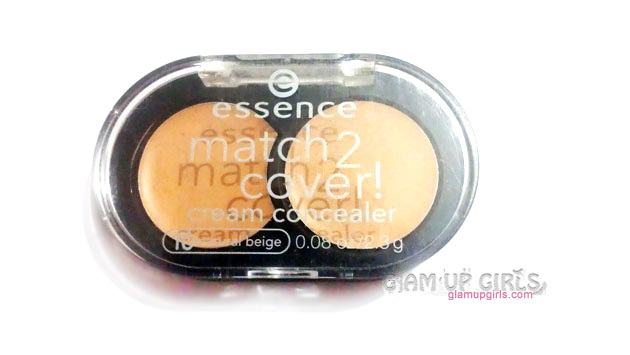 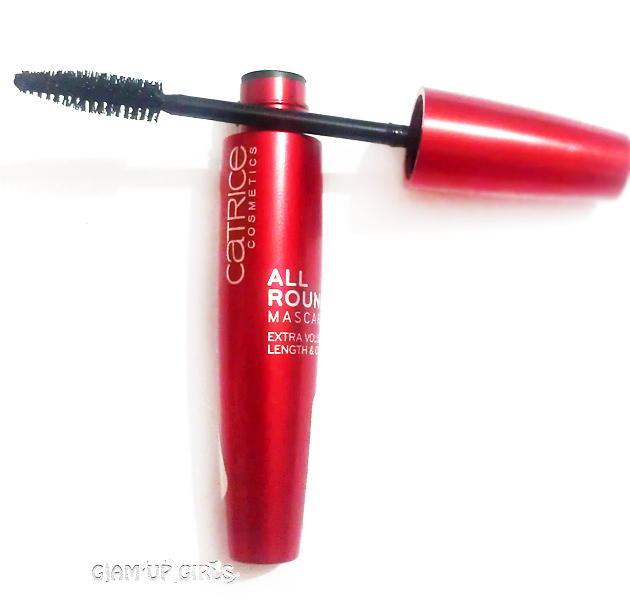 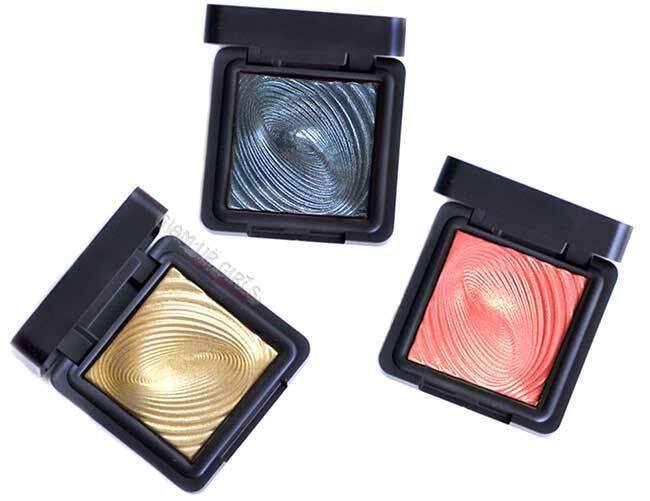 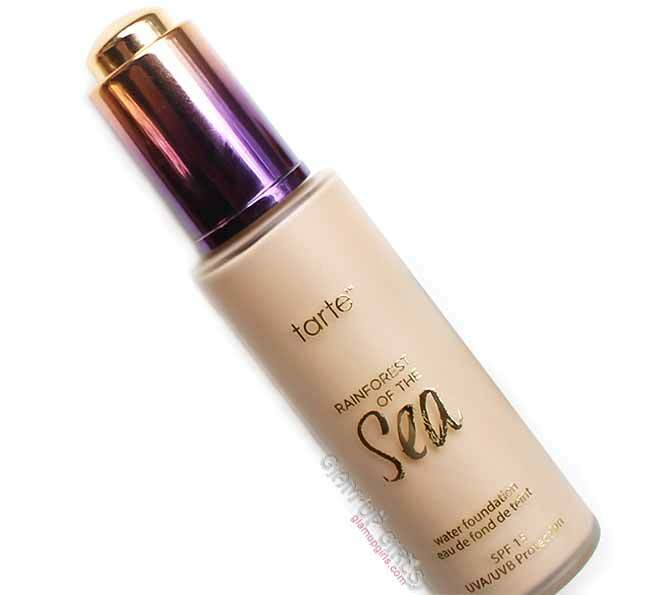 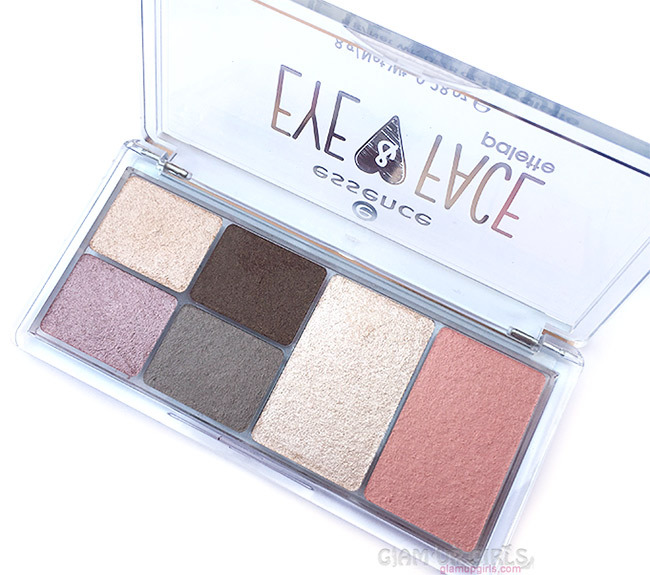 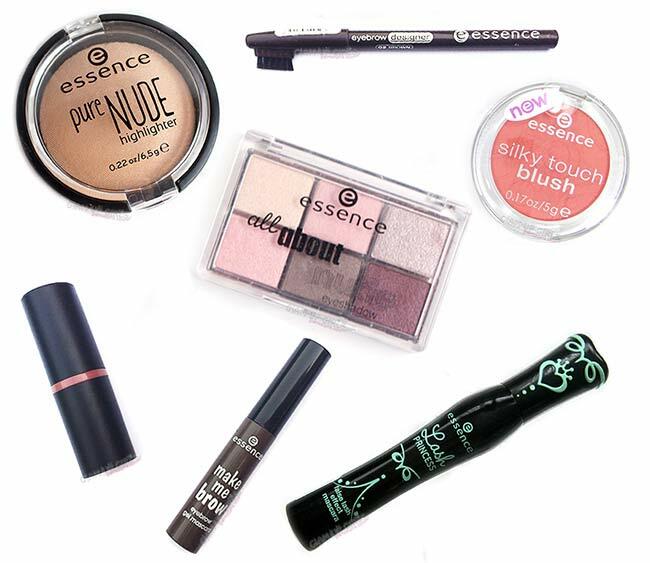 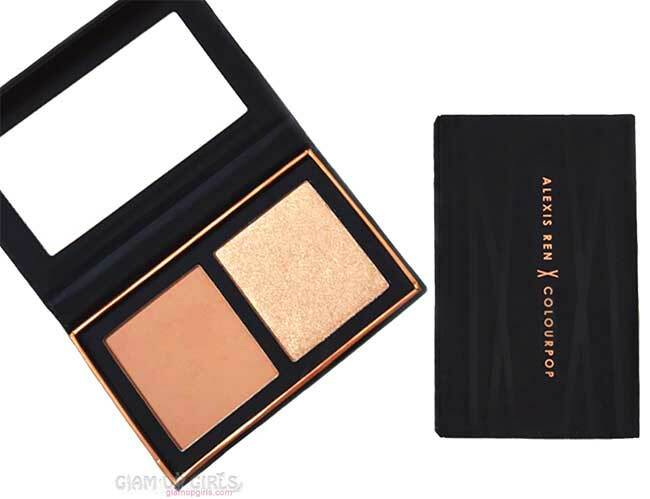 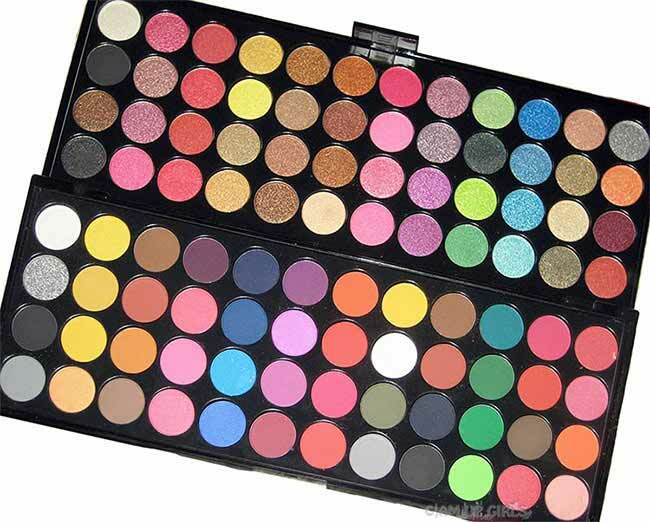 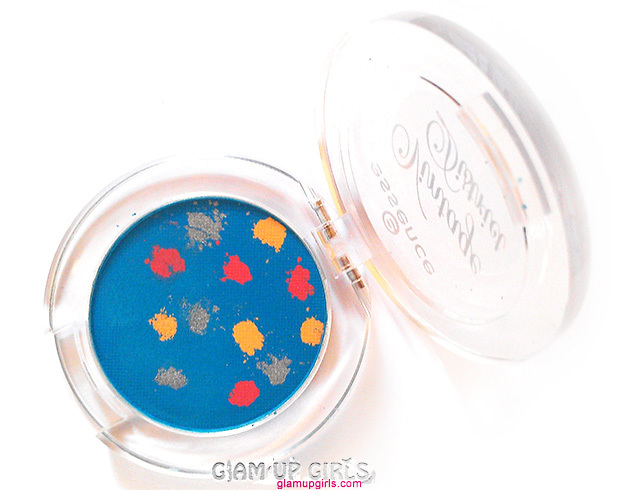 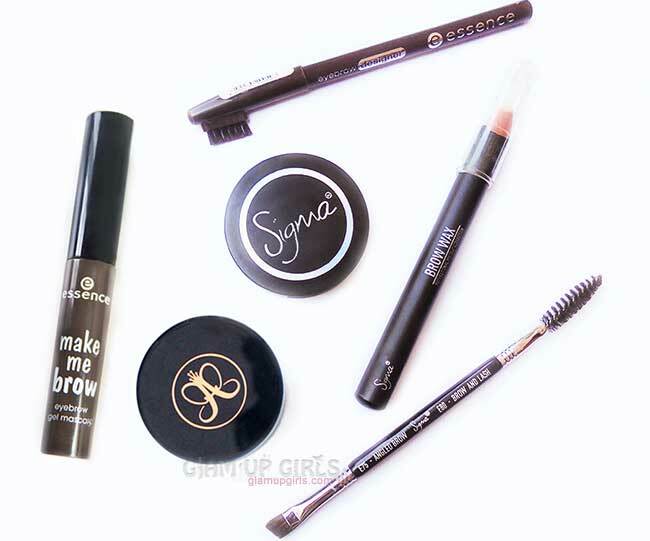 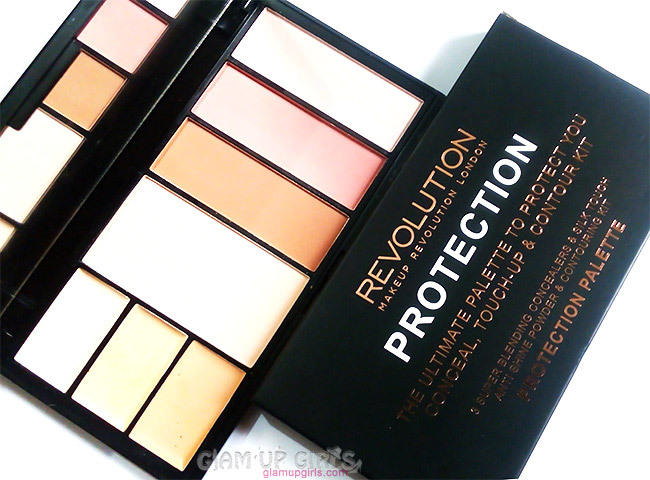 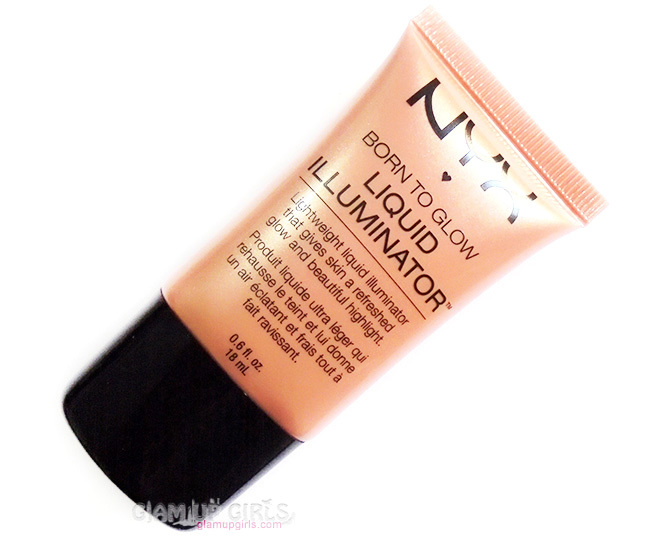 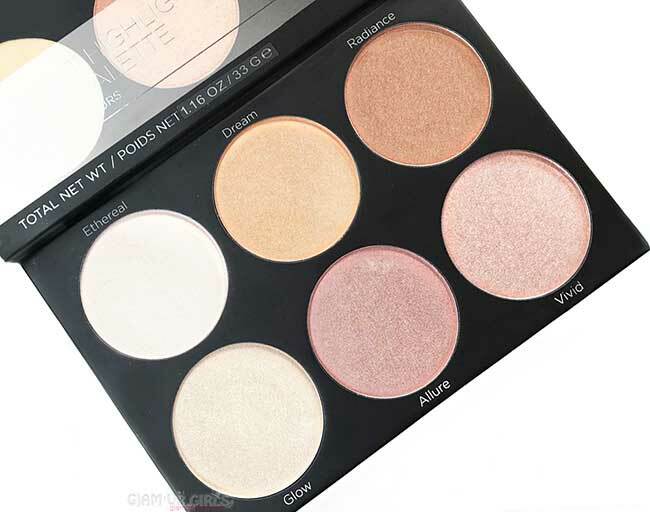 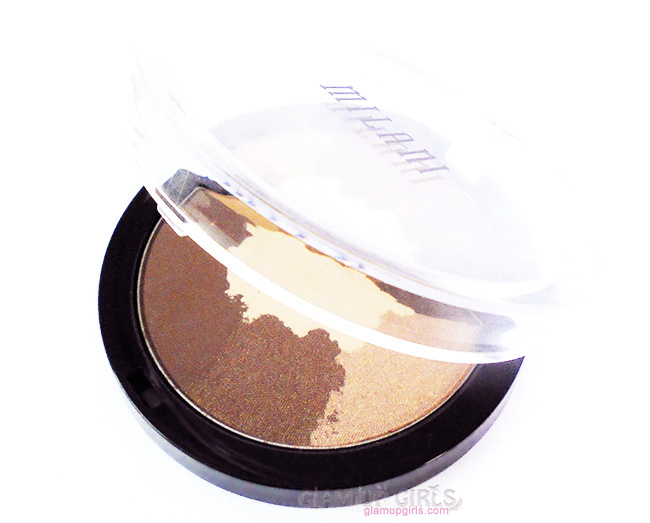 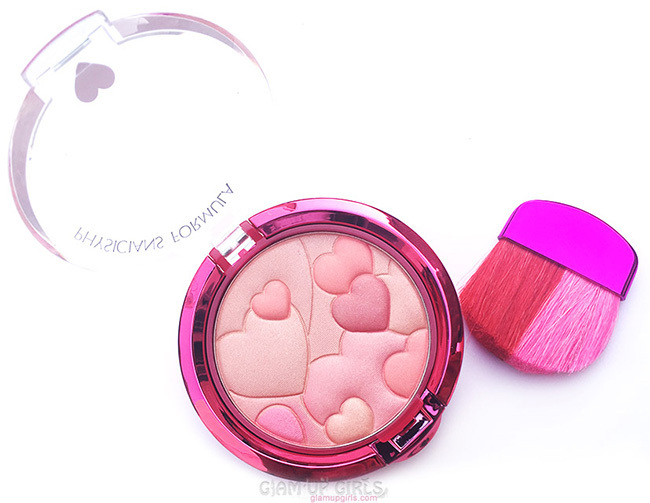 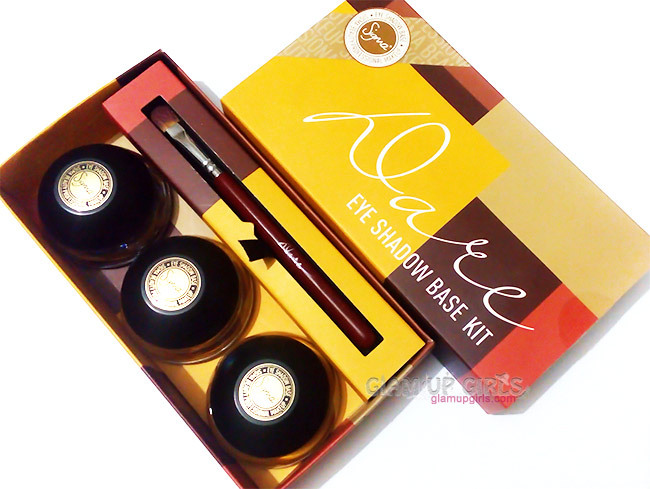 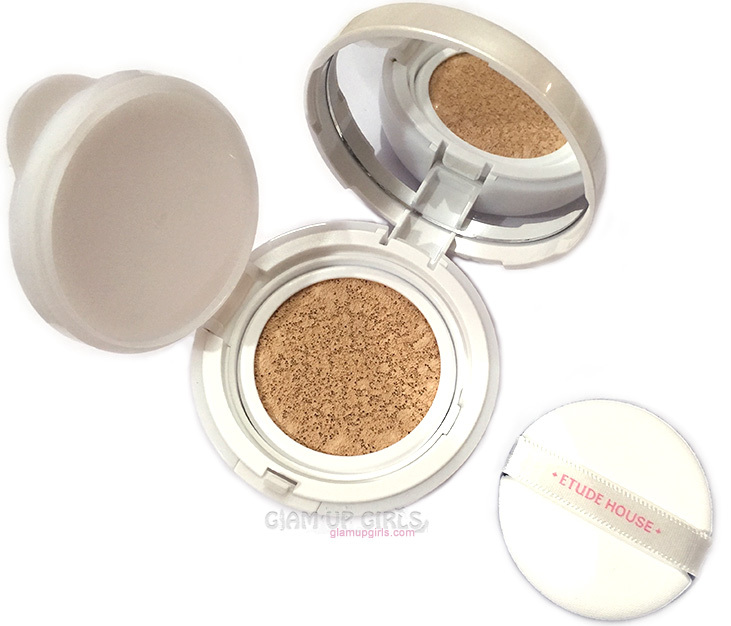 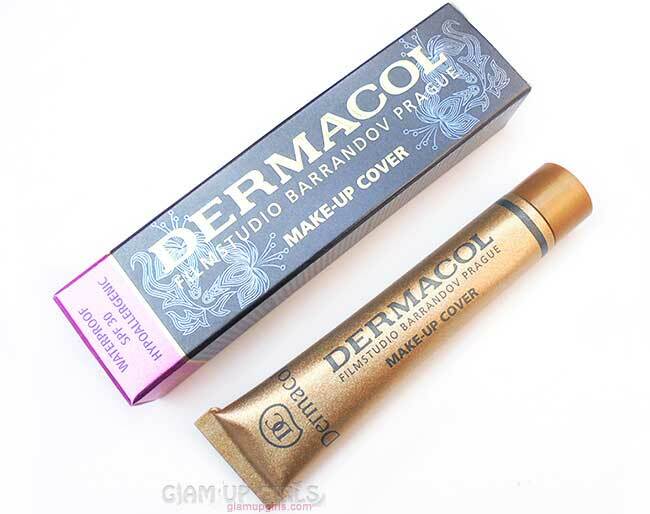 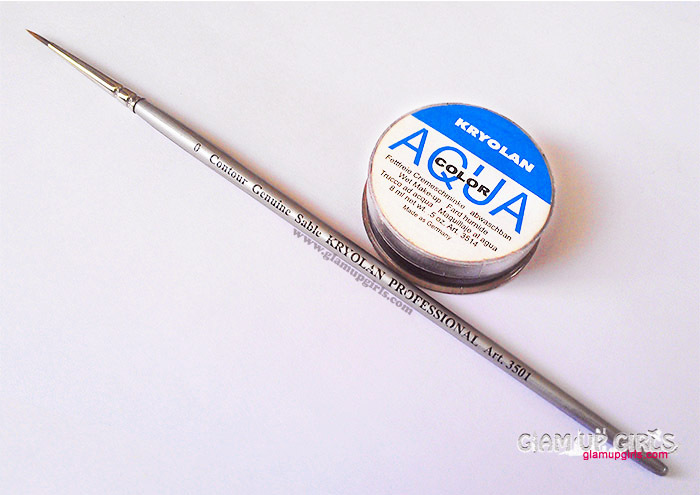 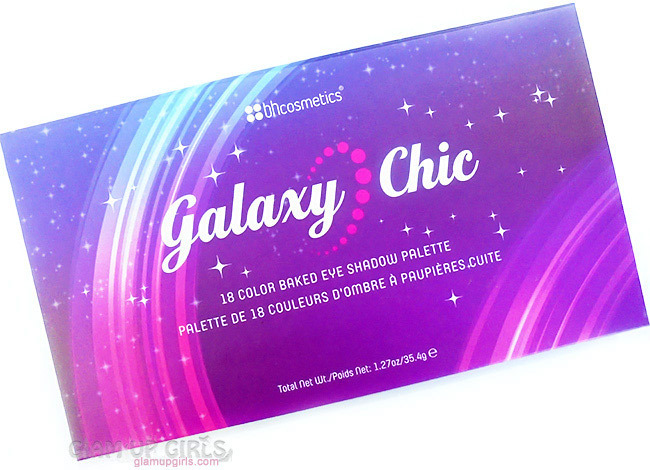 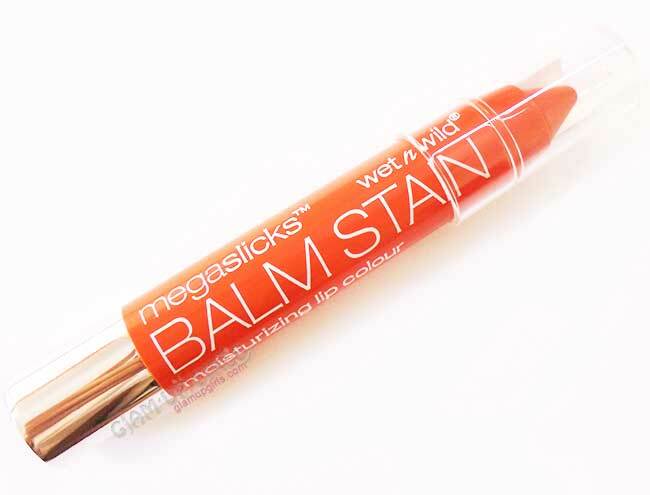 You only need a very little product to cover the dark circles or other pigmentation. 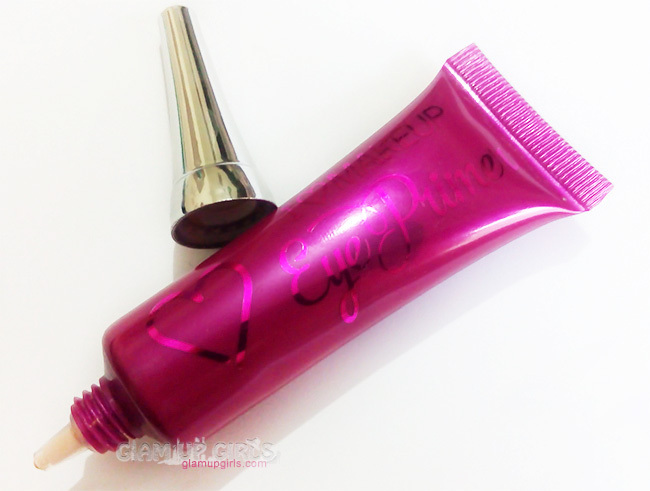 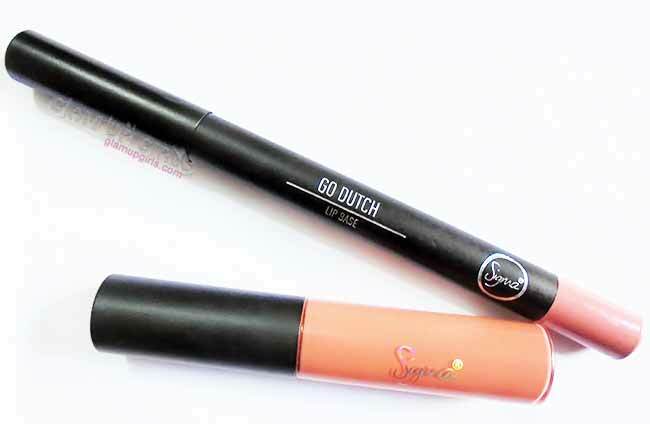 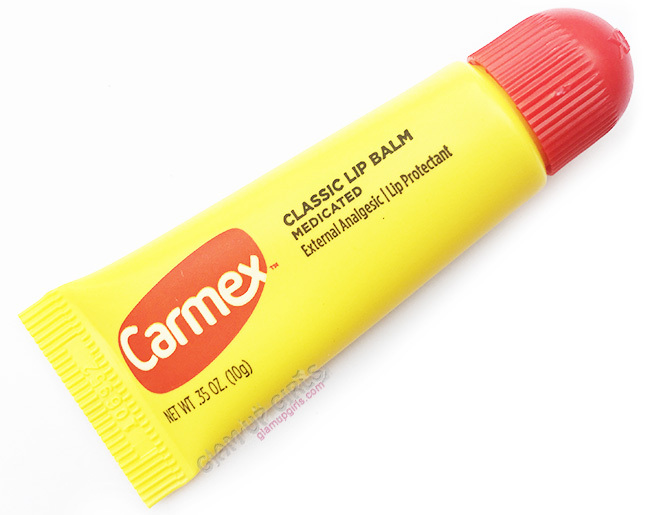 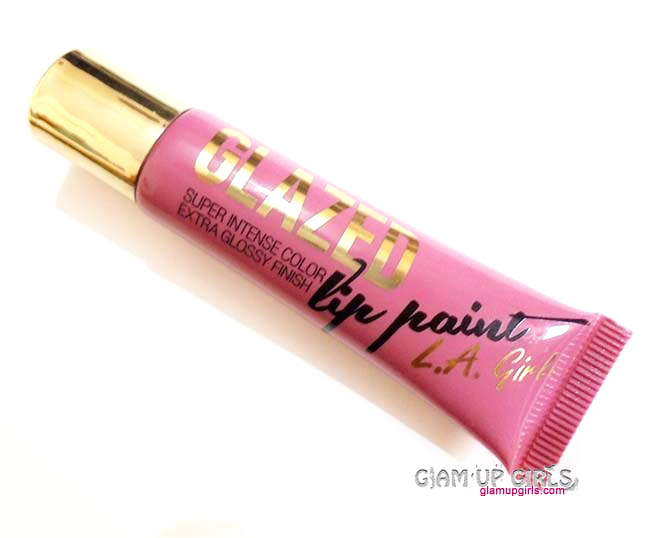 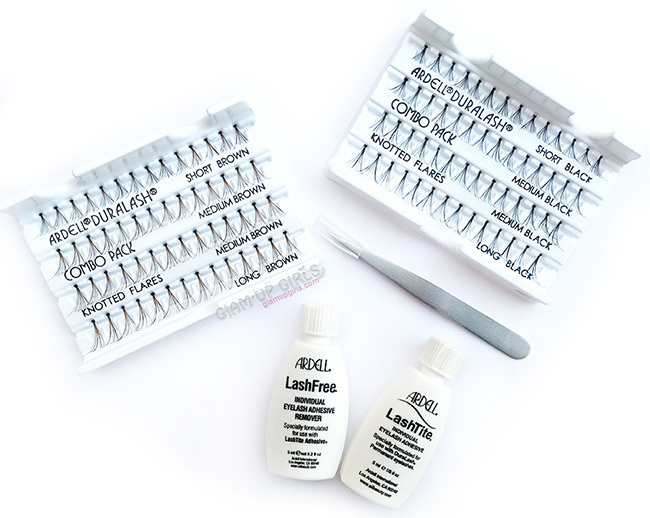 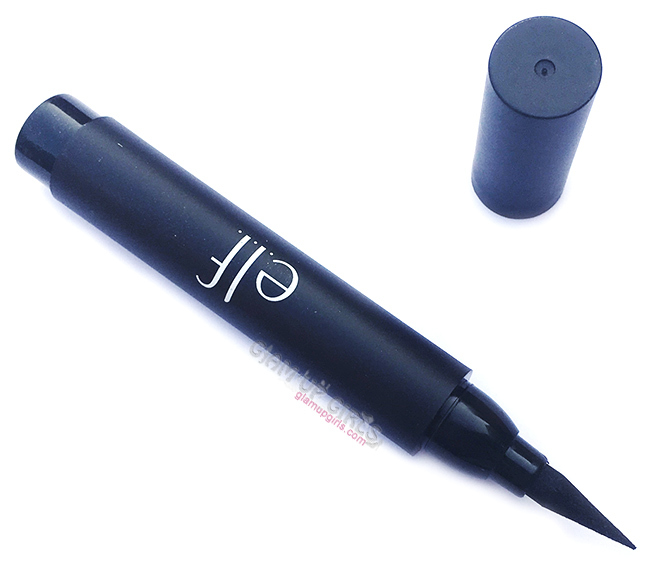 Just squeeze the tube a little and swipe with applicator, it is enough for high coverage. 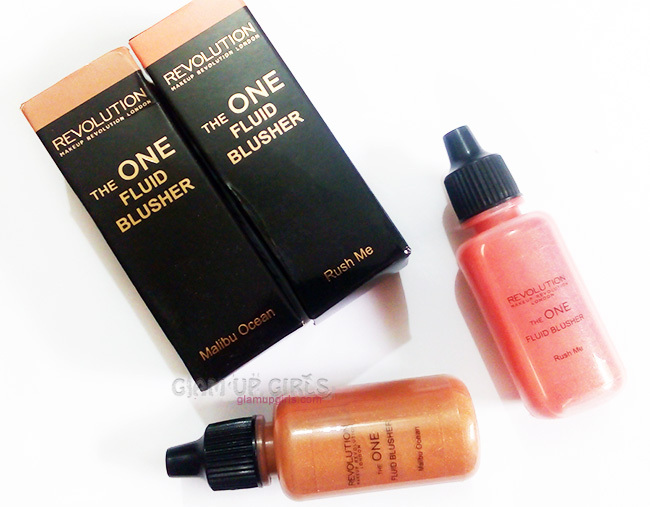 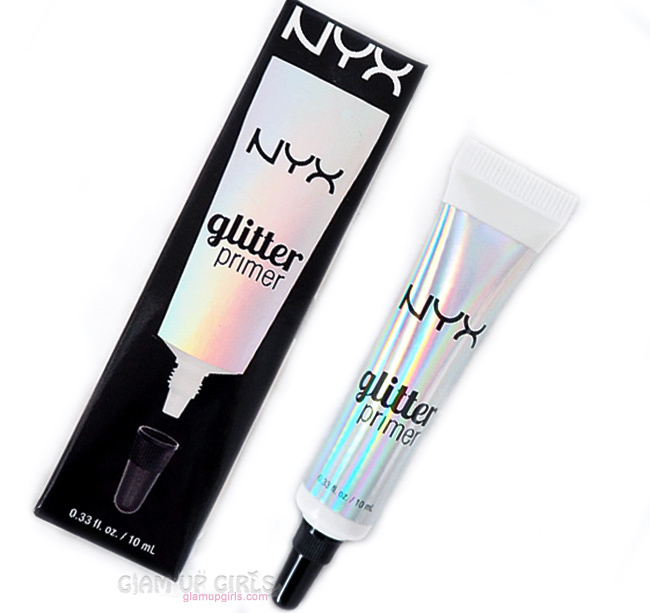 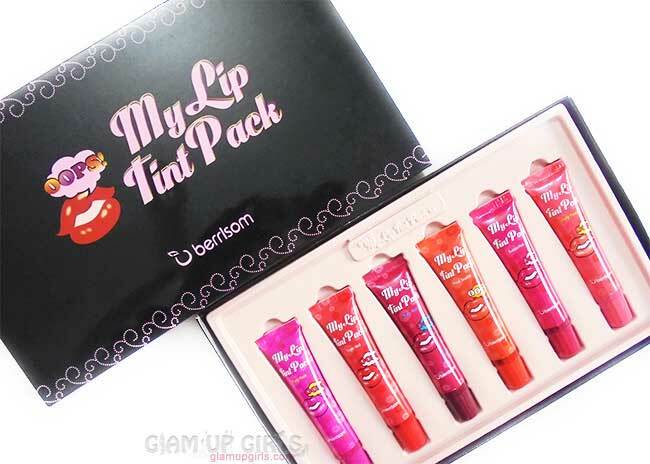 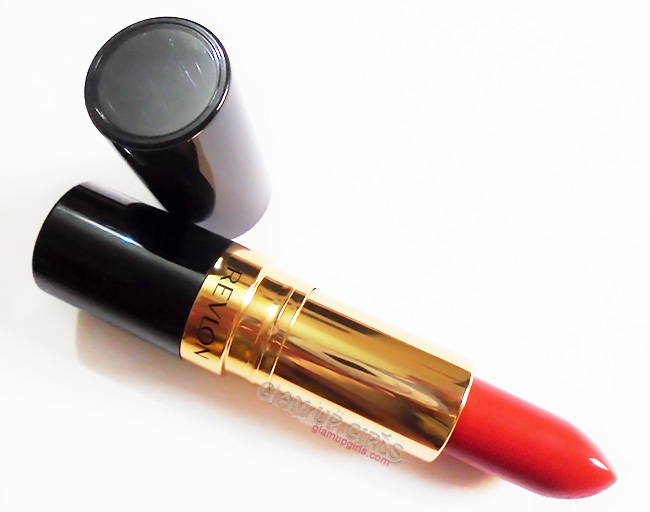 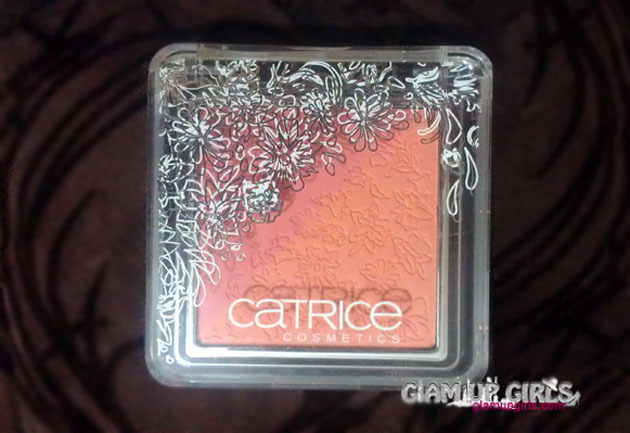 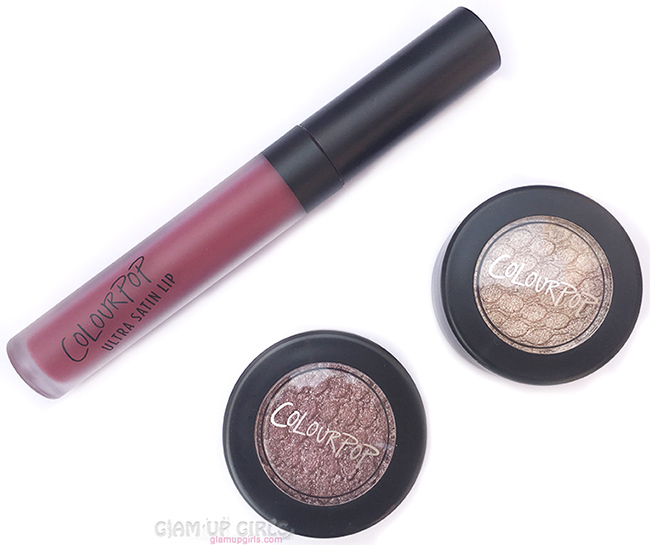 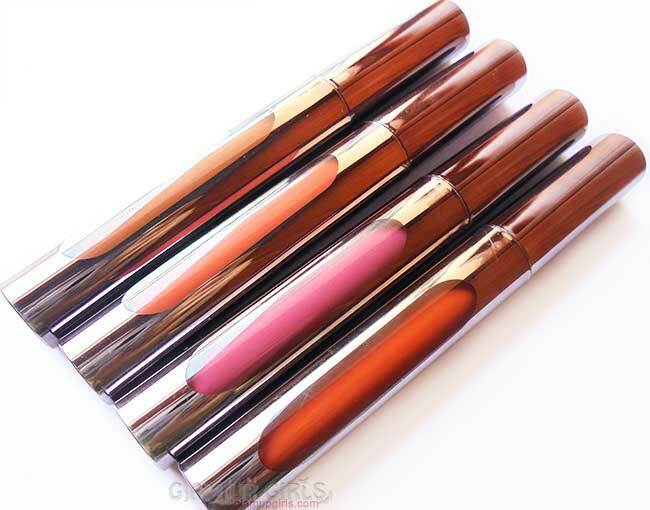 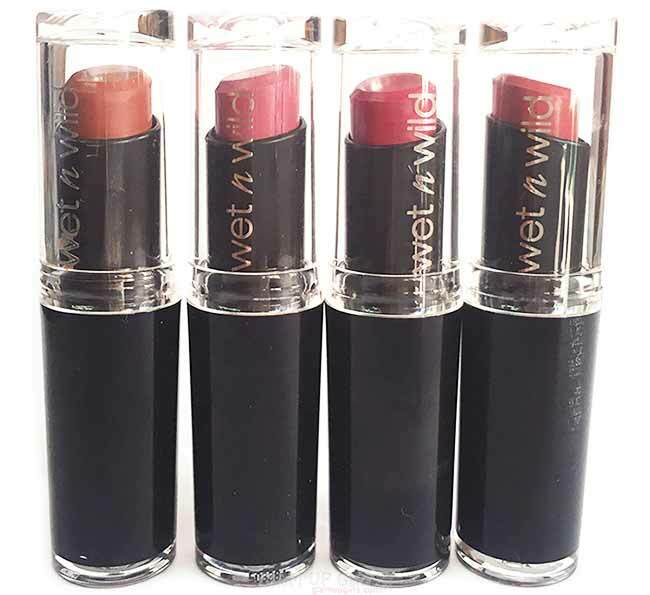 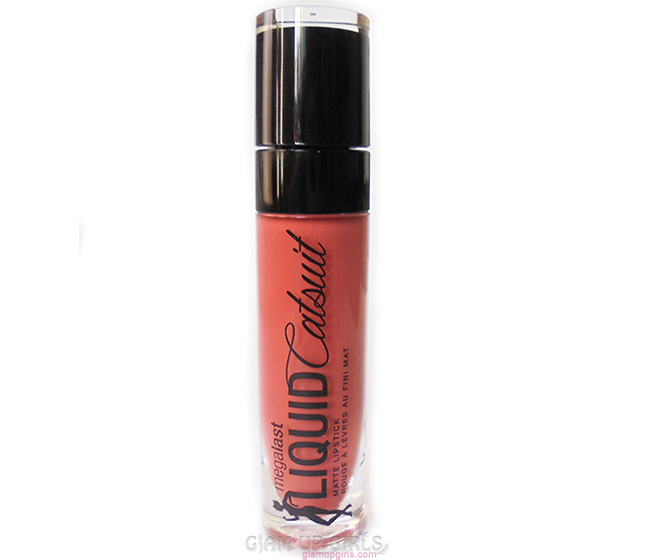 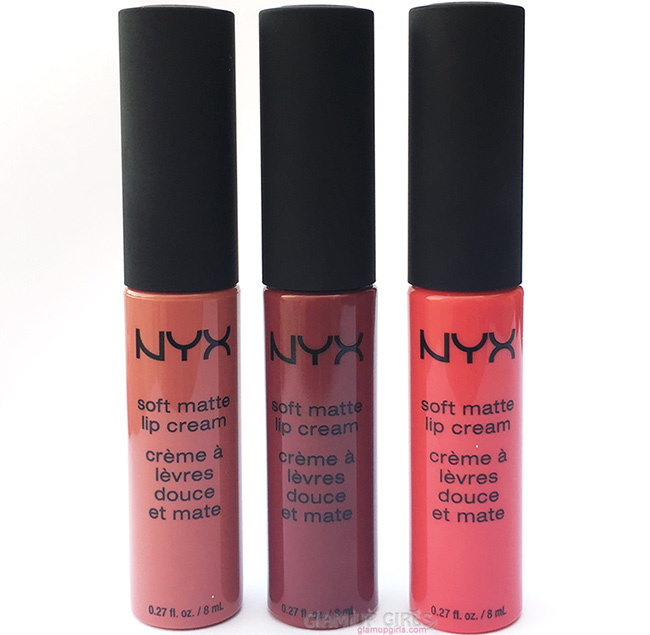 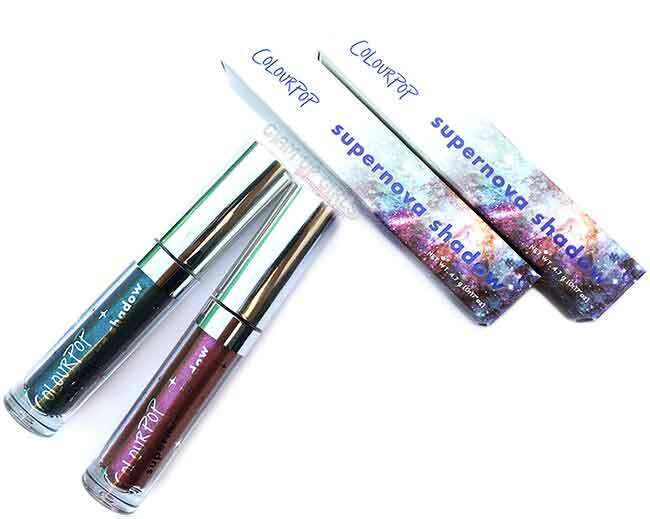 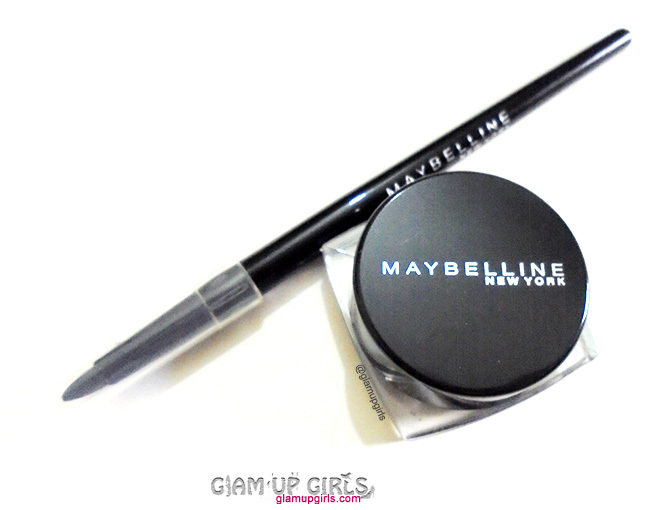 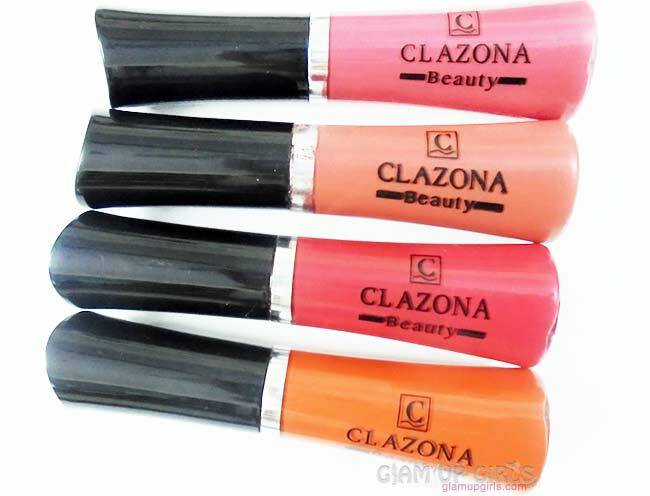 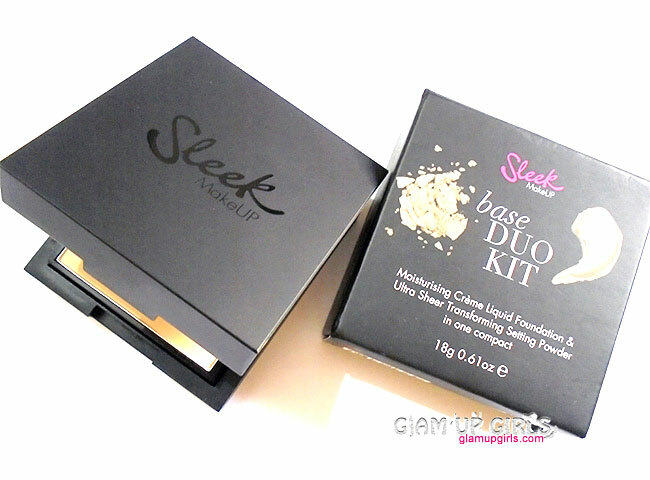 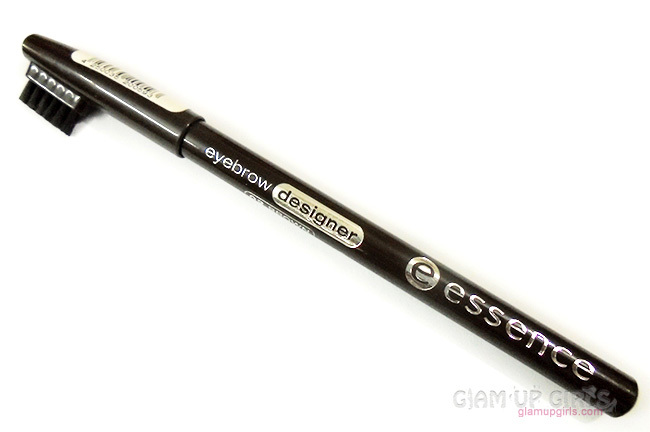 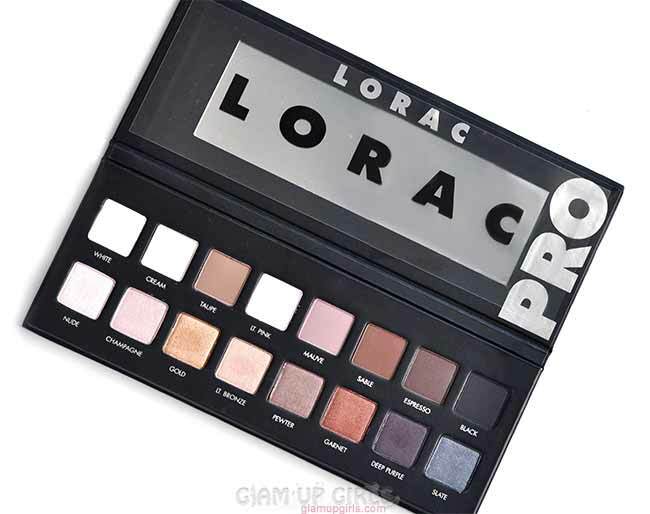 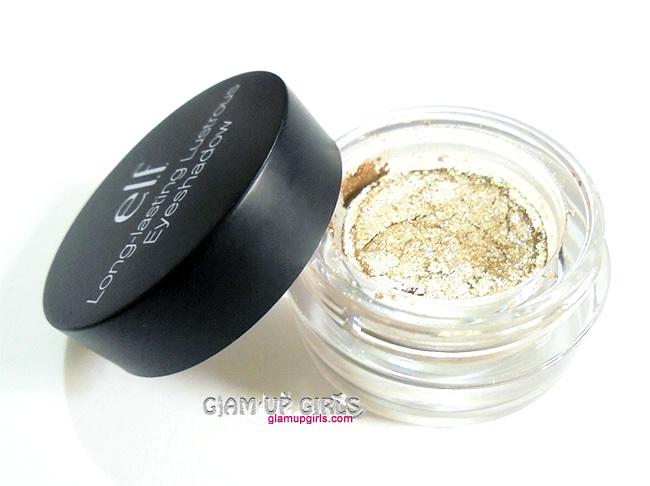 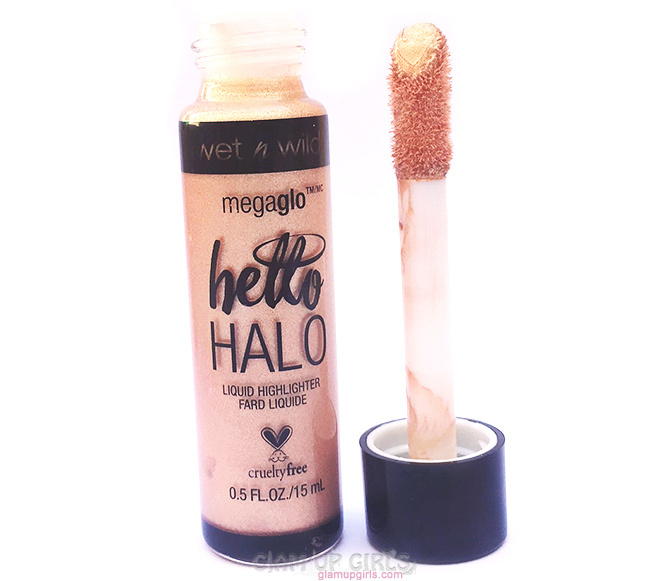 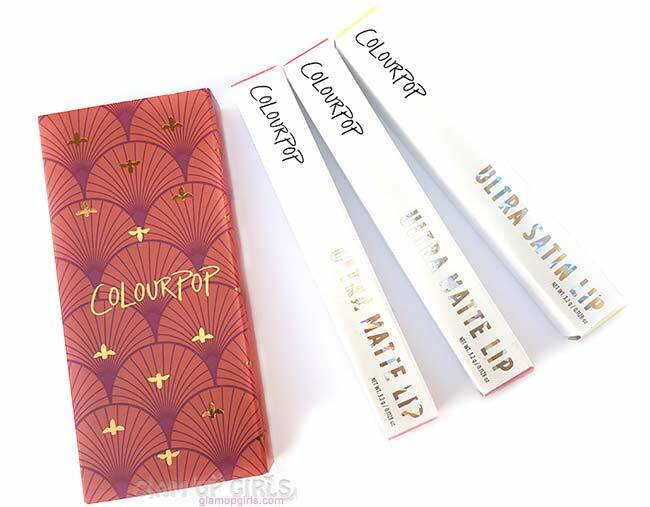 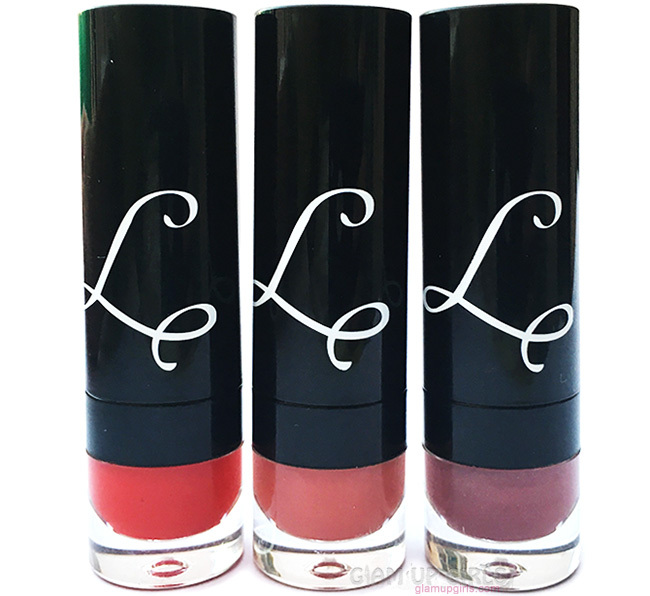 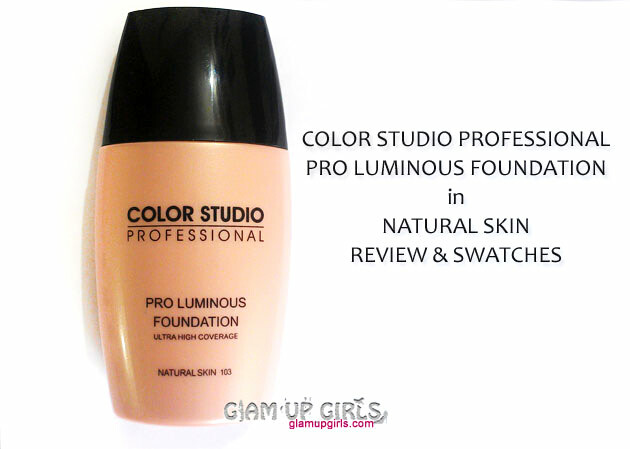 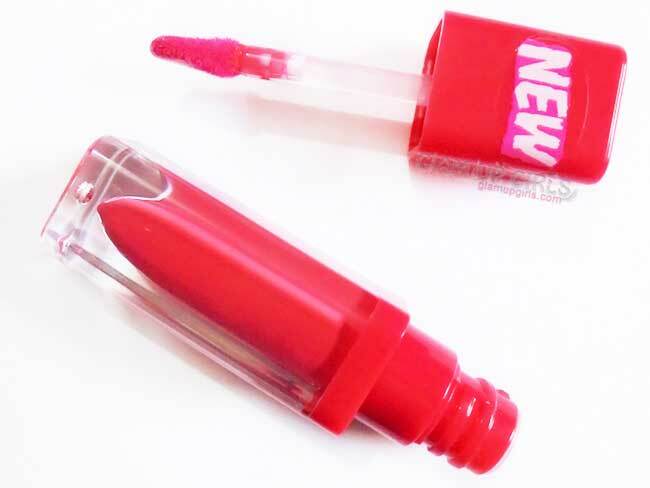 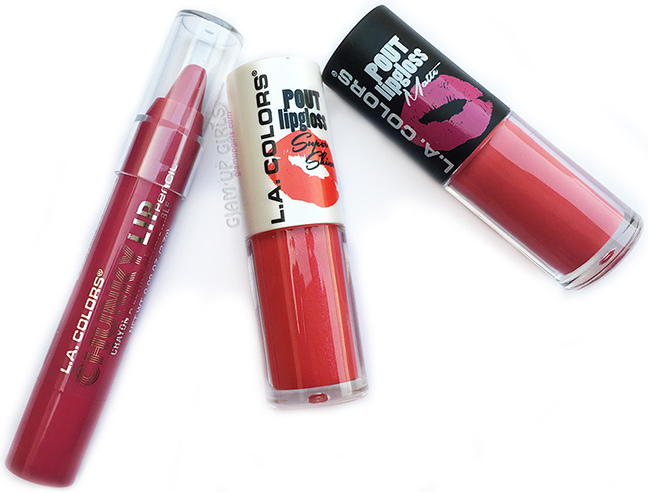 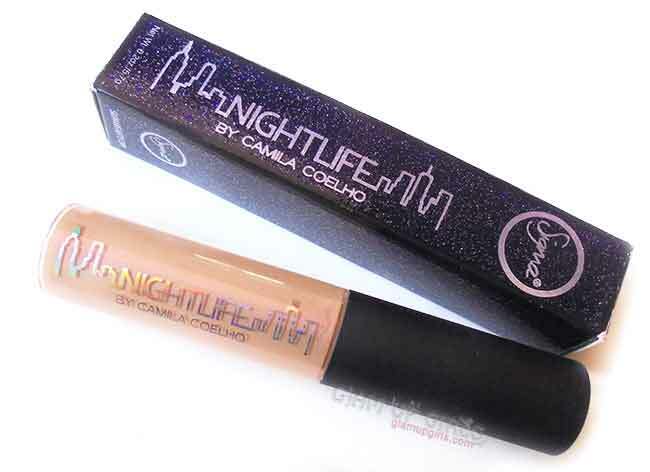 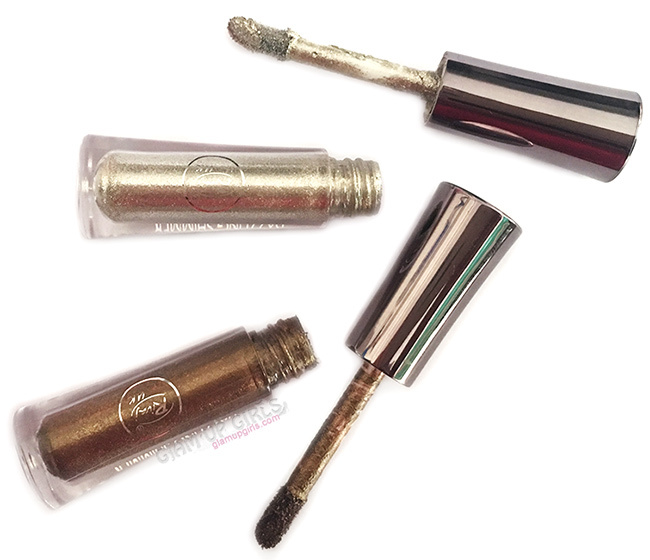 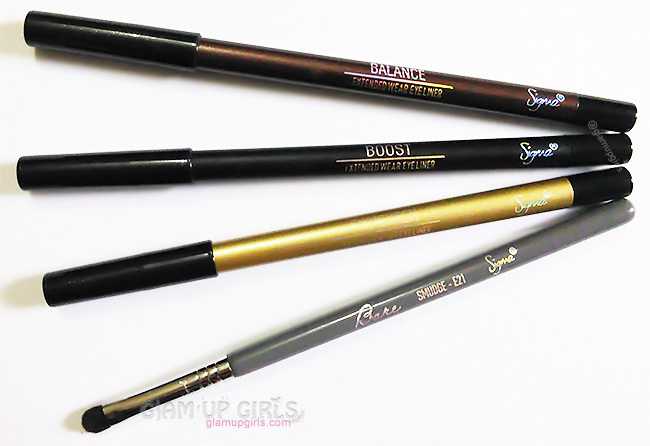 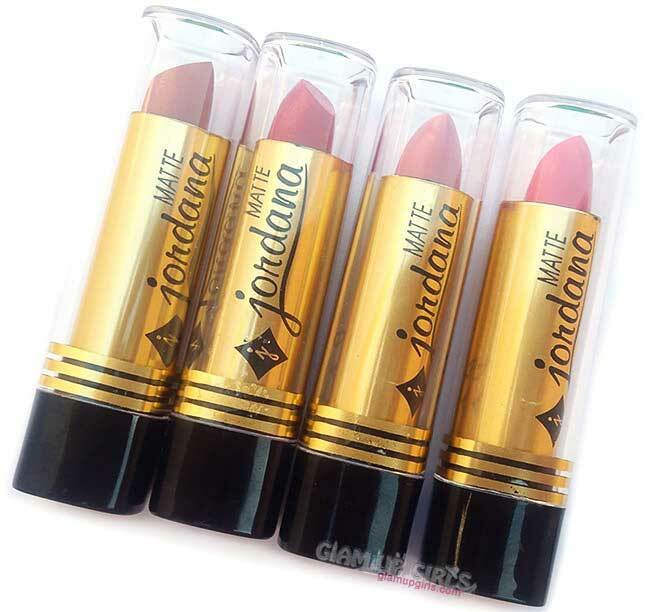 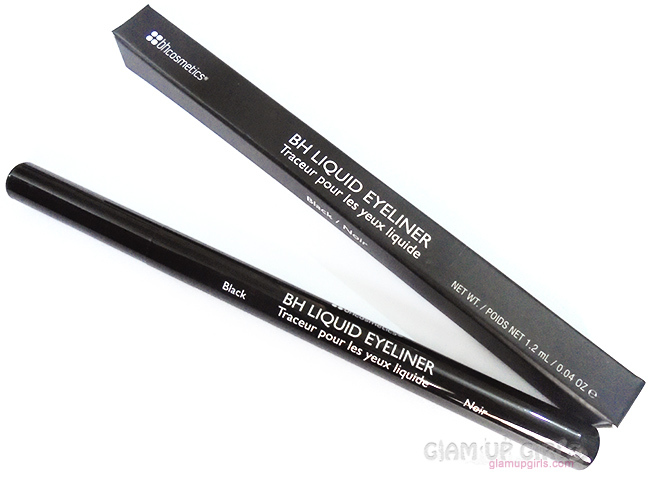 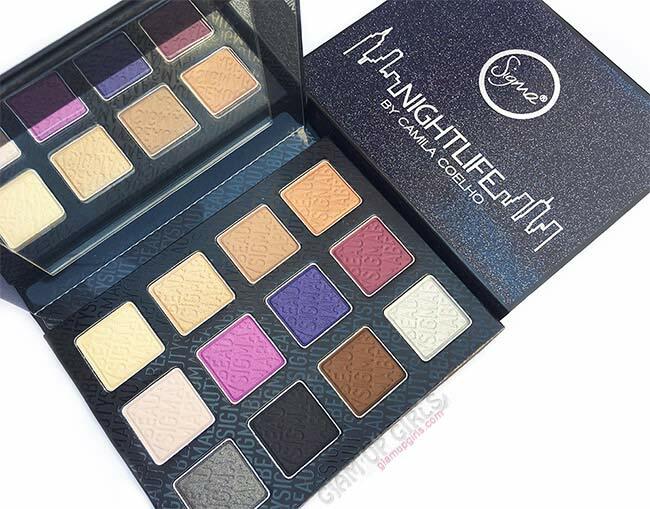 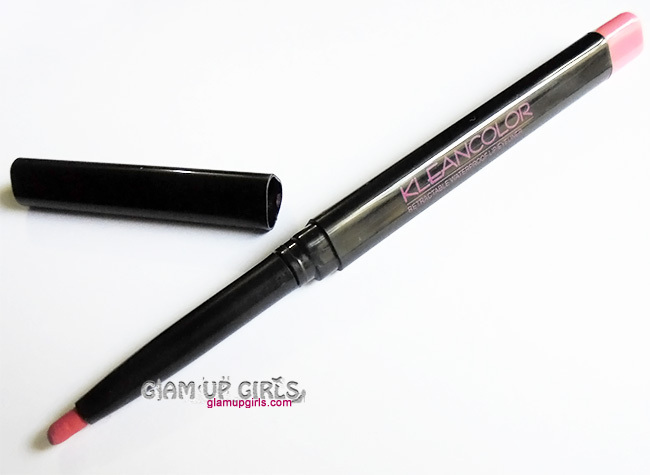 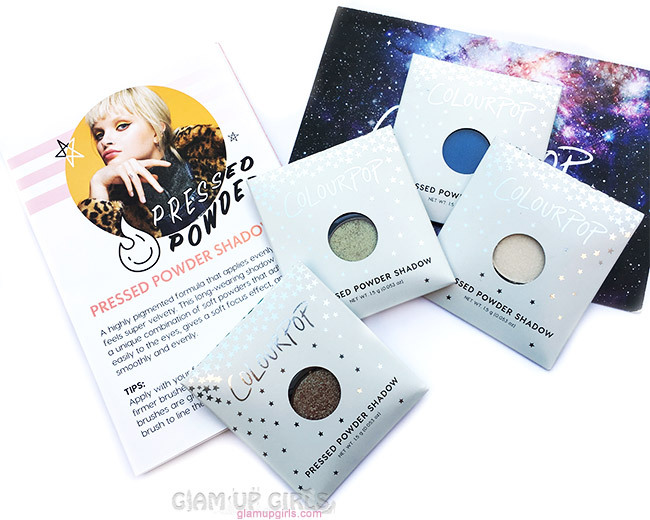 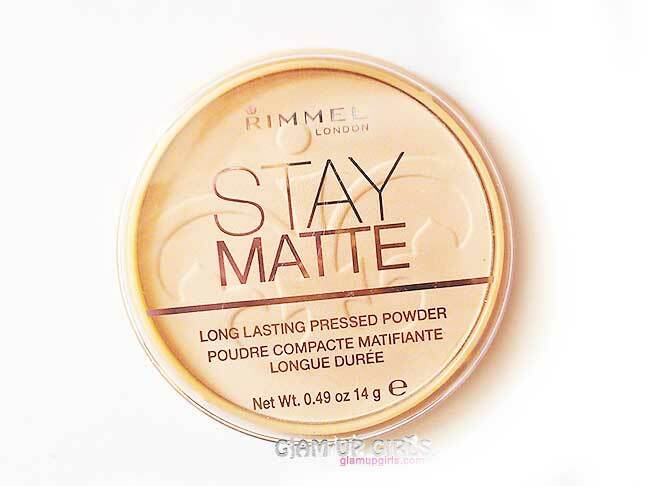 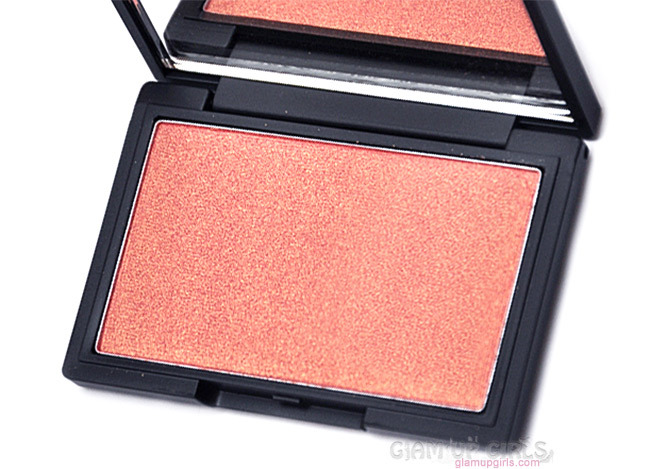 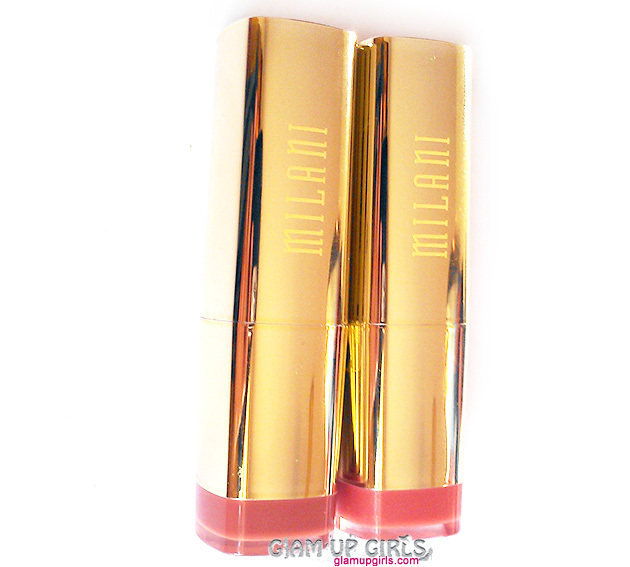 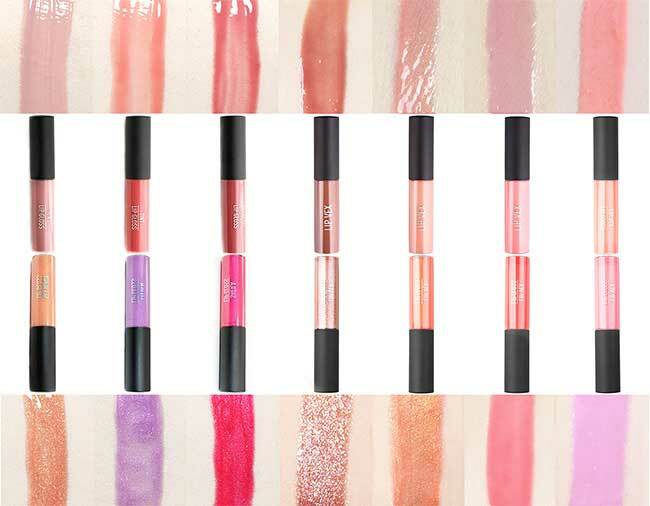 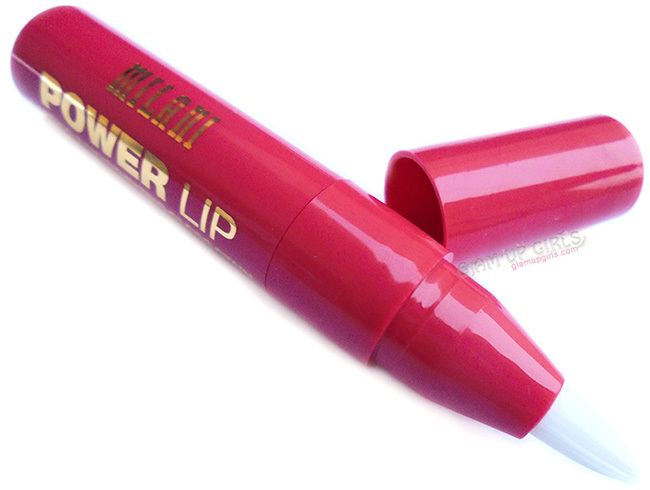 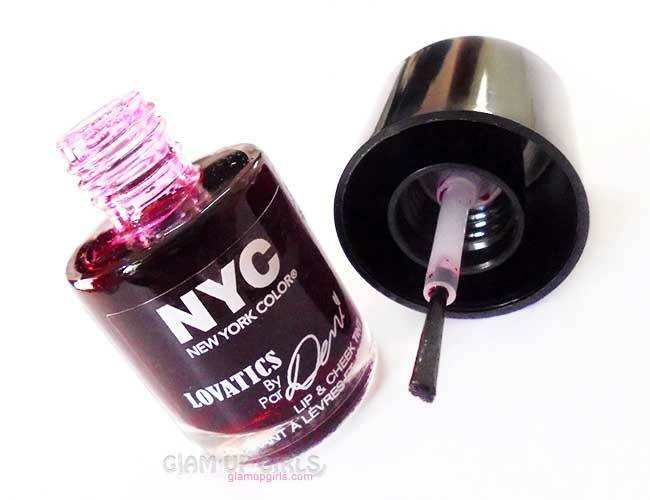 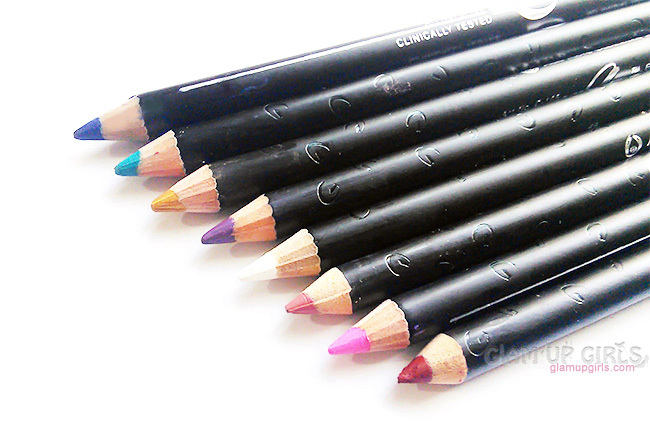 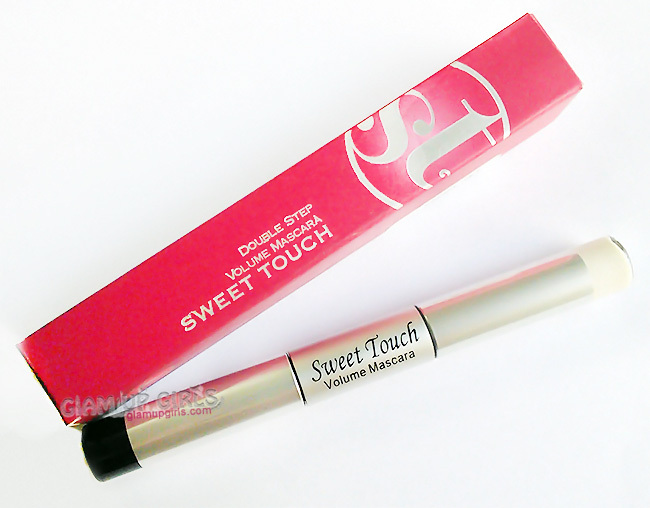 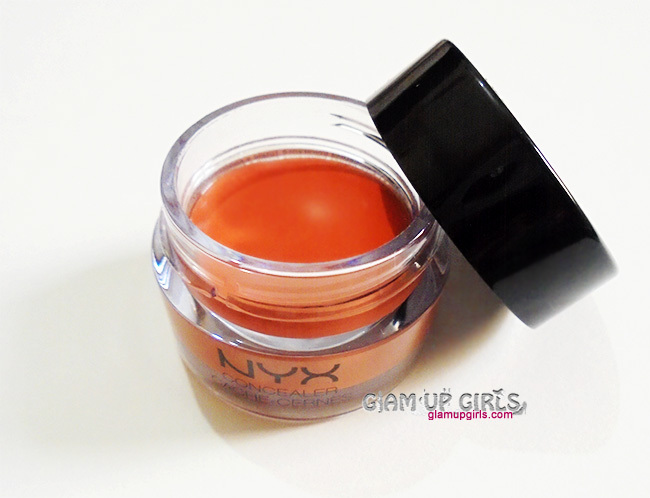 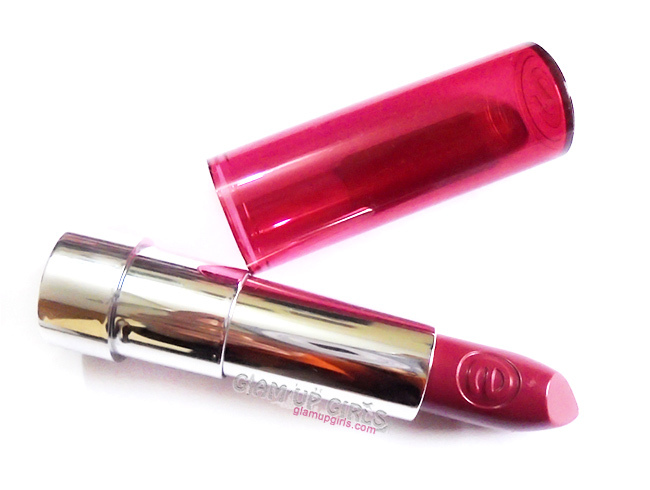 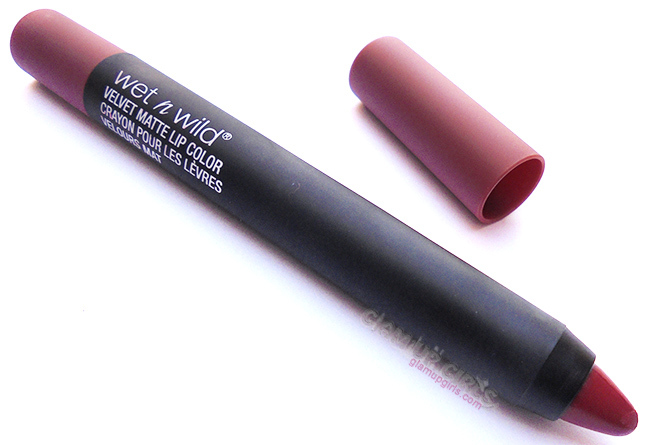 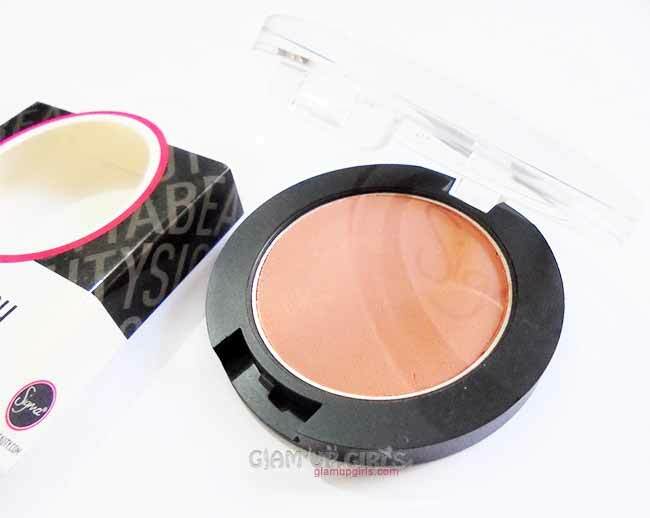 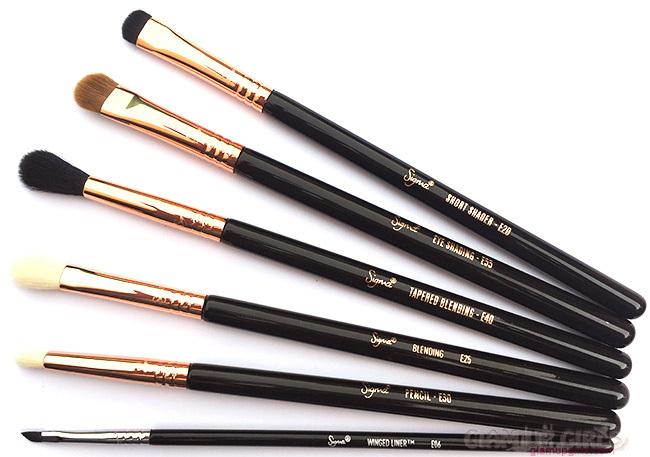 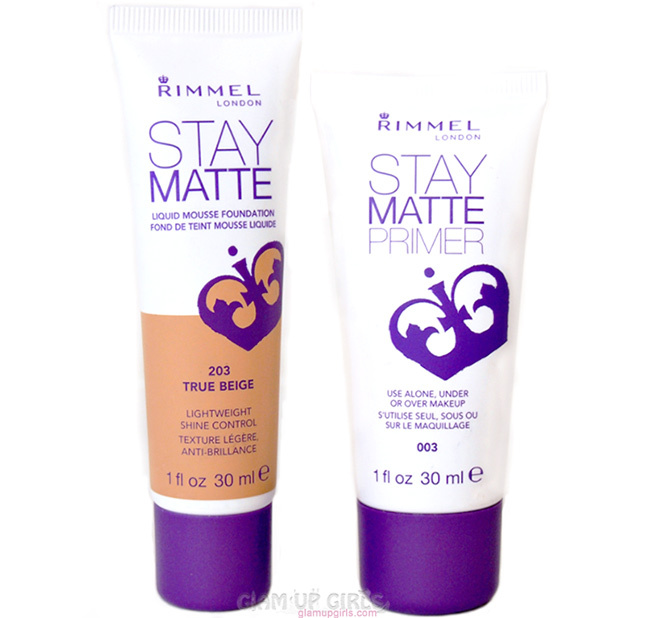 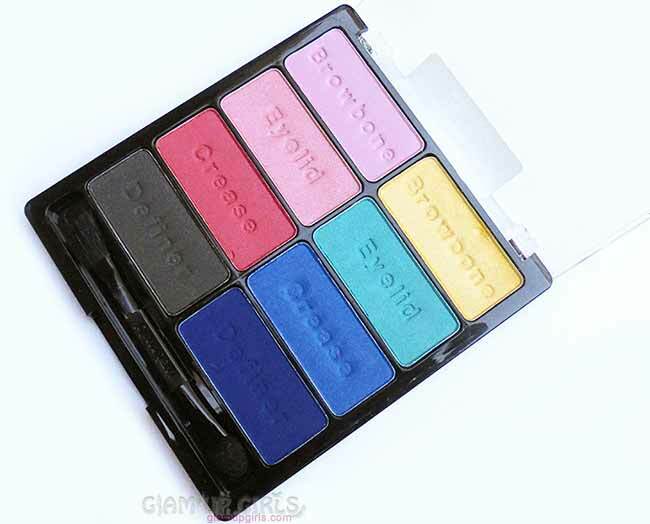 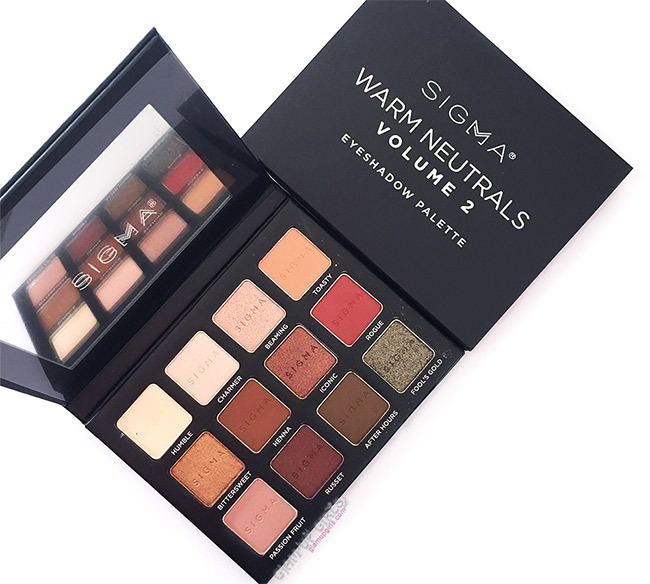 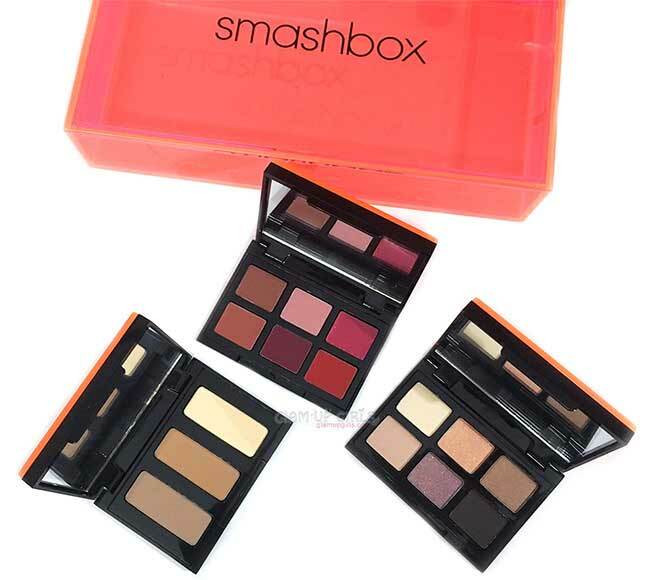 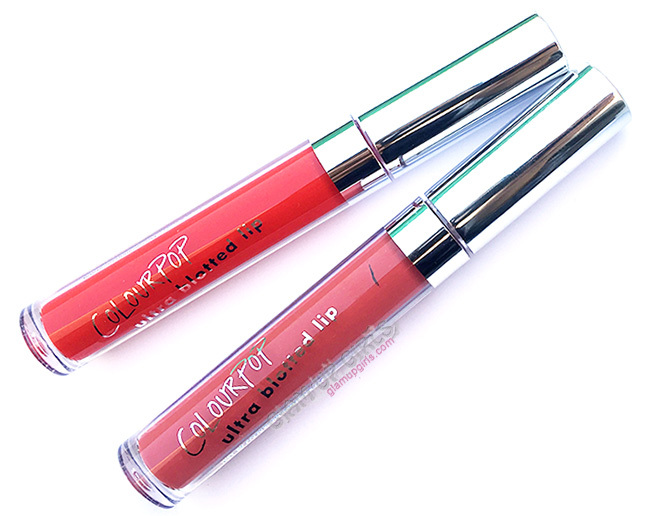 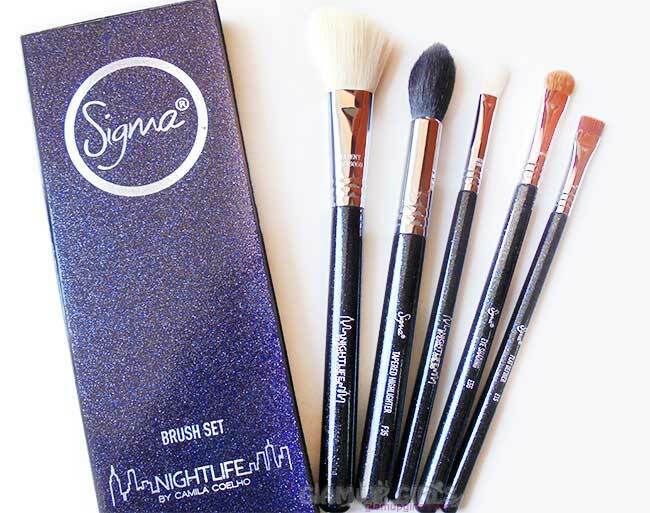 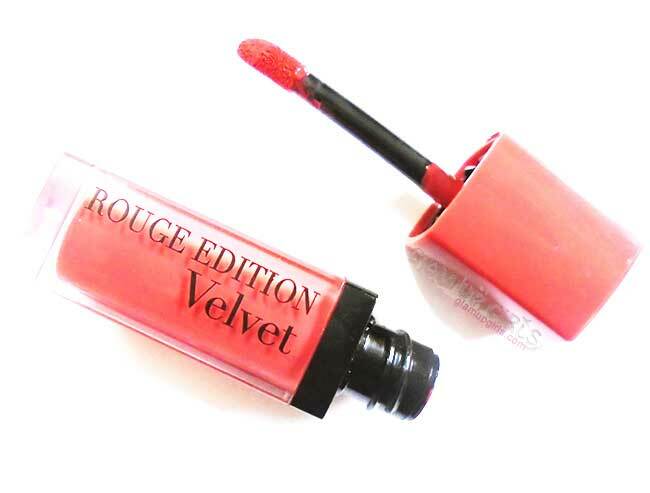 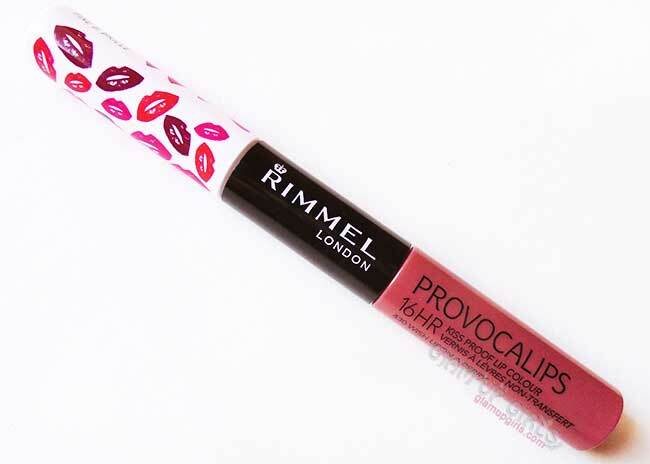 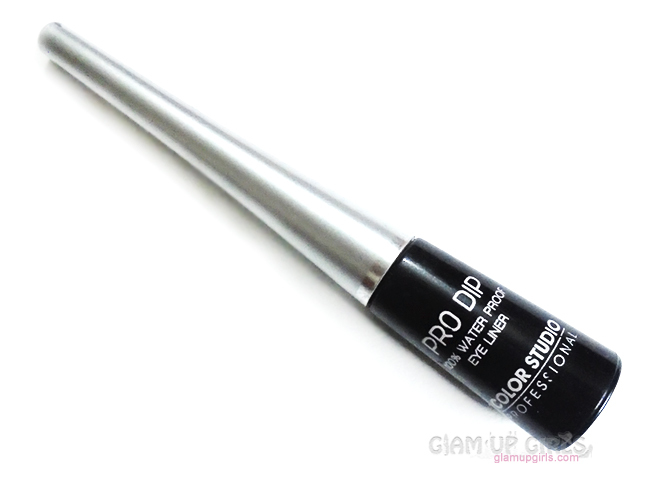 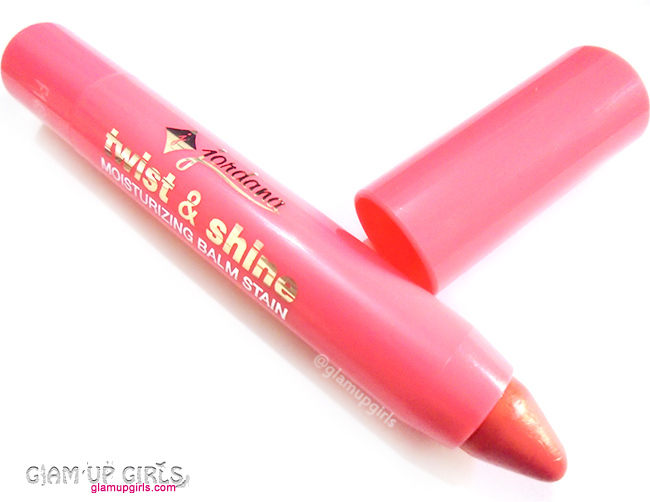 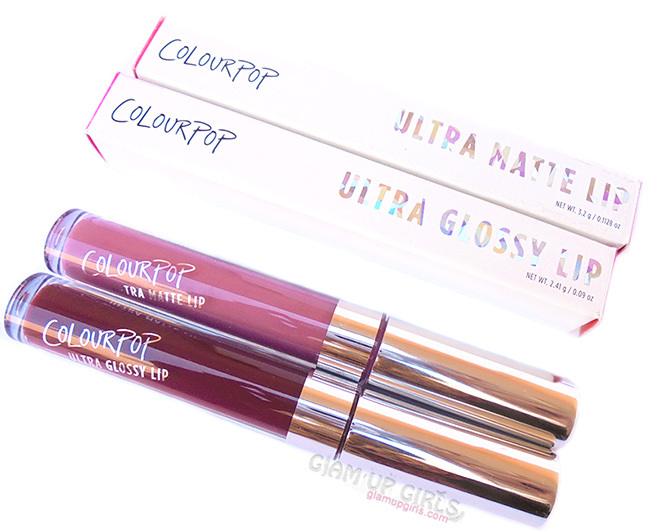 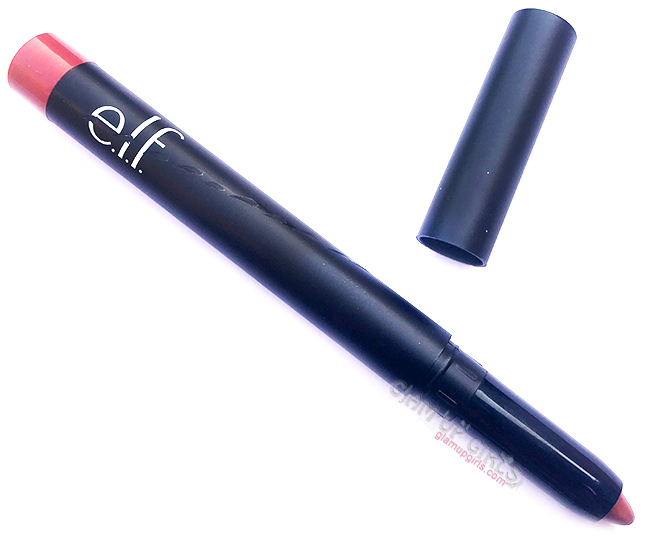 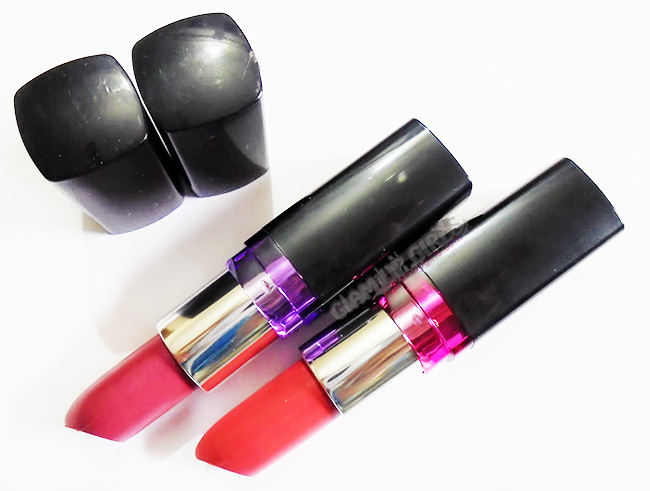 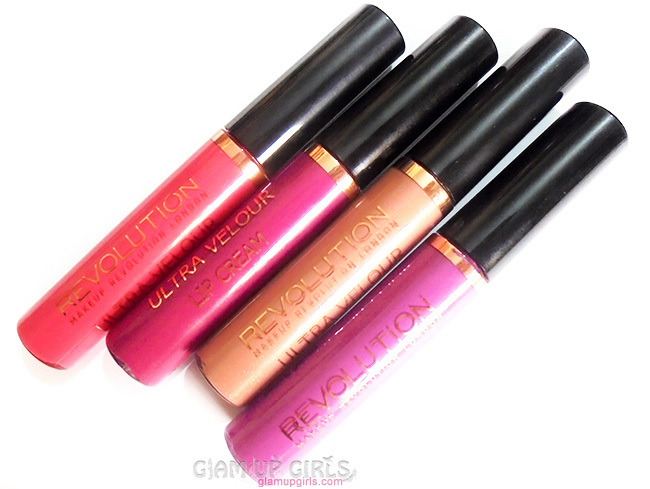 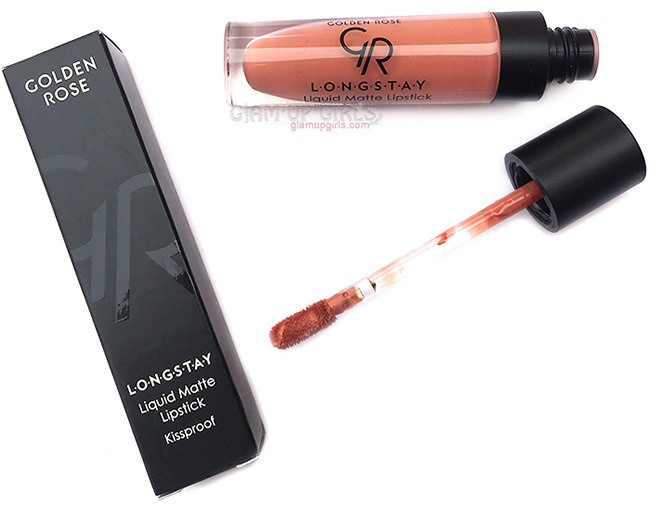 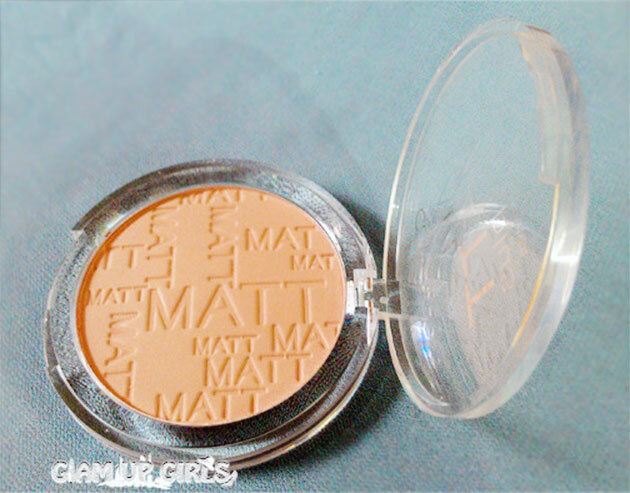 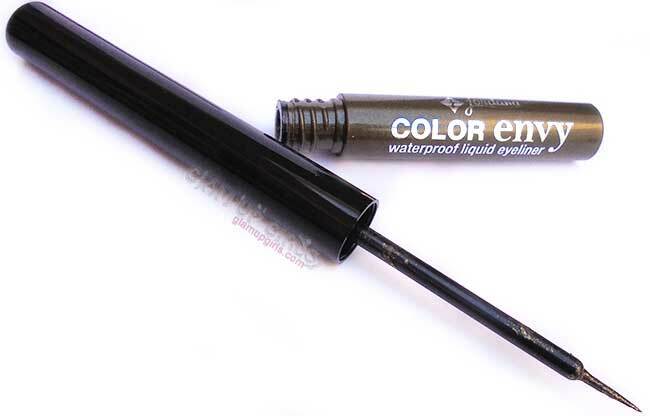 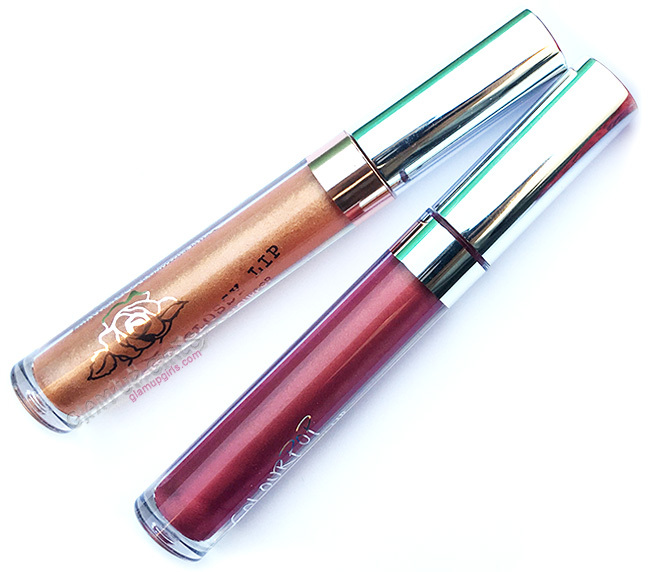 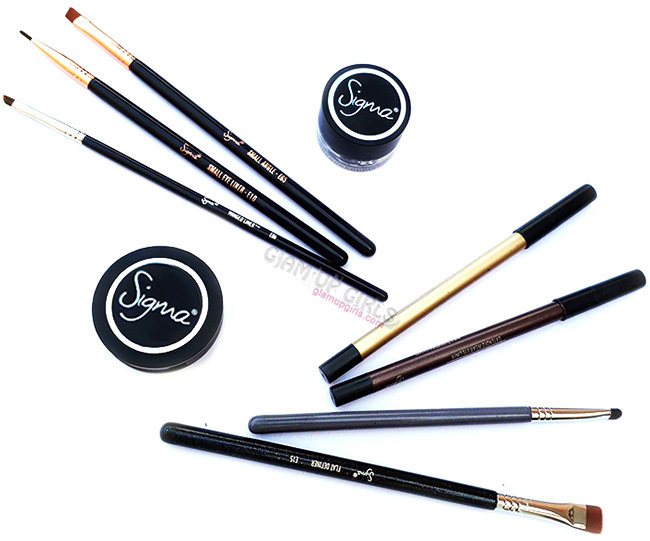 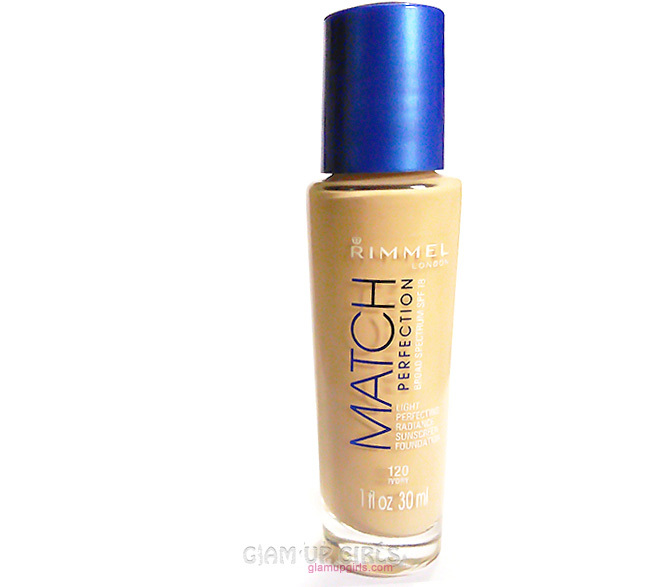 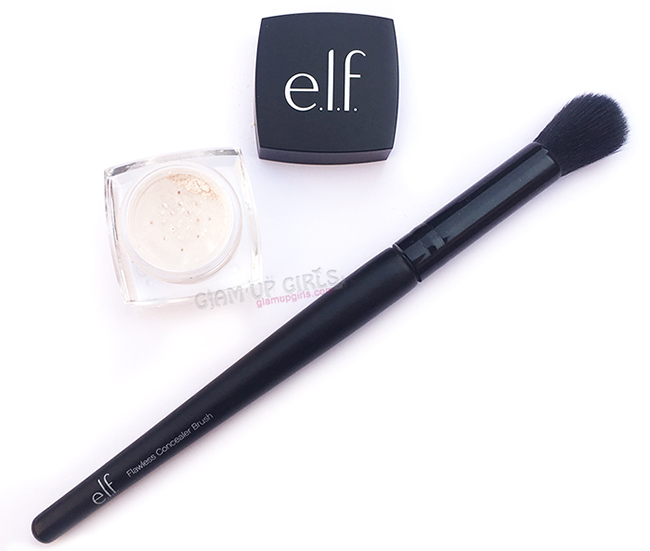 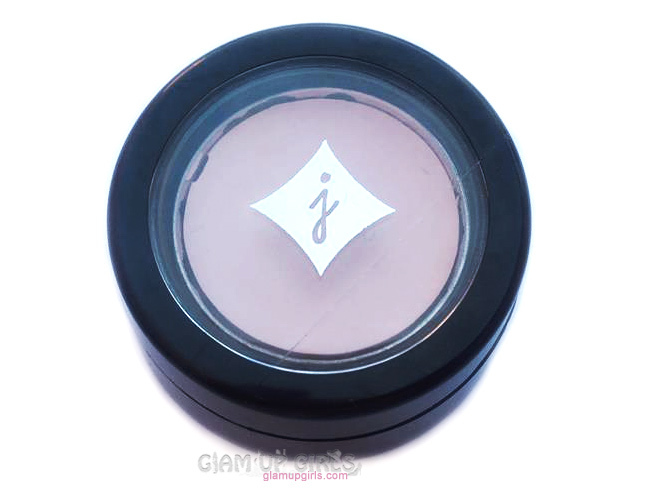 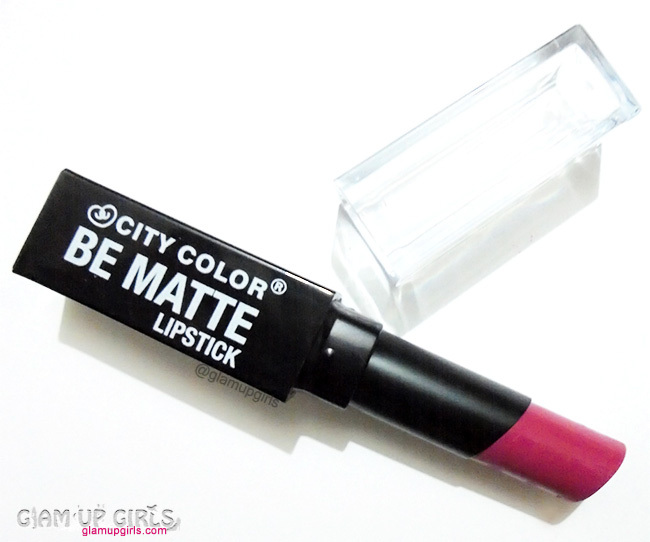 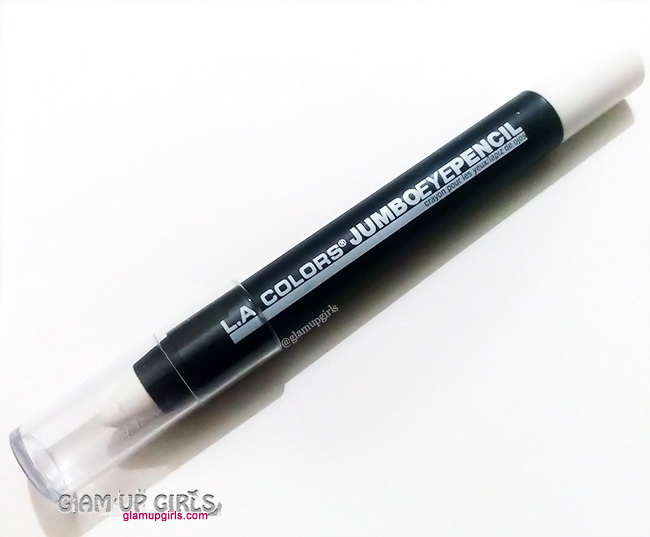 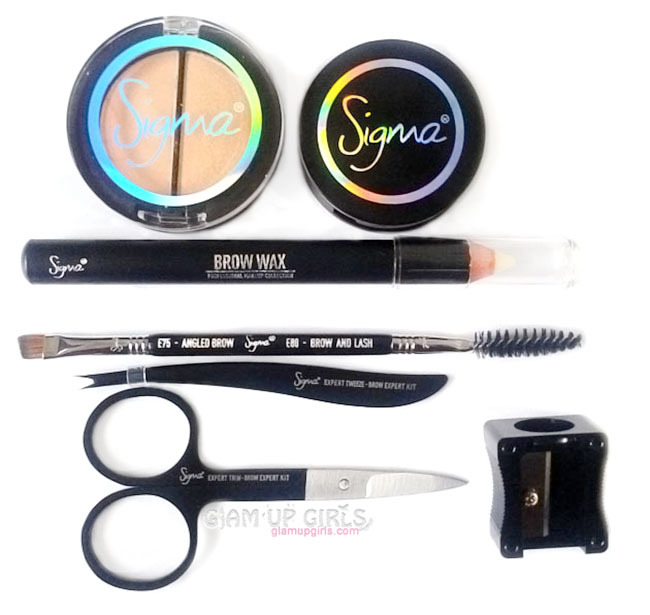 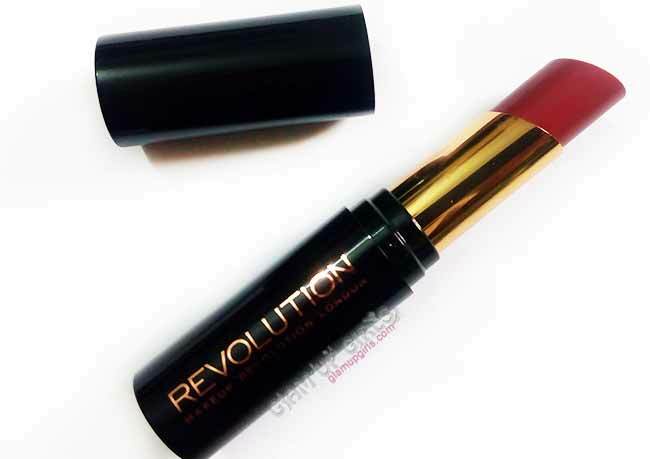 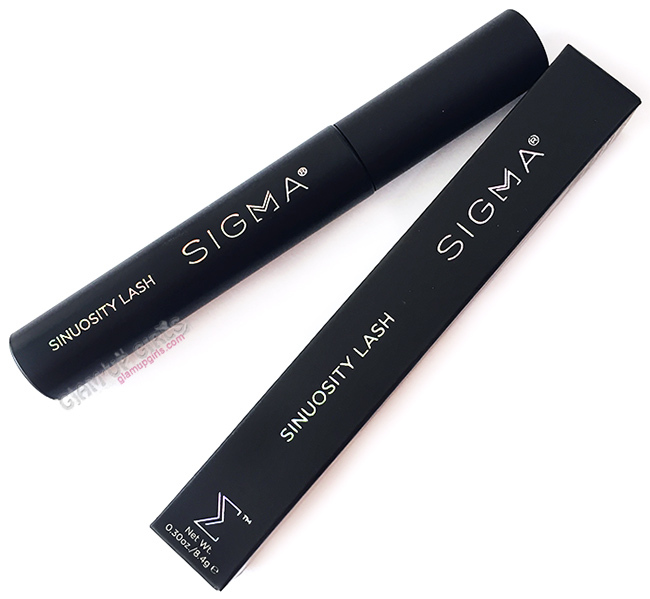 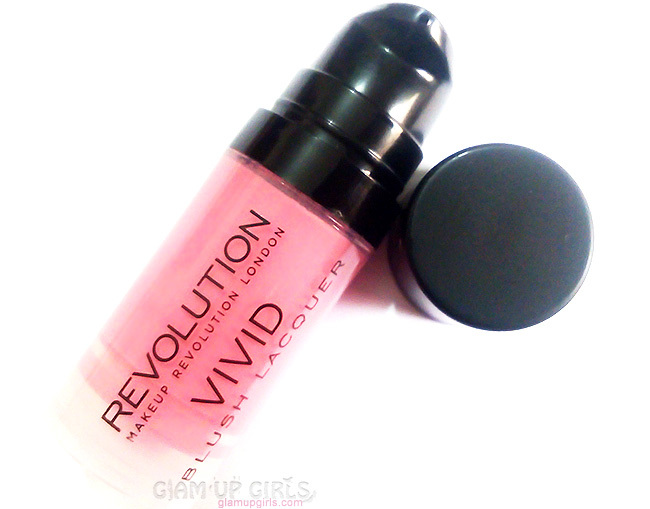 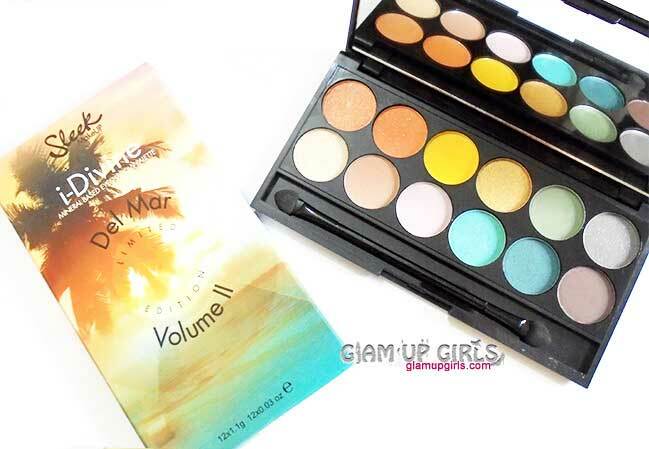 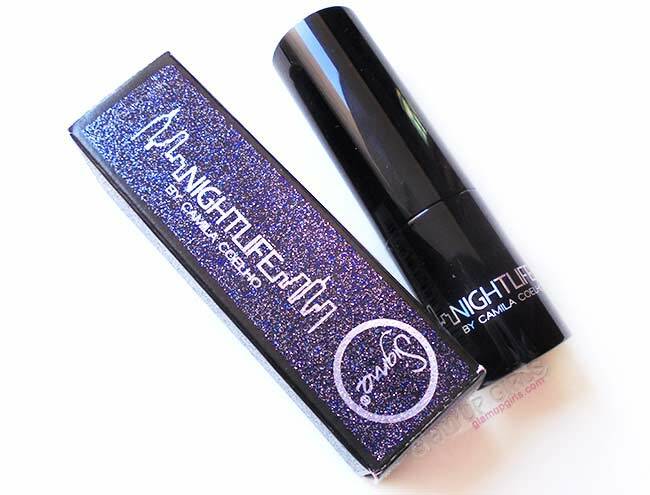 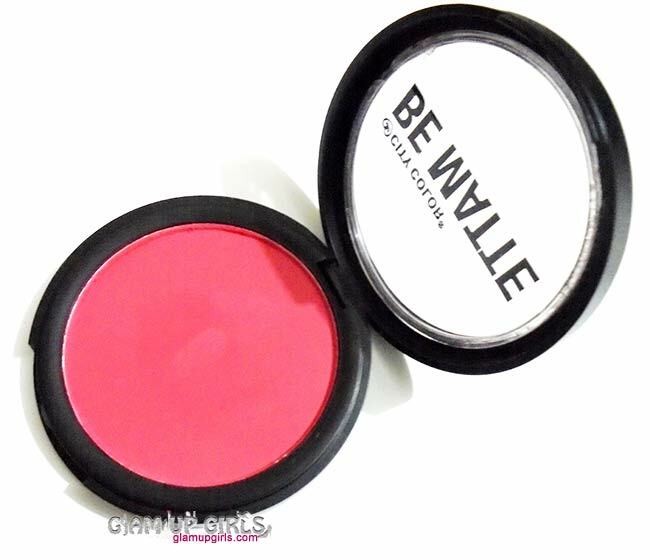 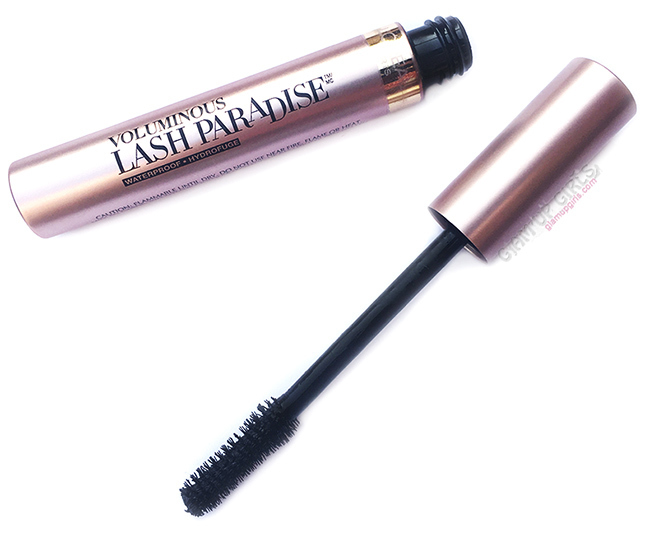 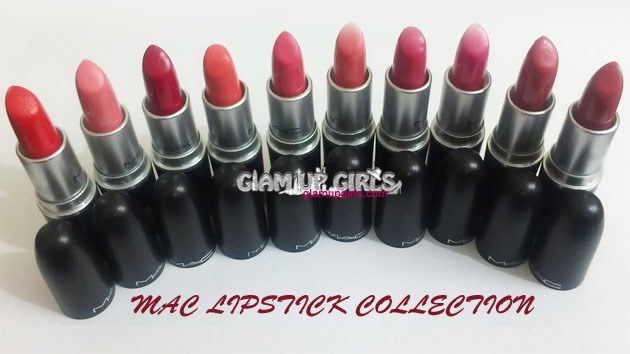 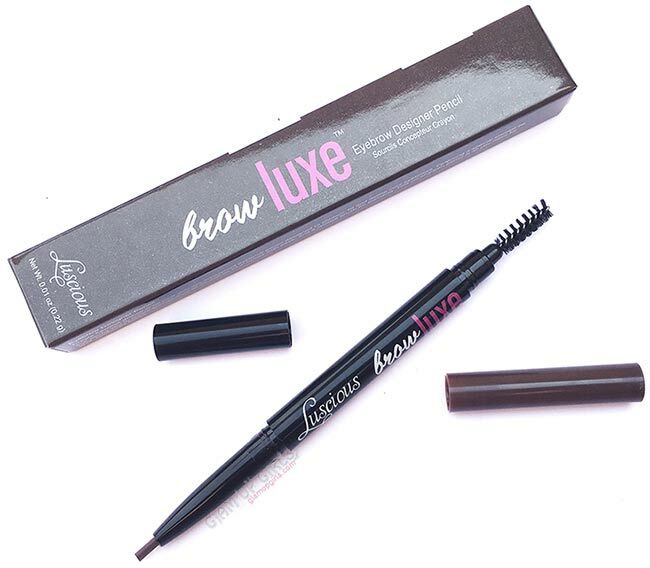 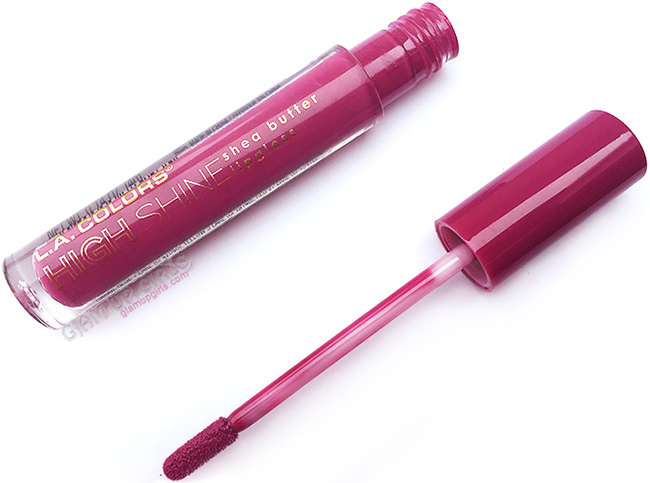 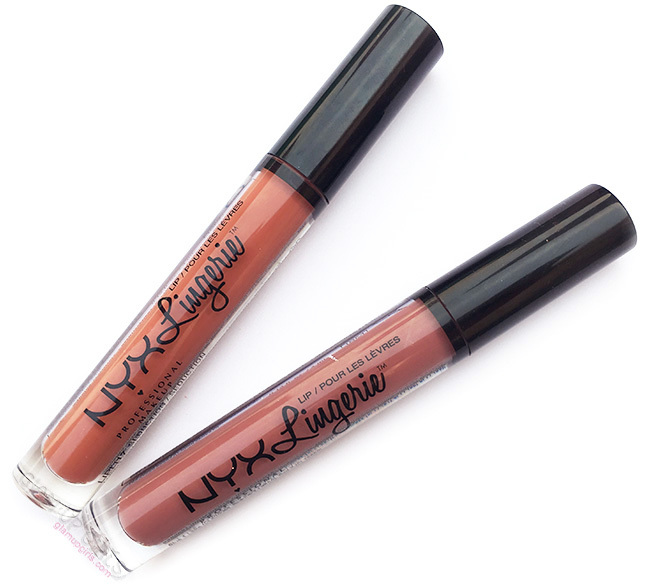 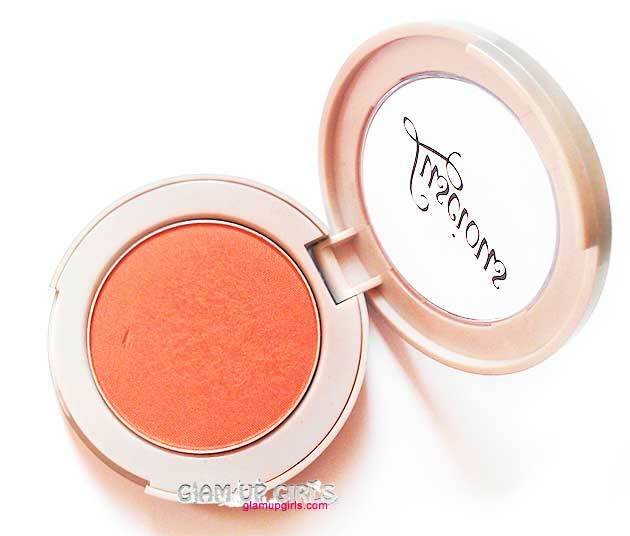 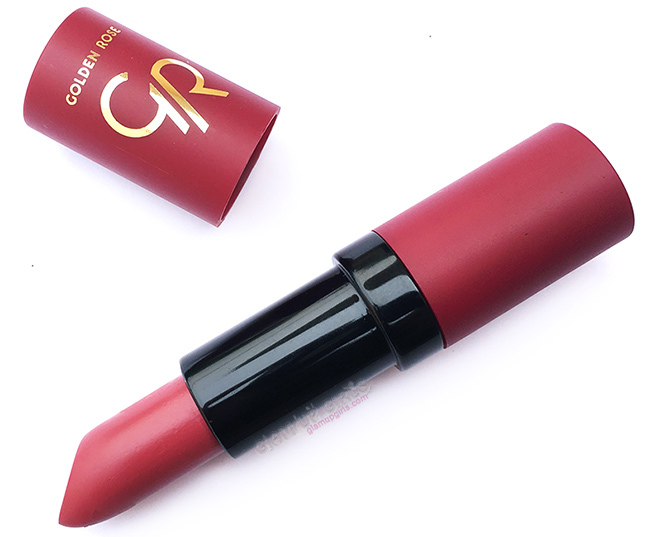 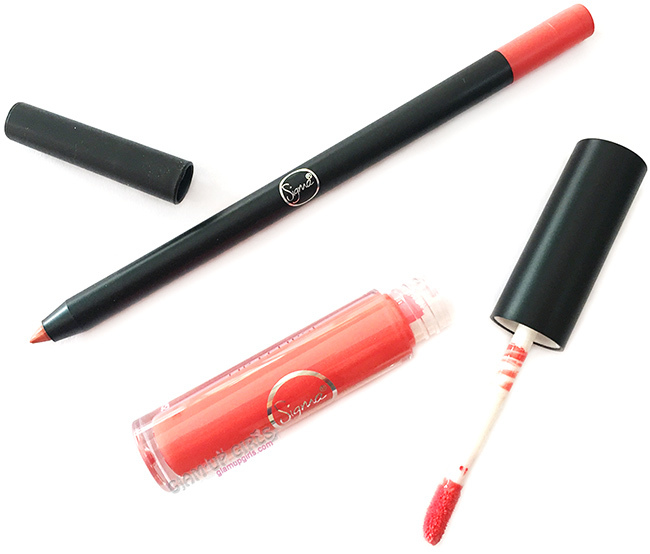 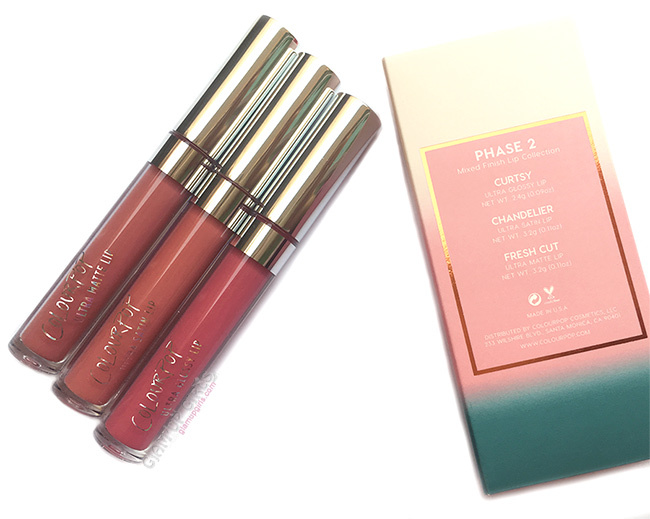 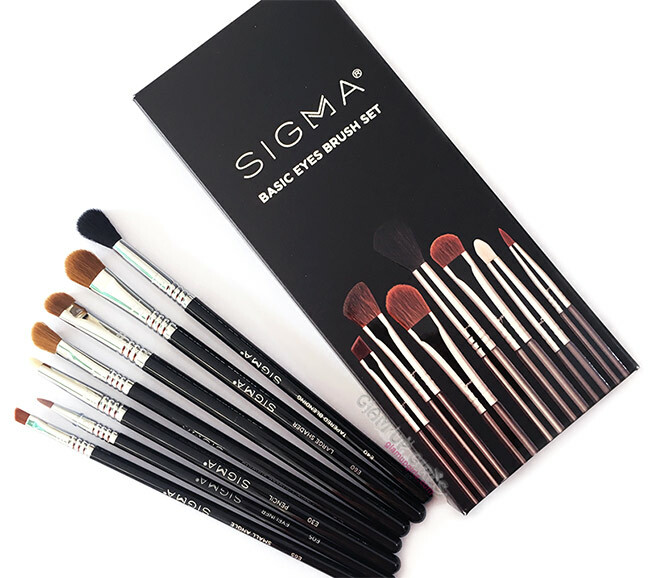 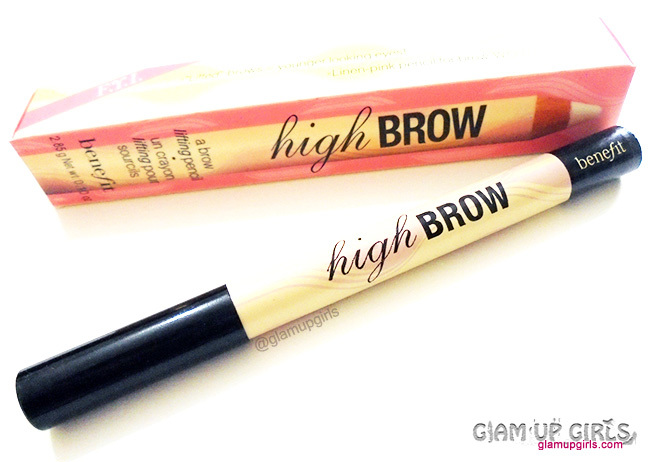 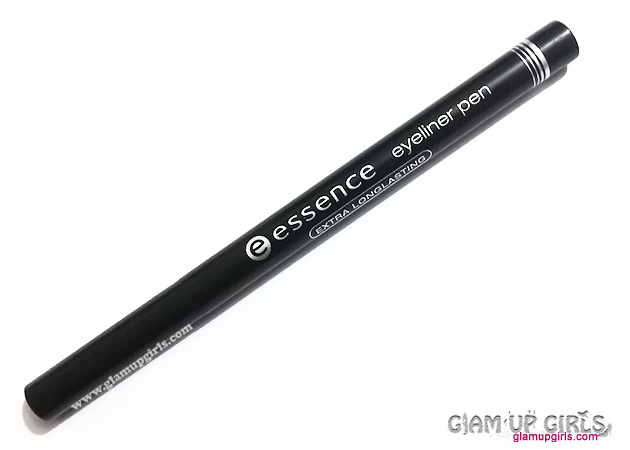 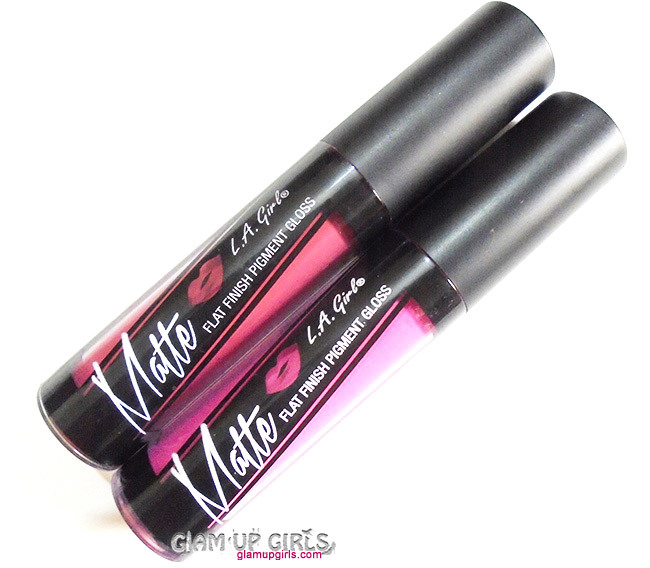 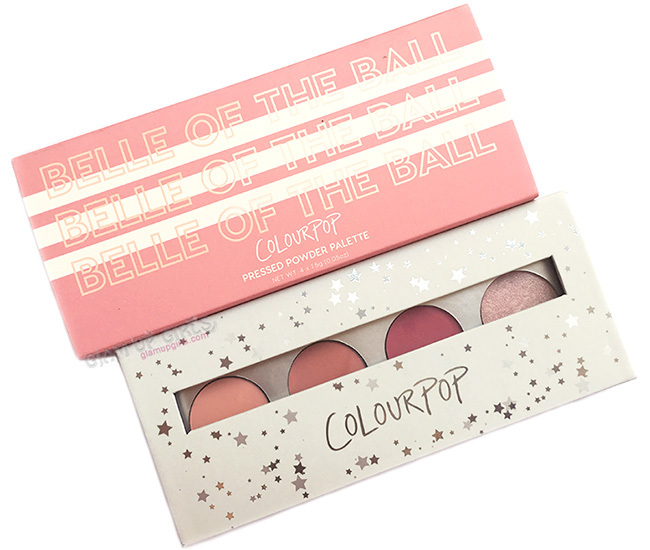 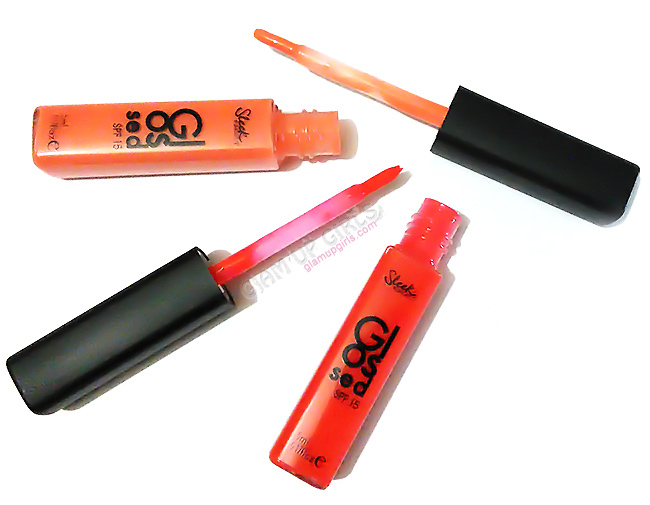 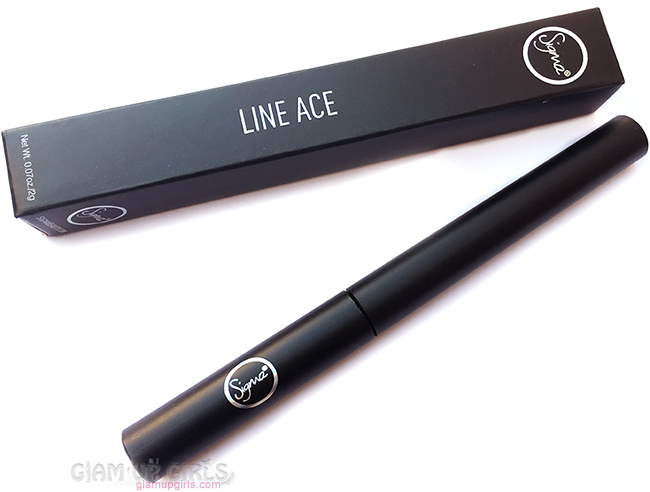 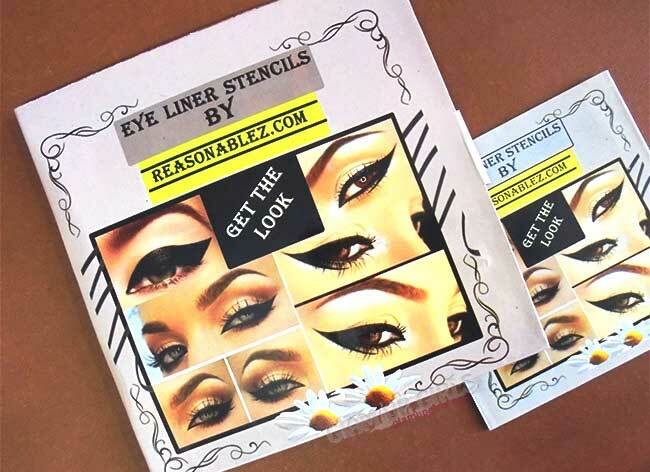 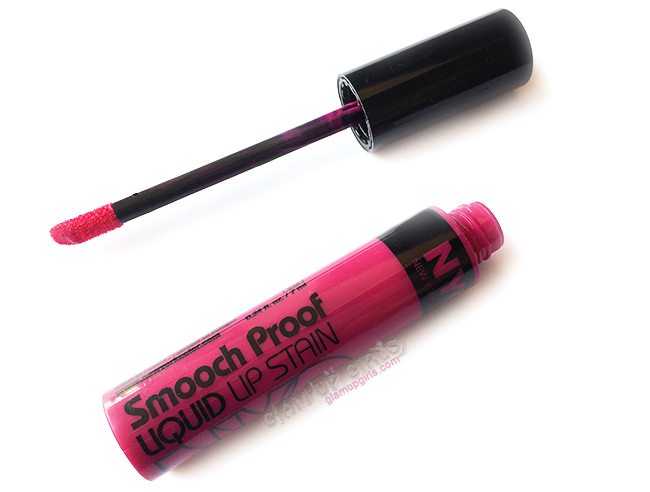 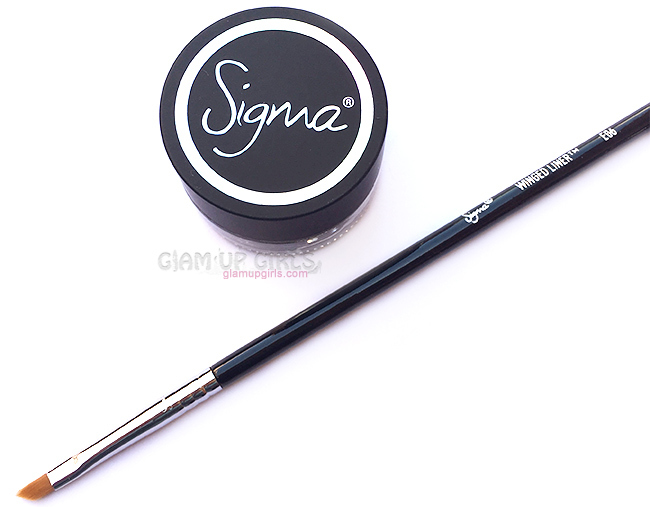 The formula is very light weight and after blending turns into semi matte finish. 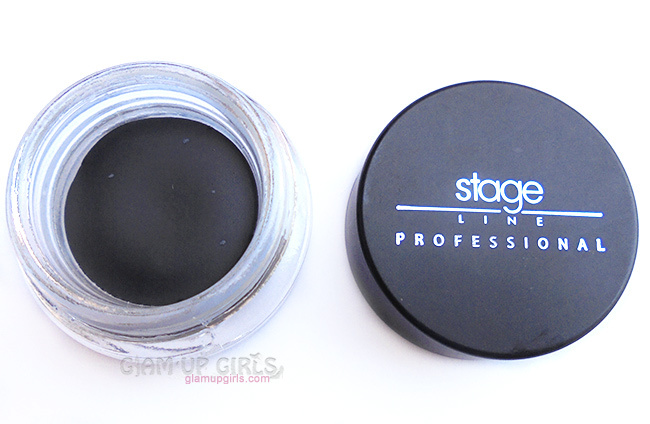 However it gives you enough time to blend and doesn't dry quickly. 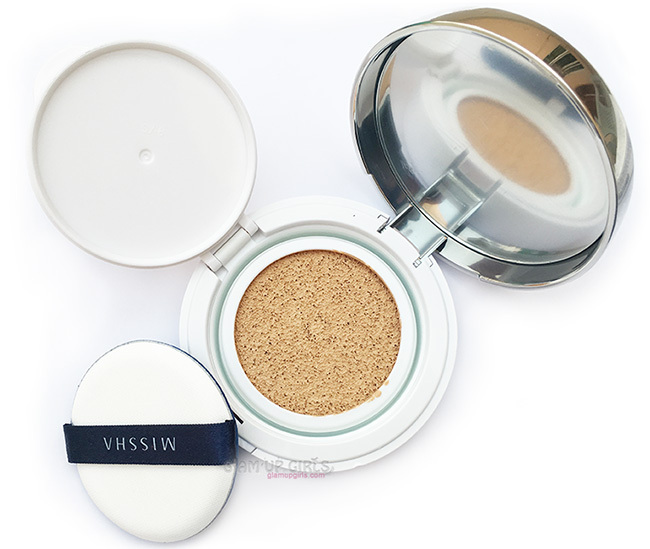 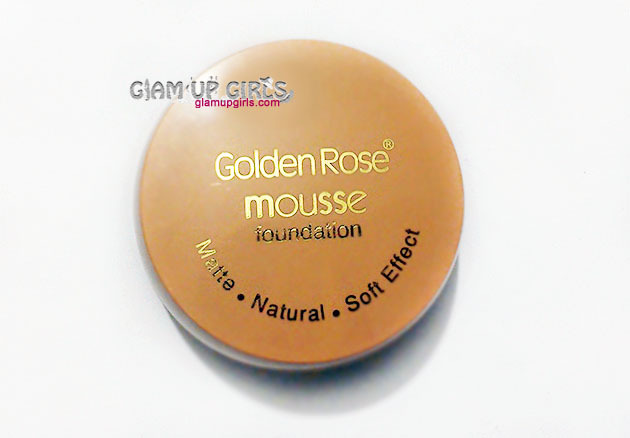 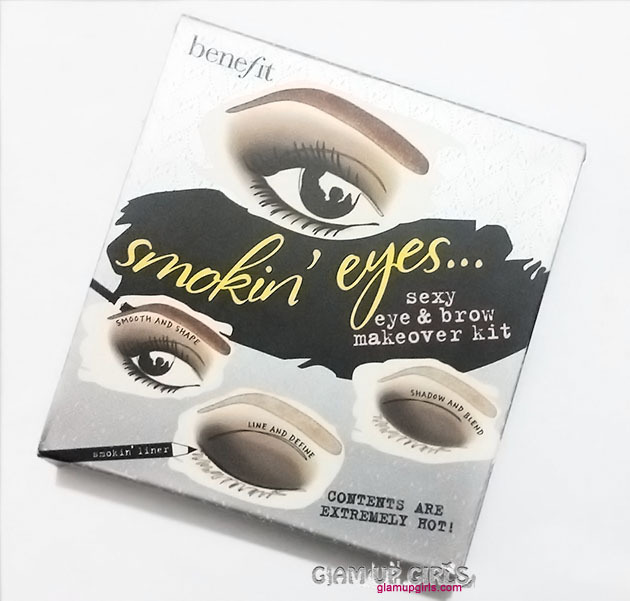 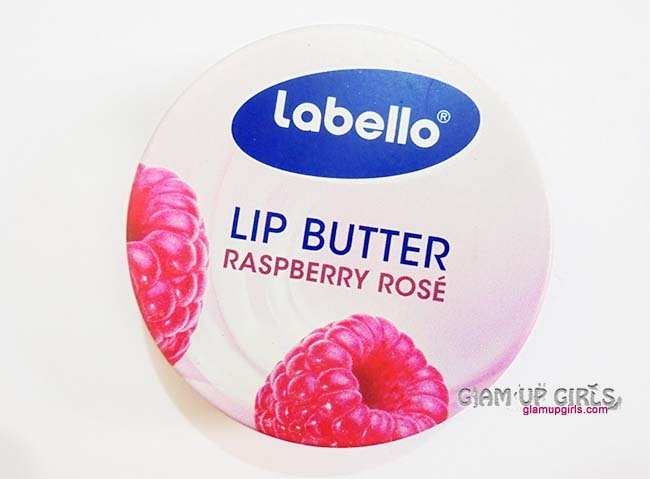 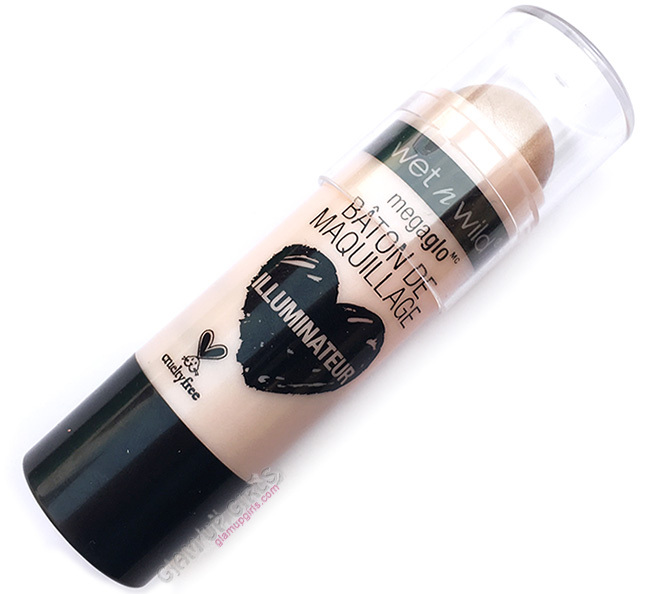 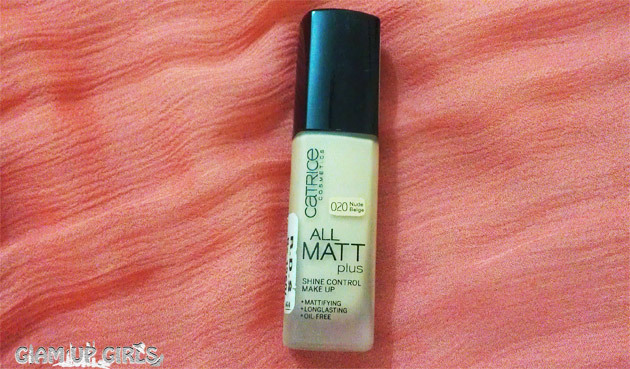 The coverage is really amazing and it hides all imperfections really well including dark circles, pigmentation or other marks. 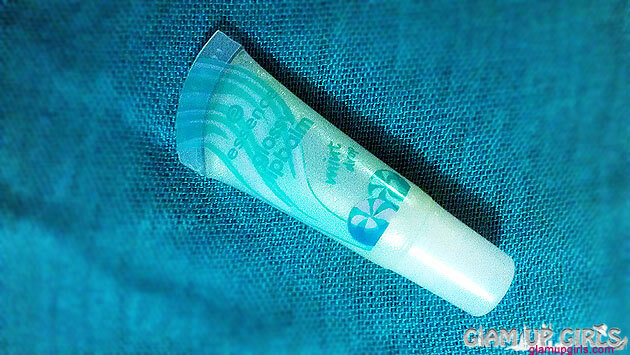 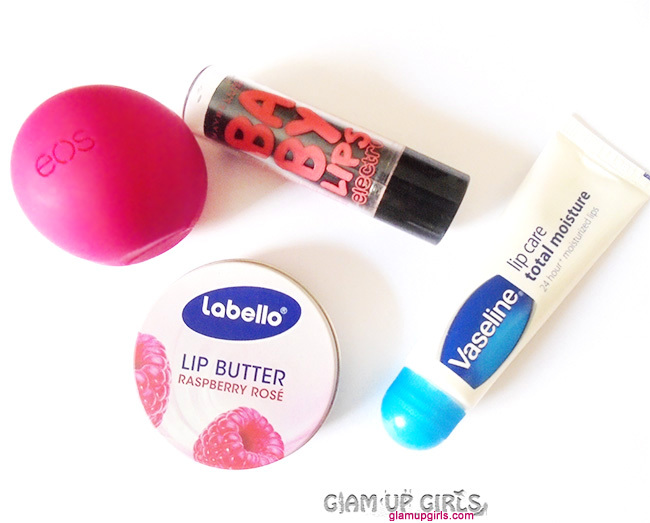 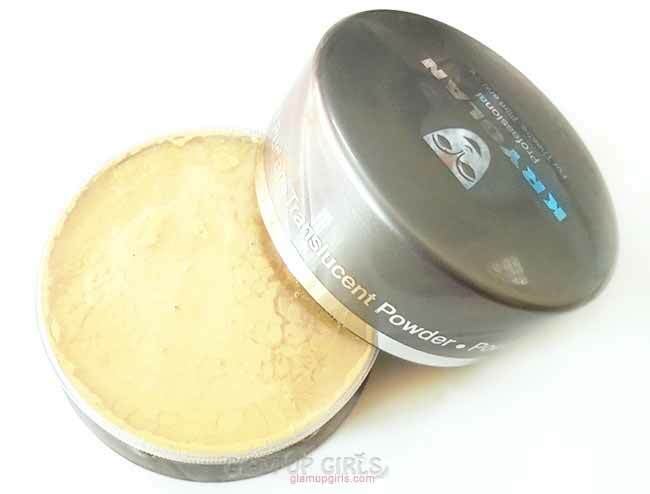 As you need very little product, it doesn't feel cakey or heavy on skin. 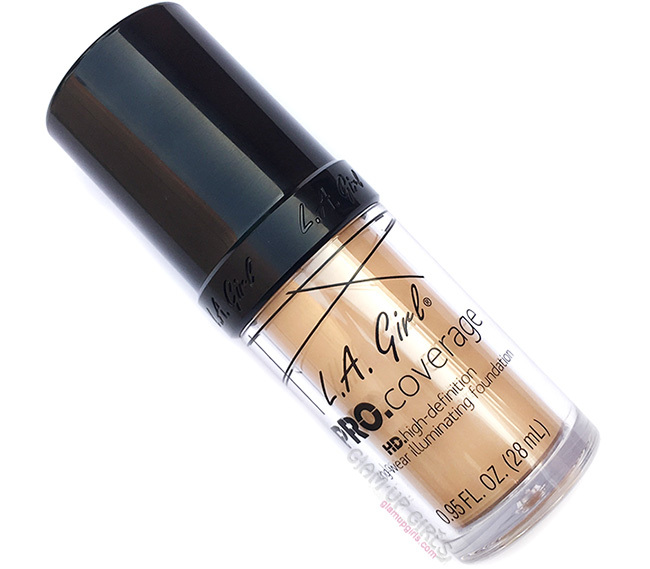 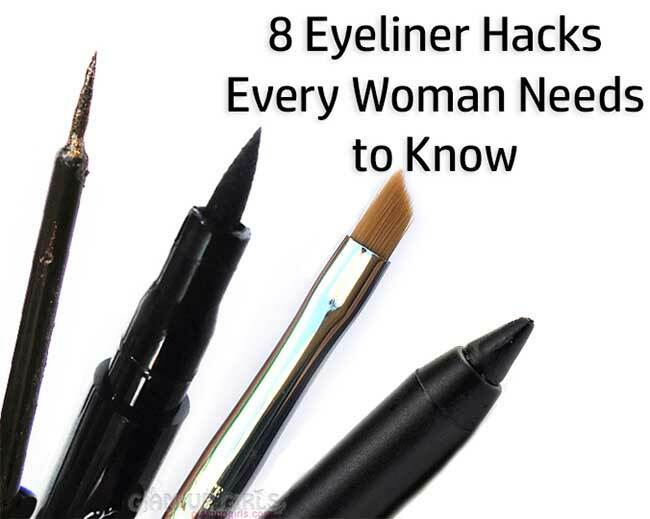 It can give you really light weight and natural looking coverage. 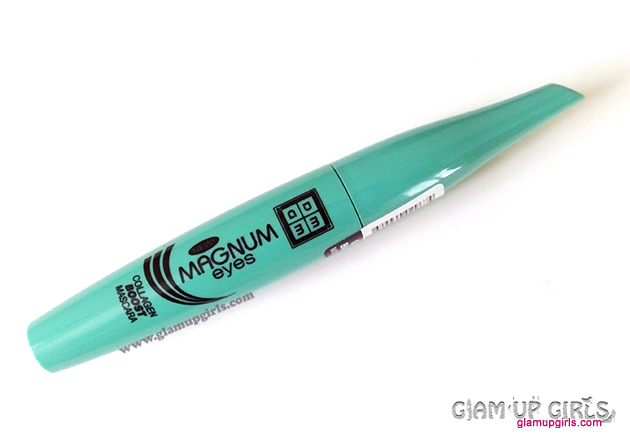 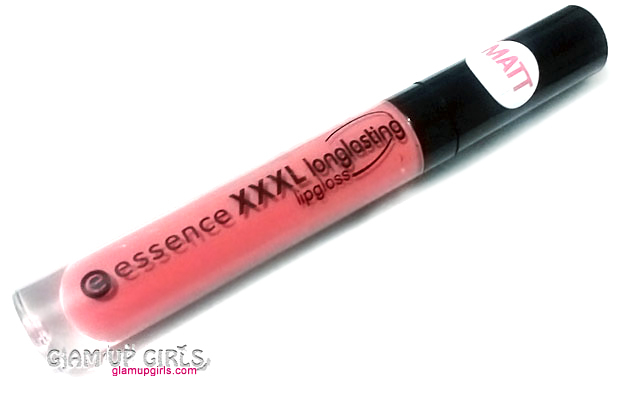 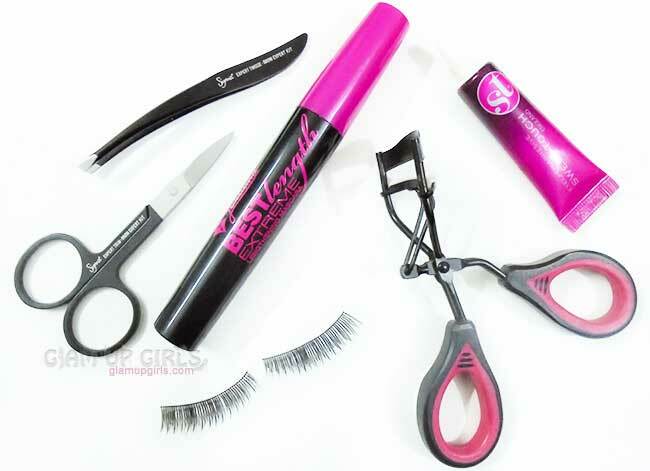 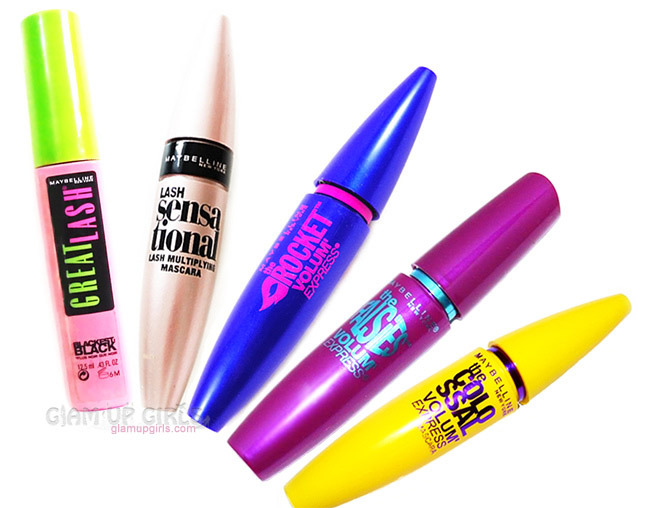 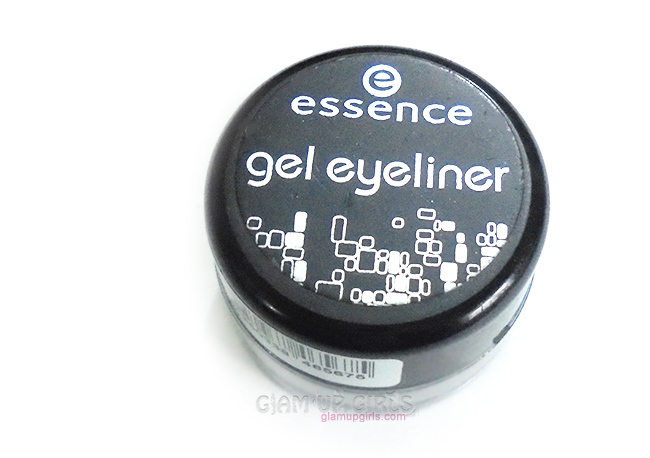 It is also very long lasting as it claims and will stay through out the day. 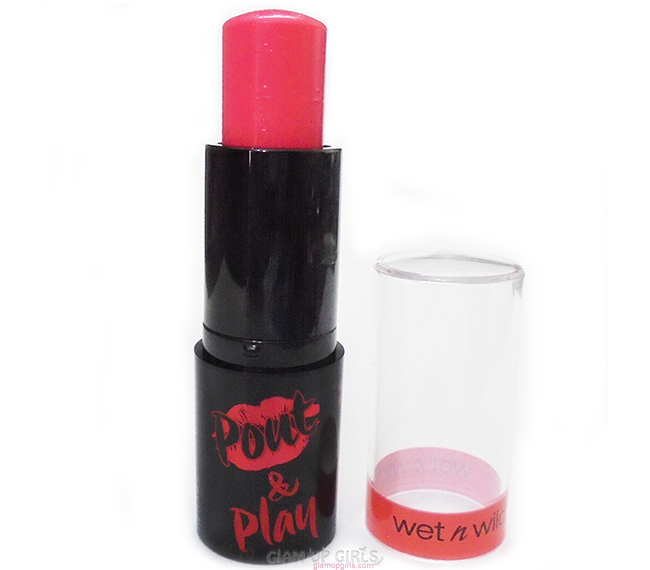 Still i need to test it in summers as in this season, you can not predict its performance very much. 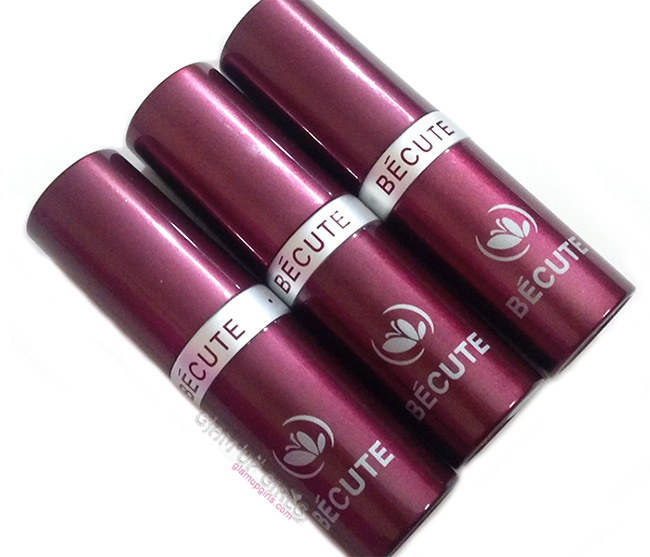 Apart from that this concealer claims to be infused with green tea which helps to protect skin from aging signs and stress while Jericho rose extract soothe skin and promote cellular regeneration. 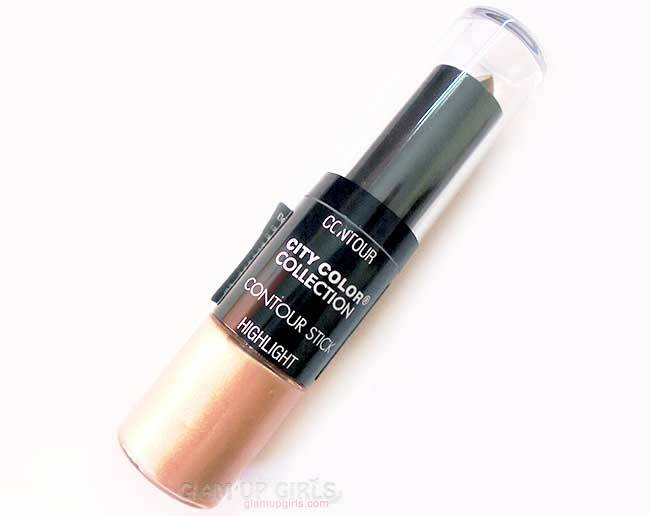 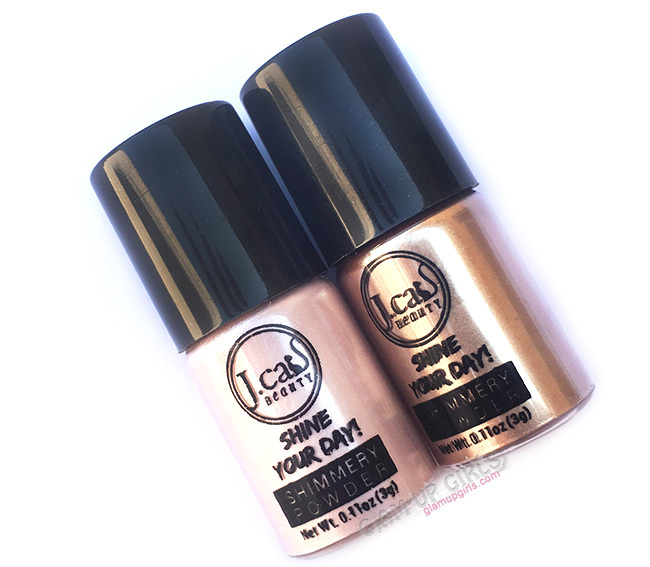 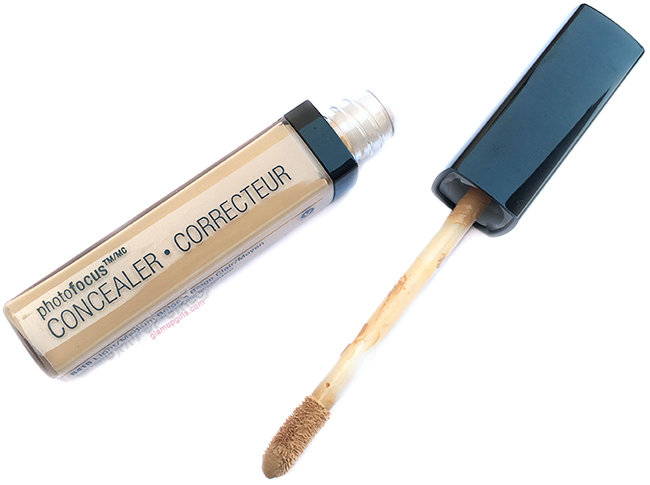 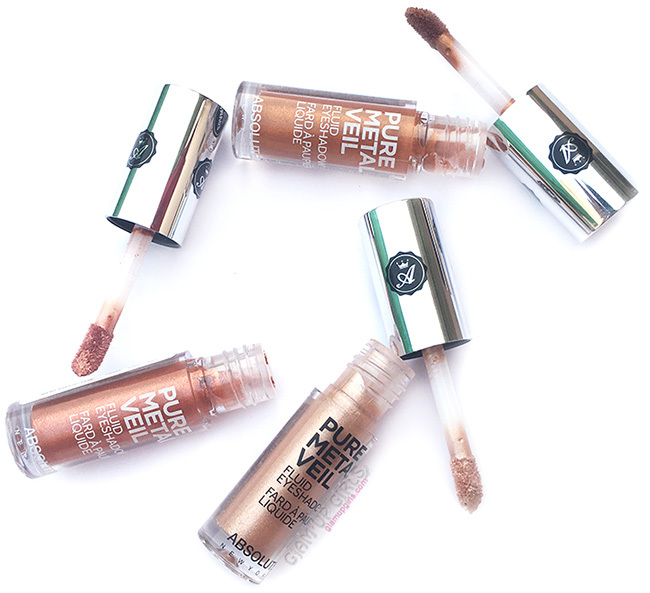 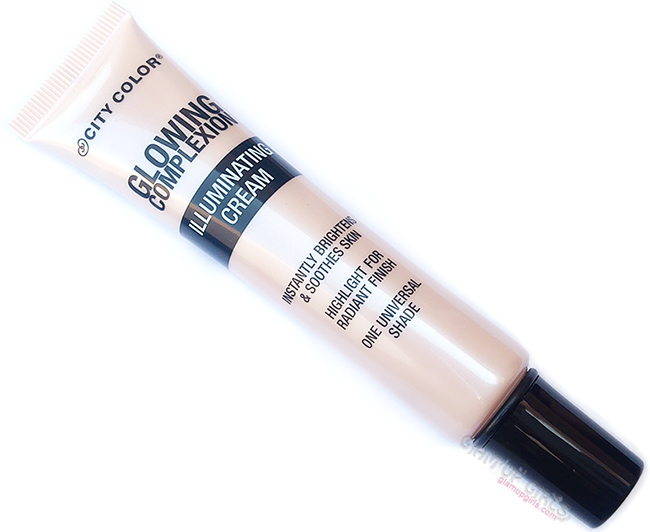 Overall this concealer is a winner but the hefty price for amount in tube is a big put off for many who doesn't want to spend so much on one concealer.